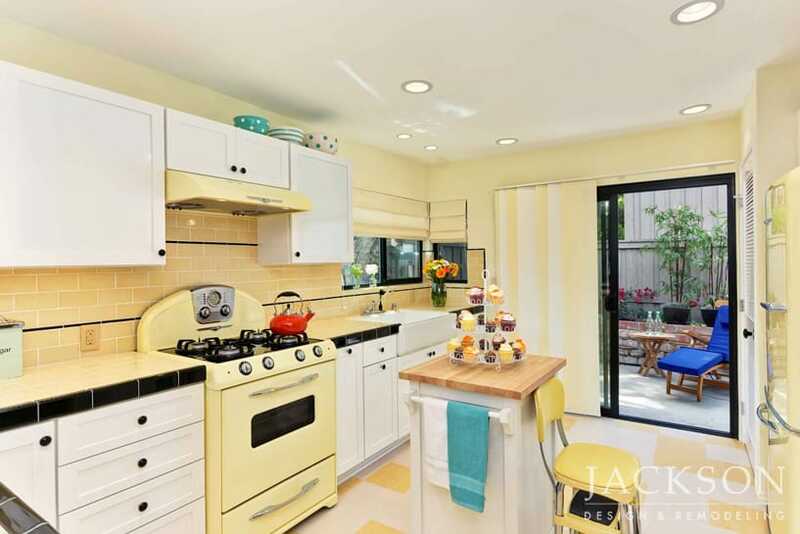 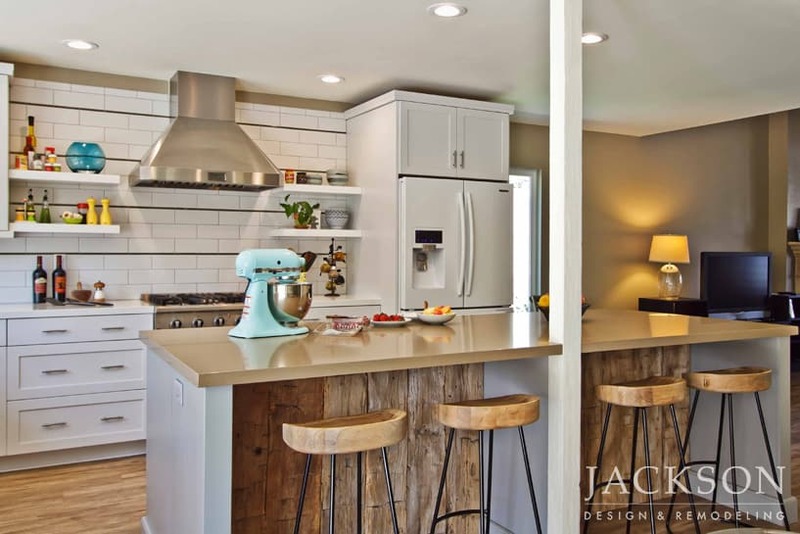 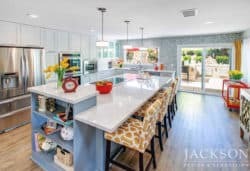 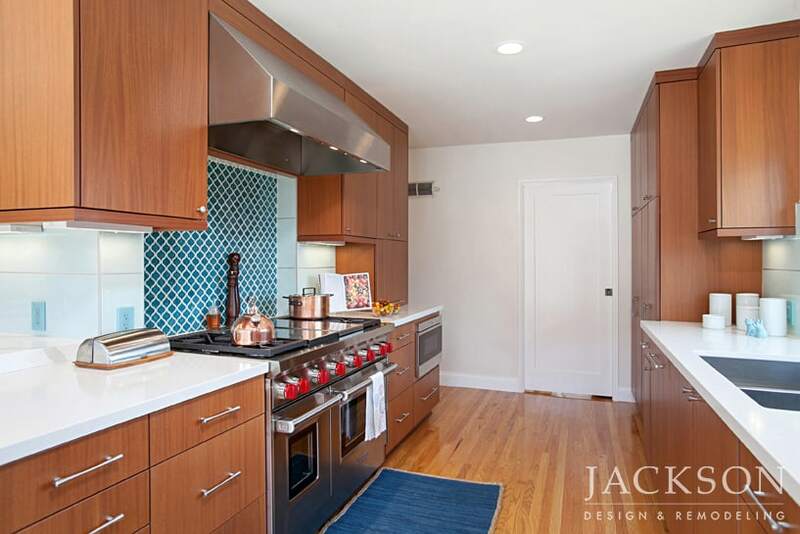 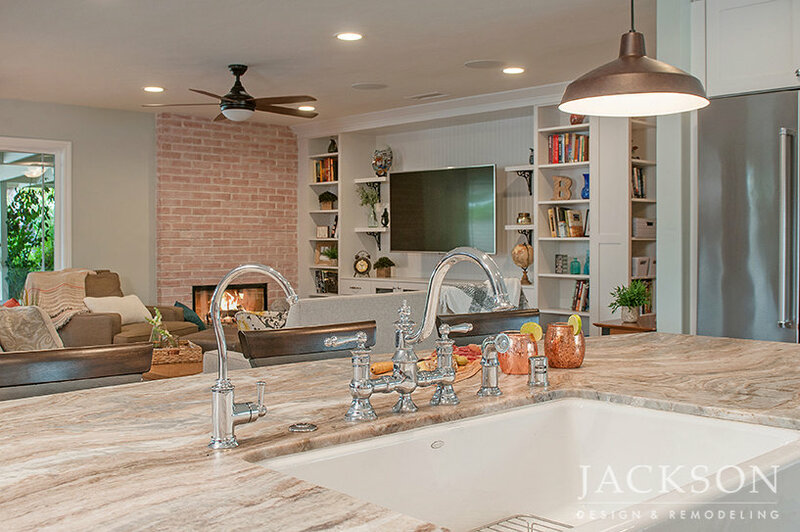 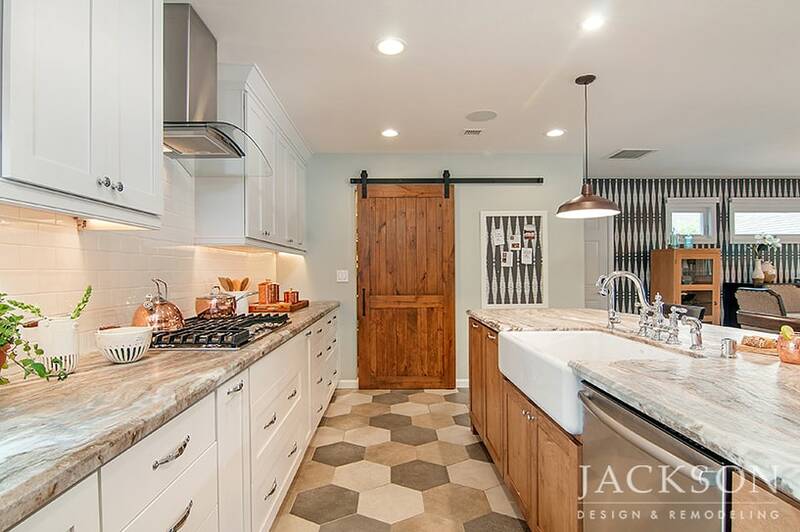 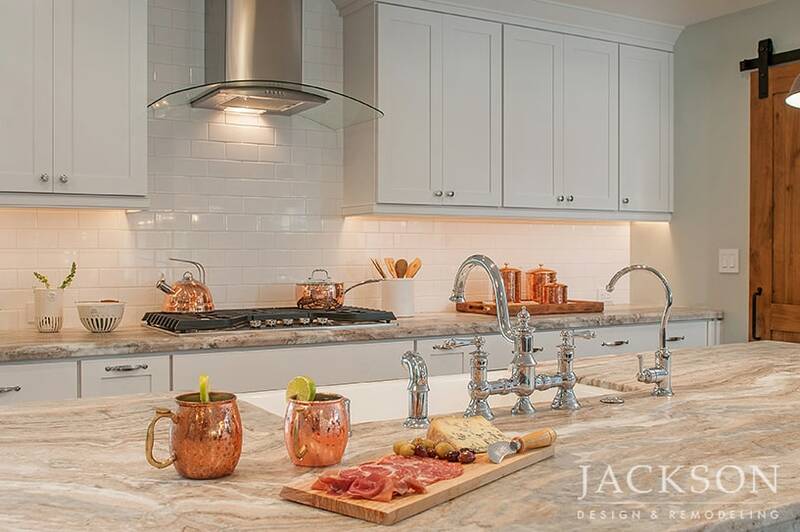 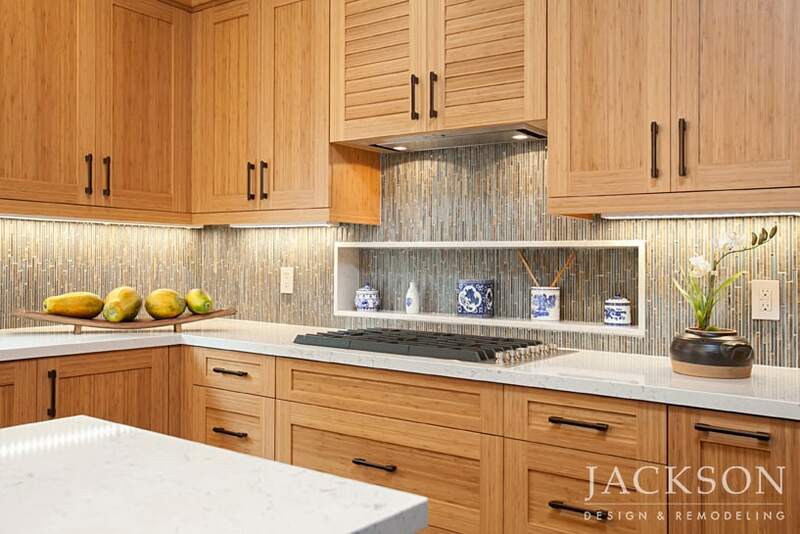 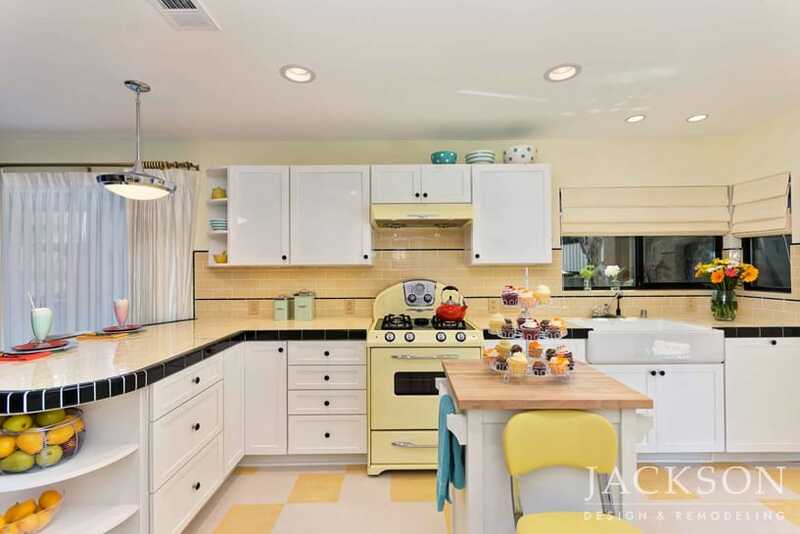 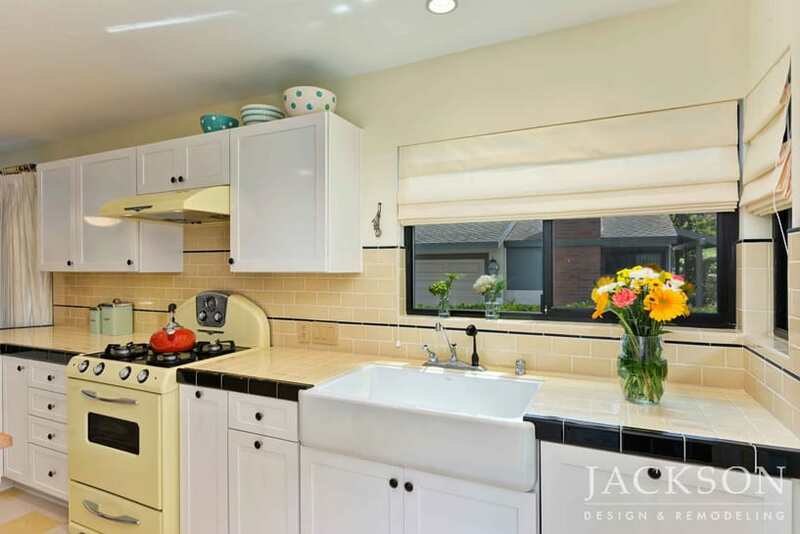 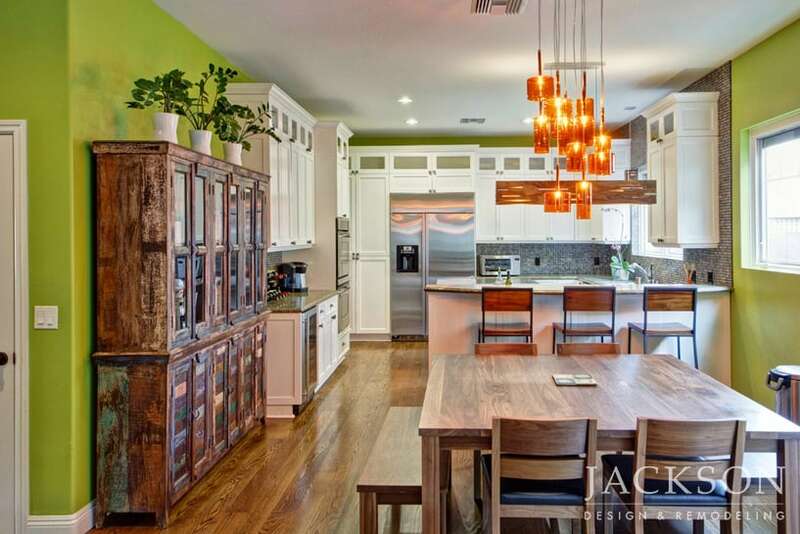 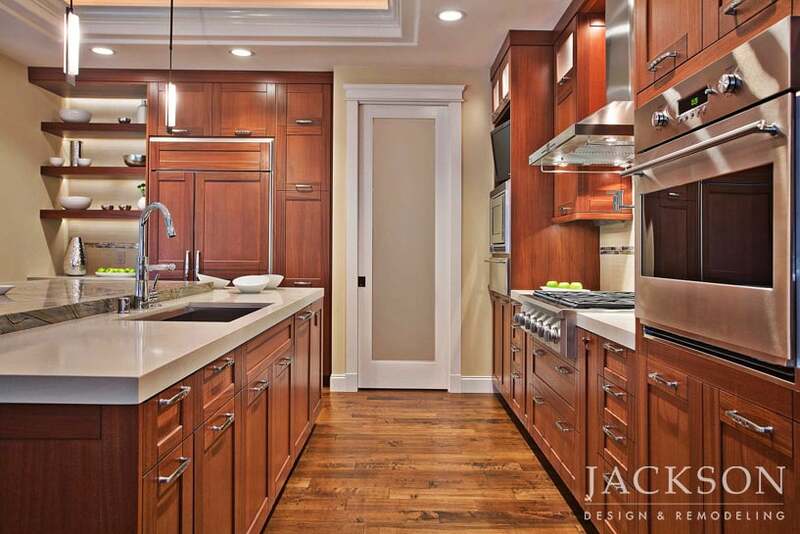 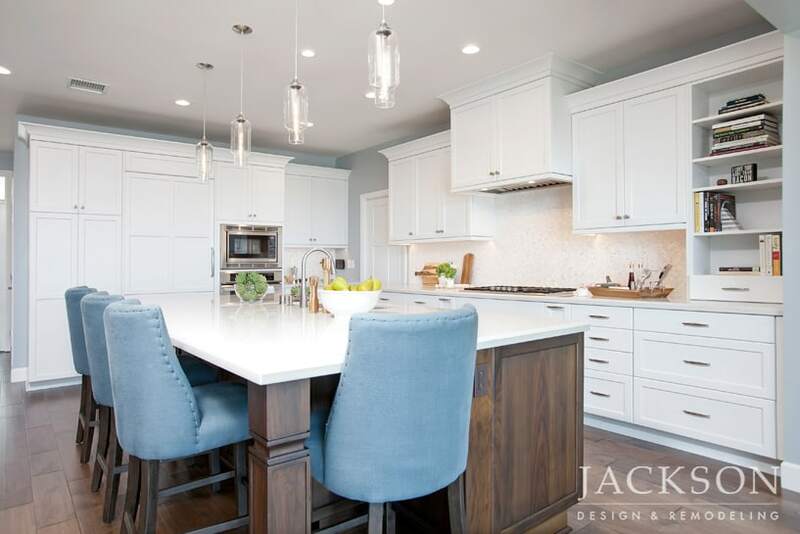 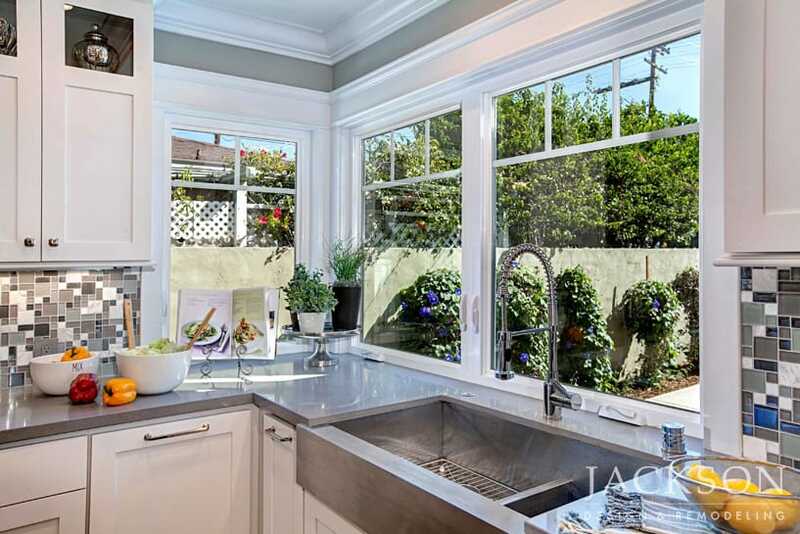 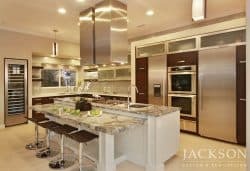 Whether transitional, which blends elements of contemporary kitchens and traditional kitchens, or thoroughly modern, your new kitchen can be optimized for your lifestyle today. 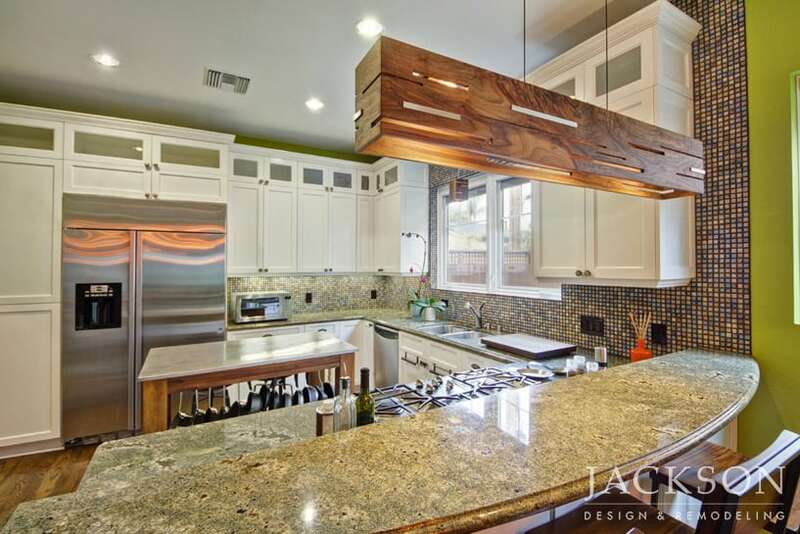 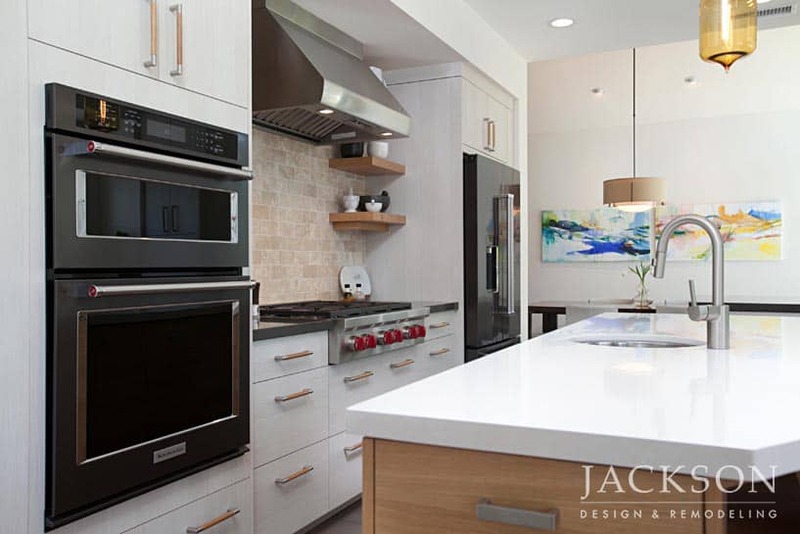 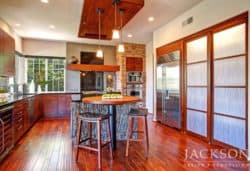 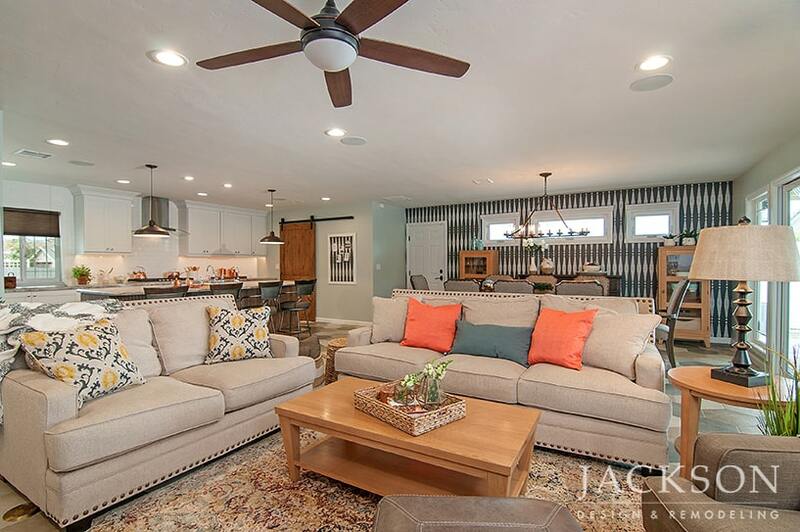 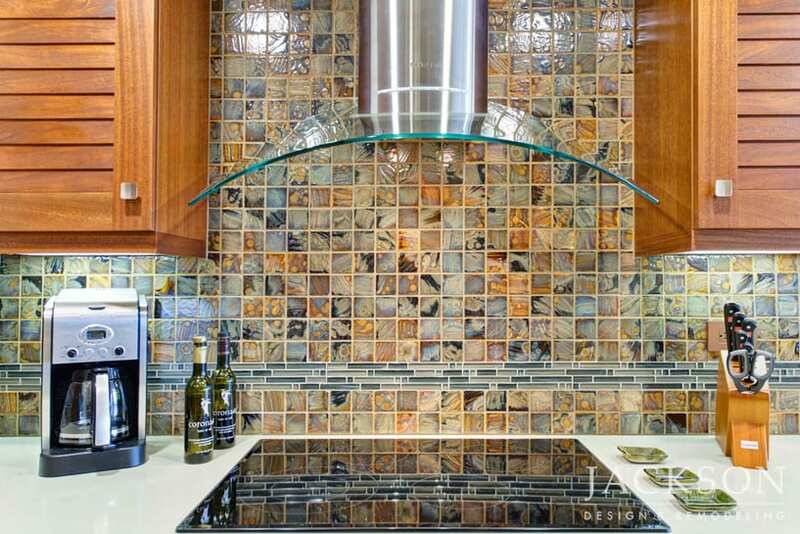 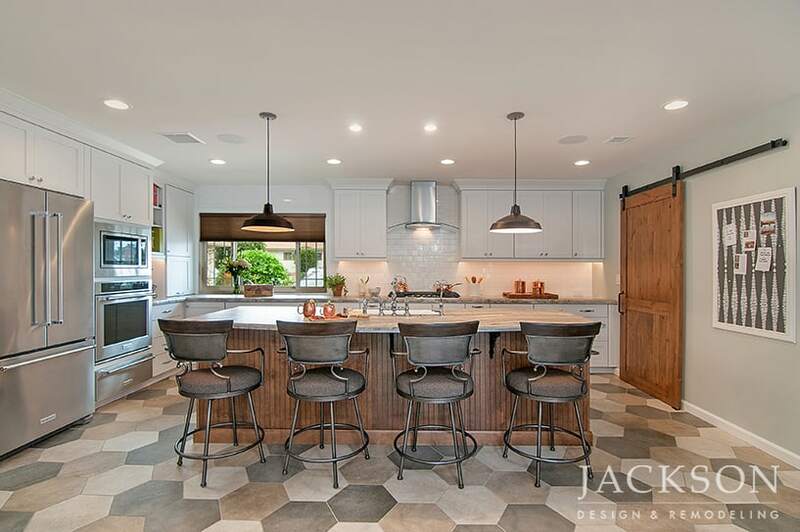 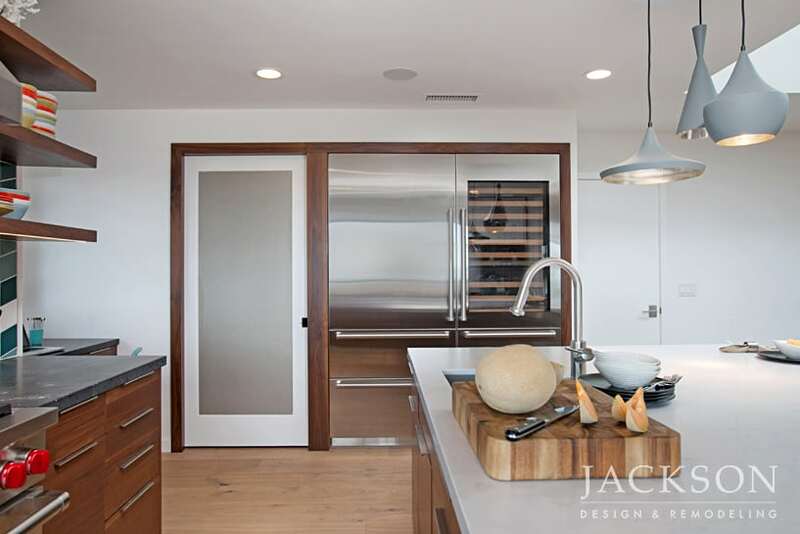 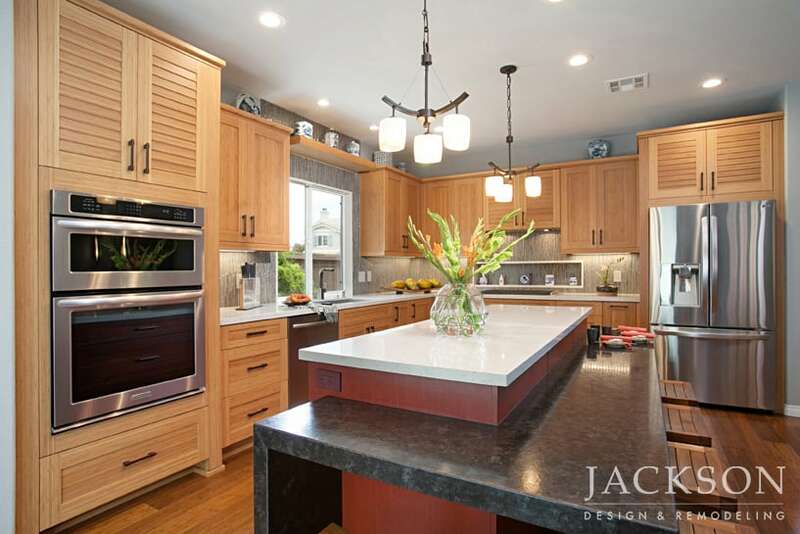 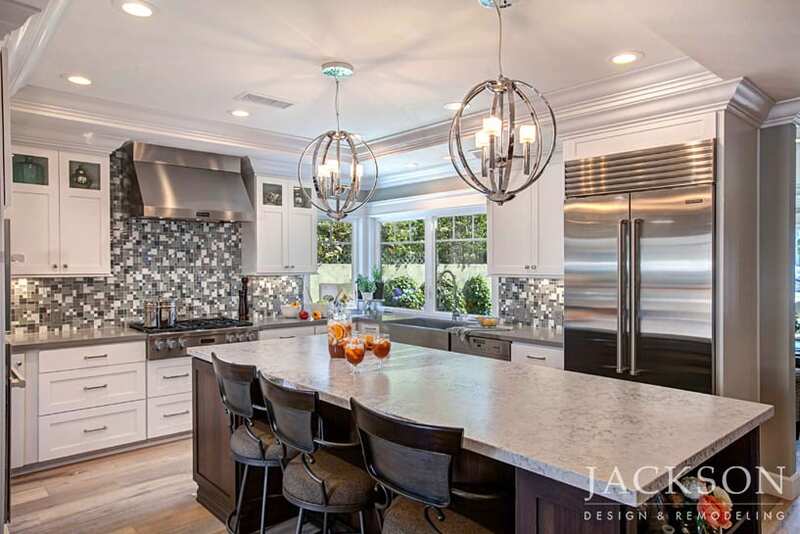 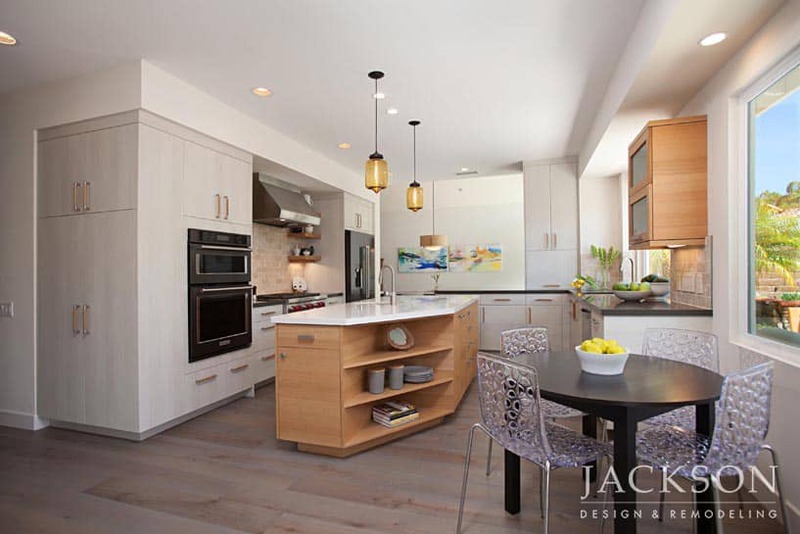 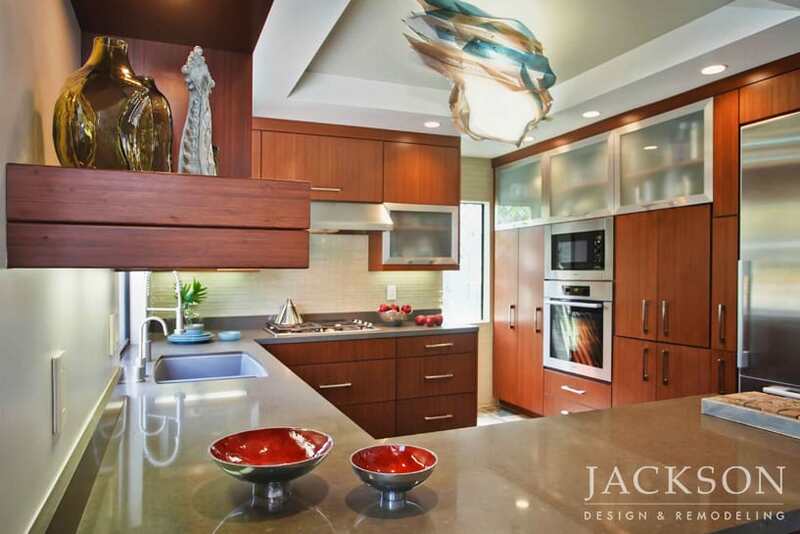 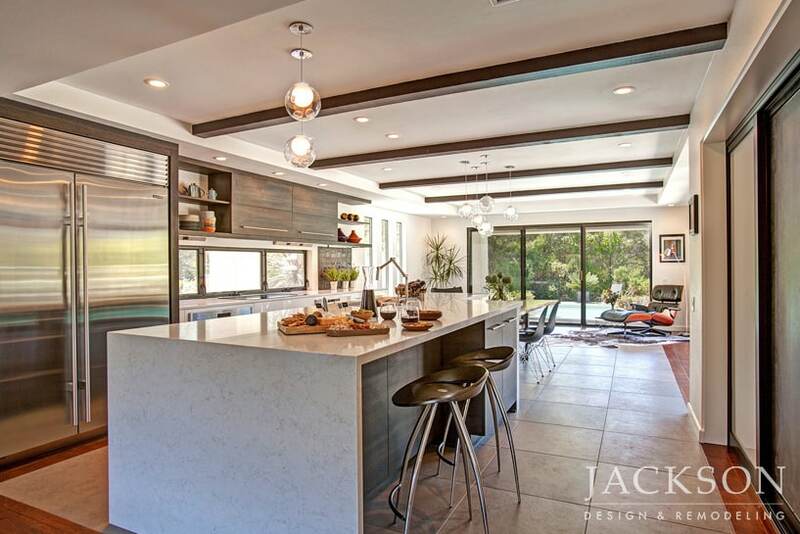 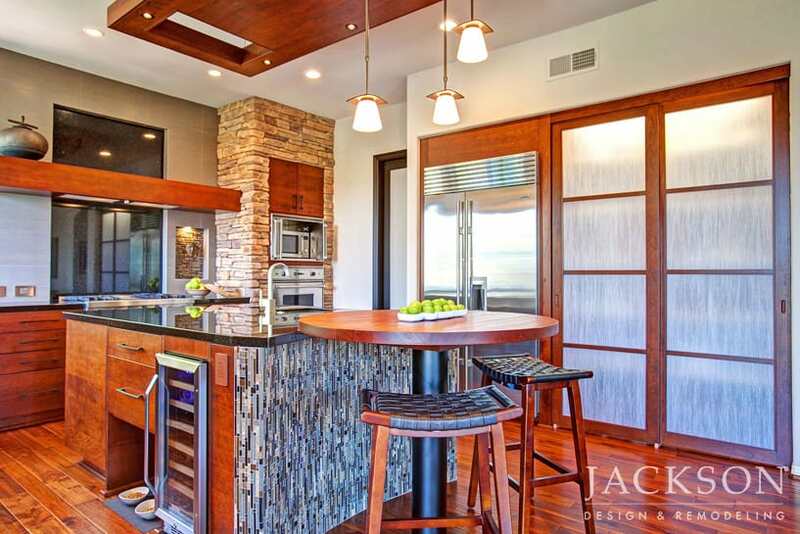 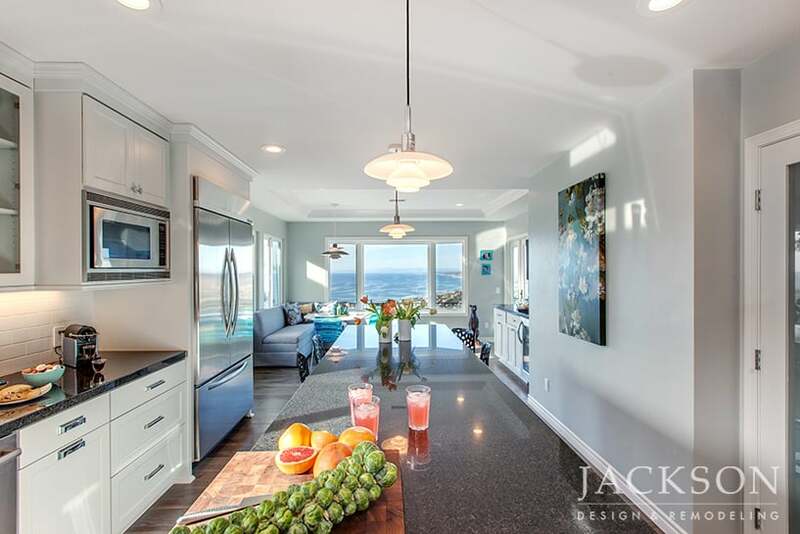 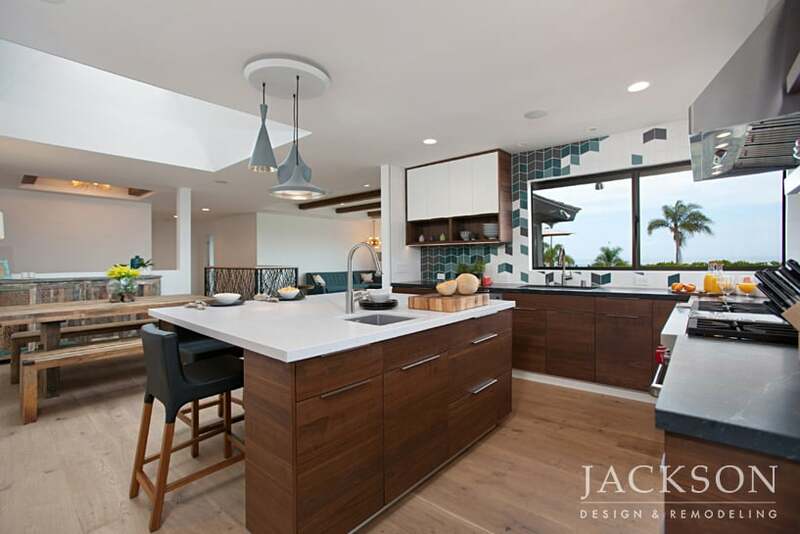 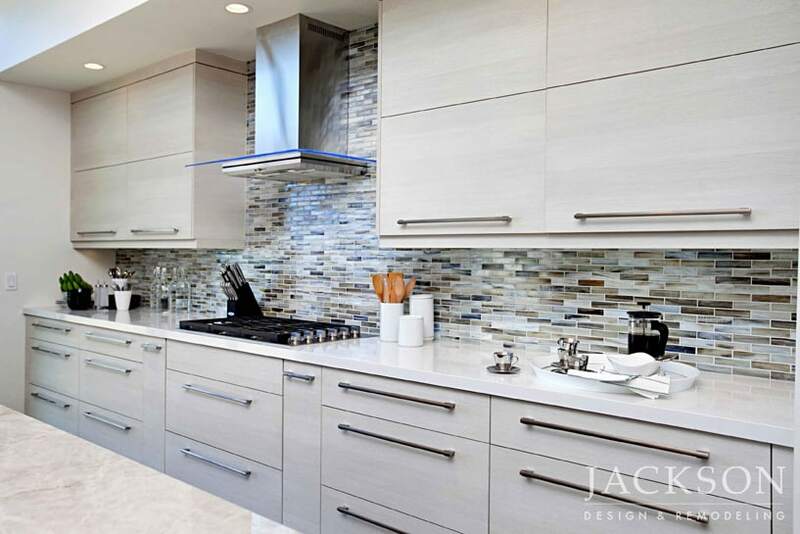 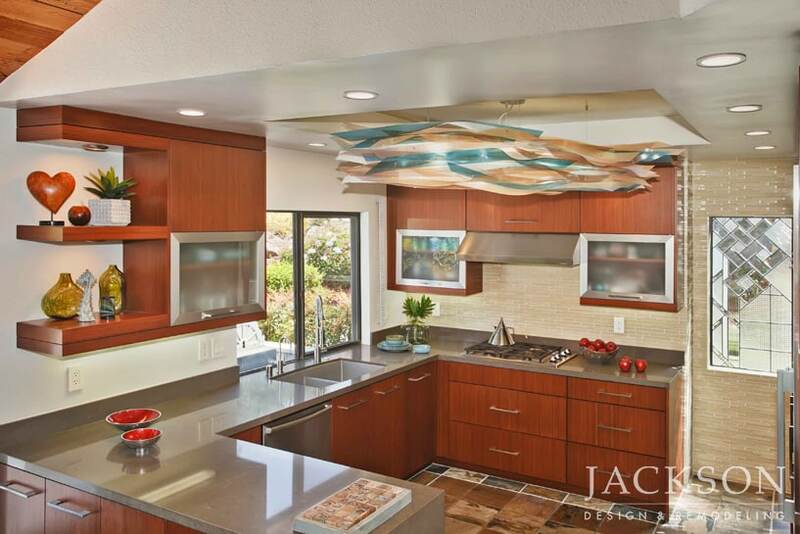 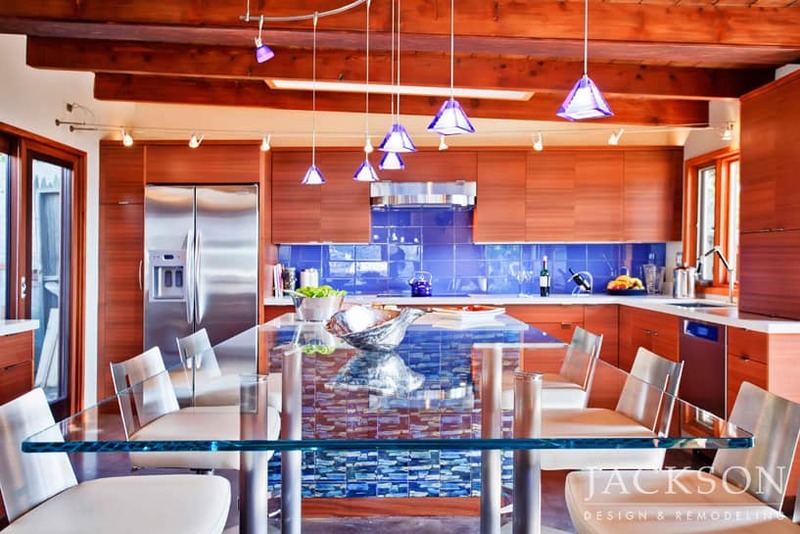 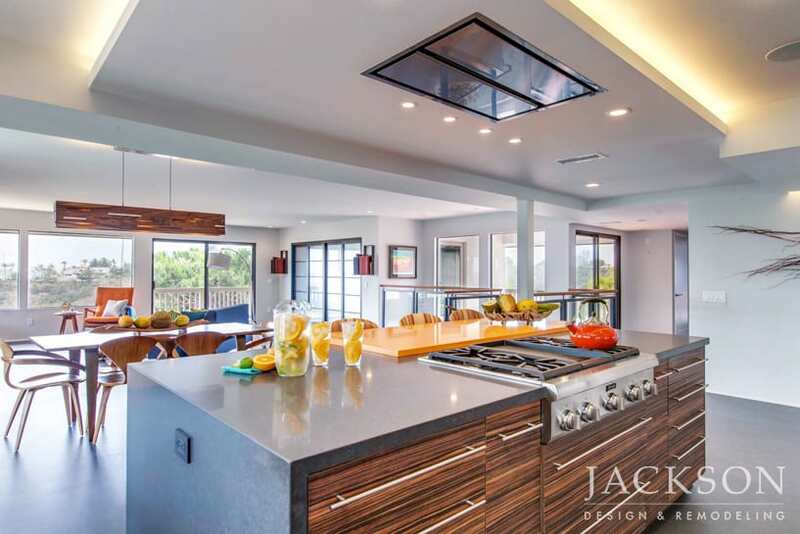 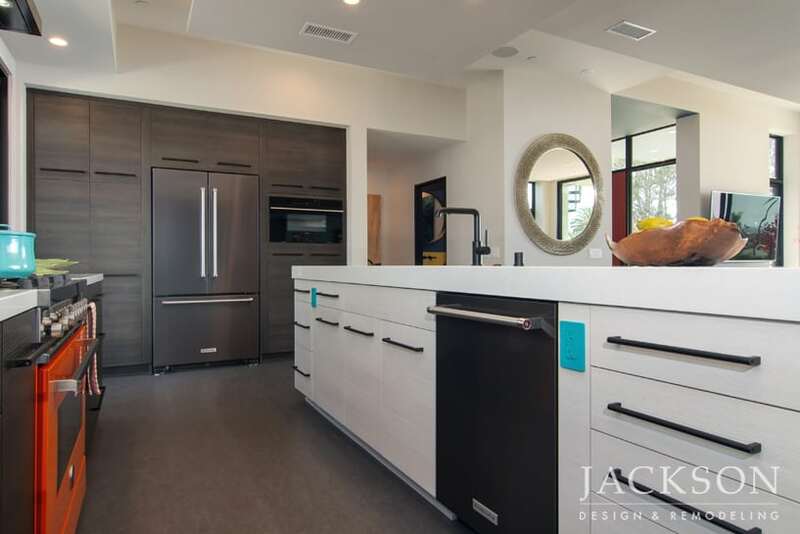 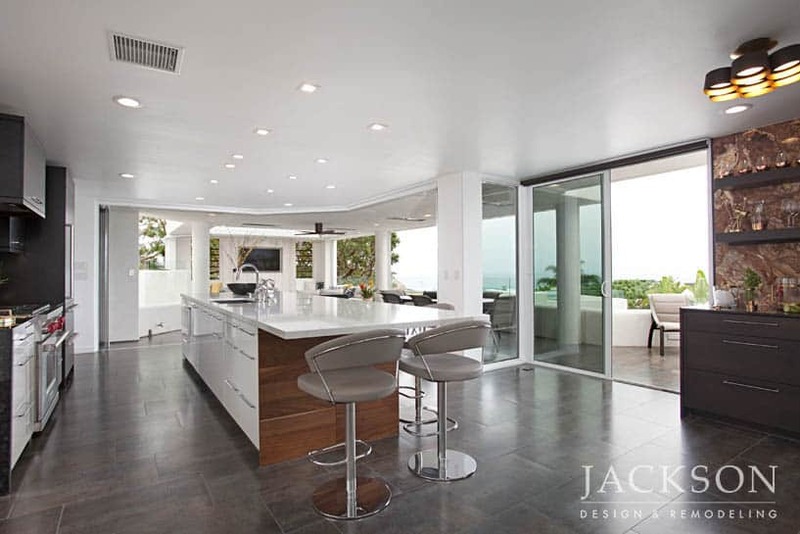 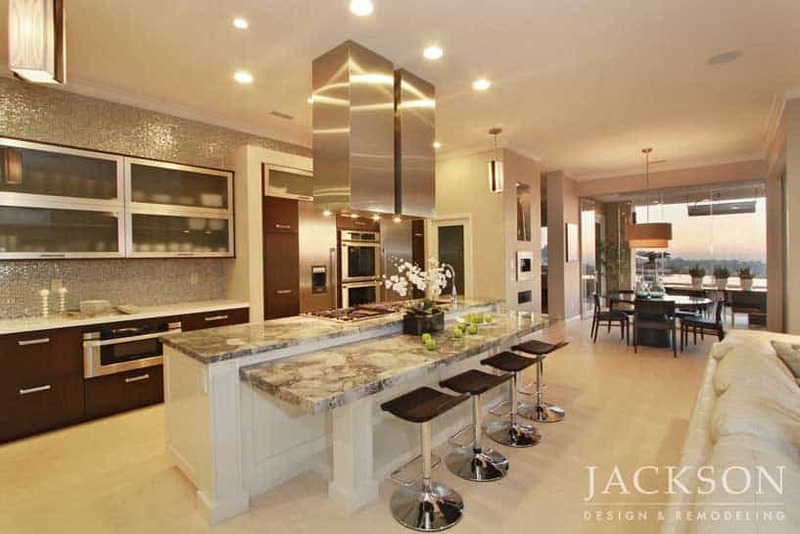 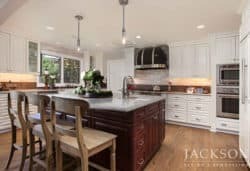 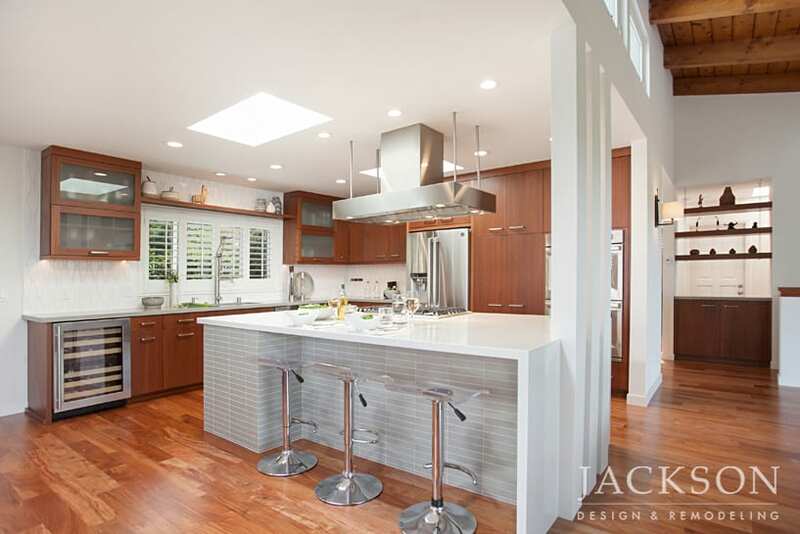 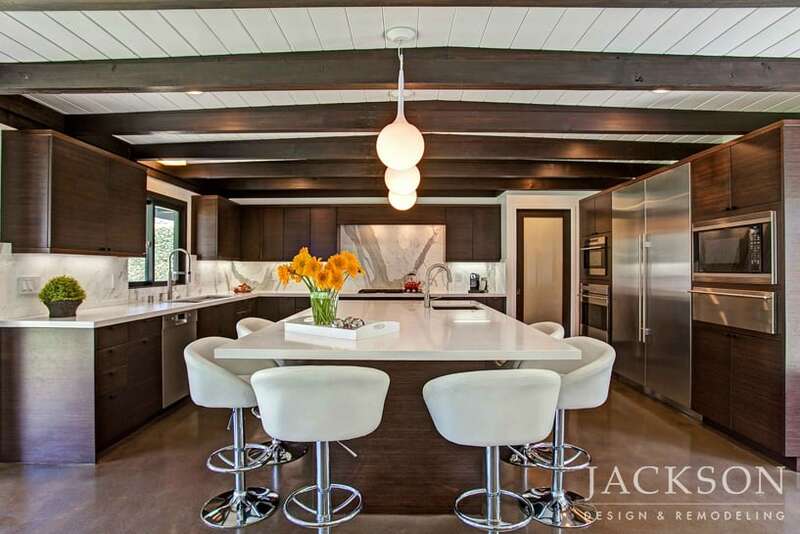 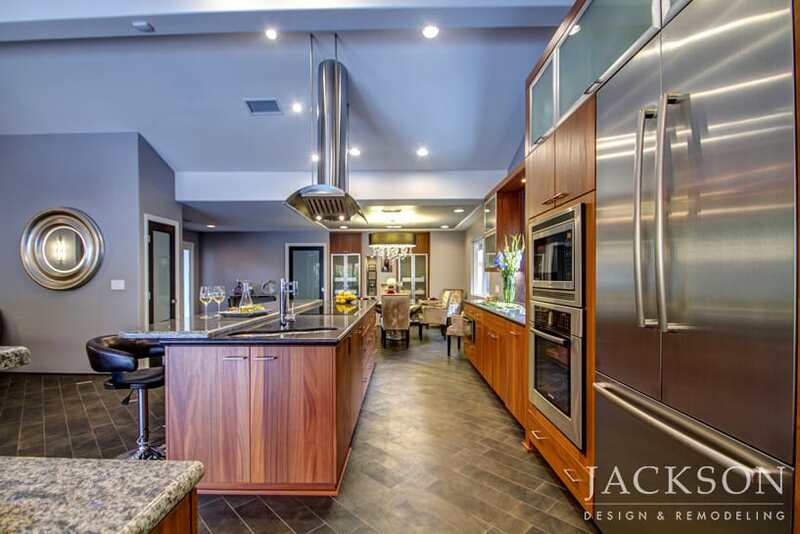 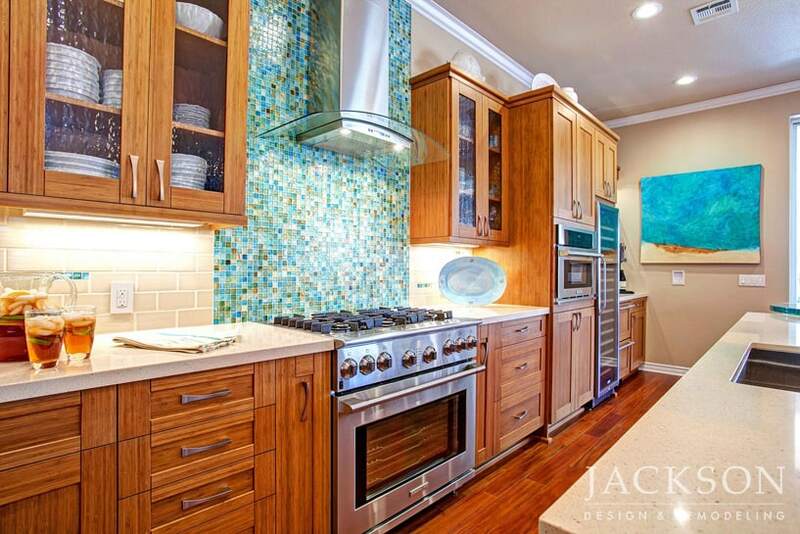 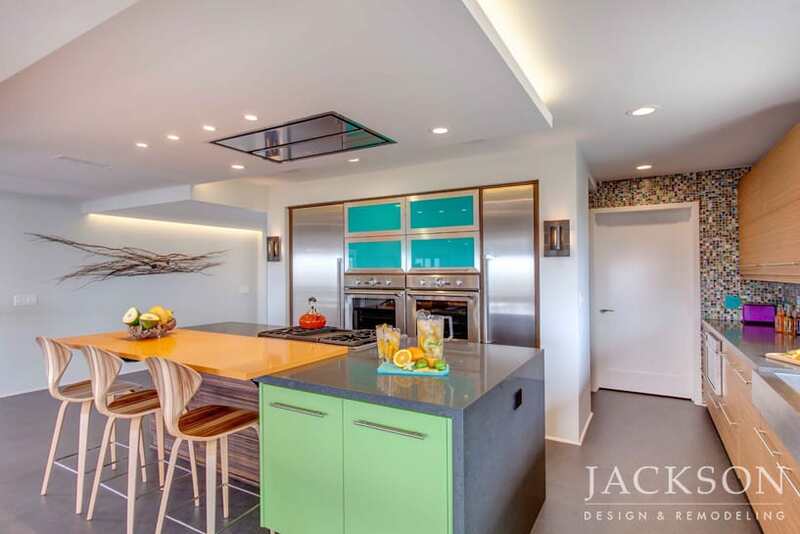 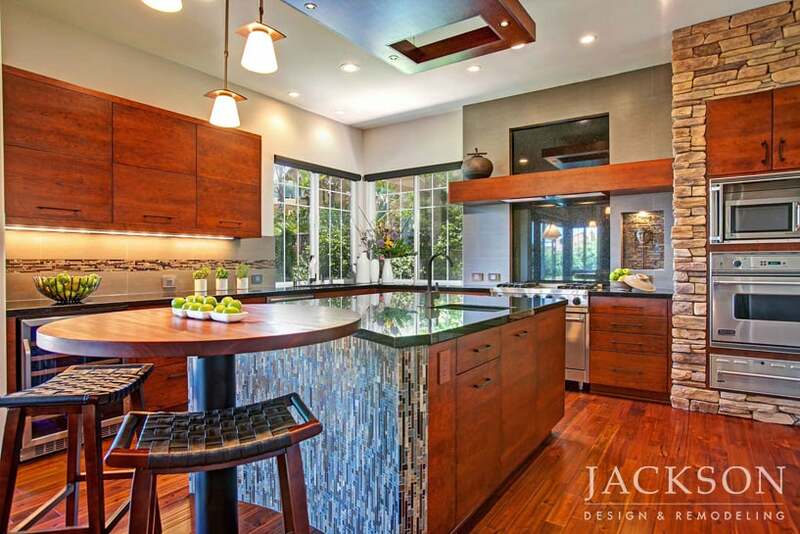 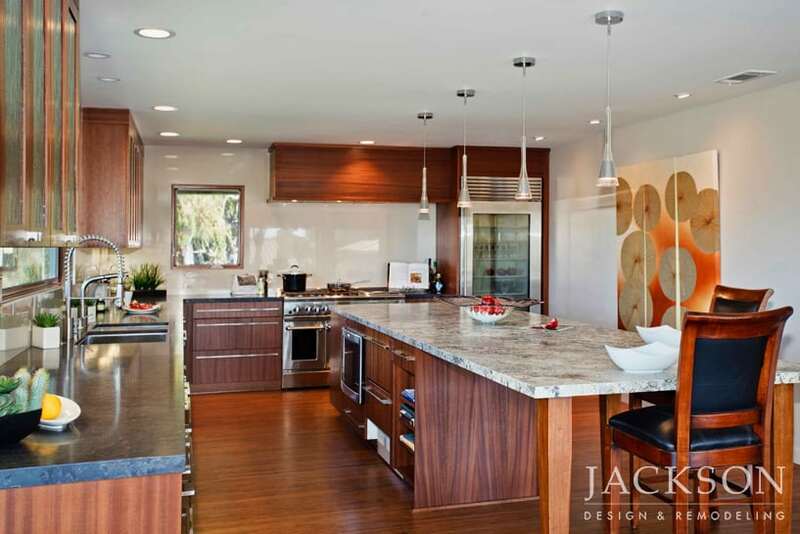 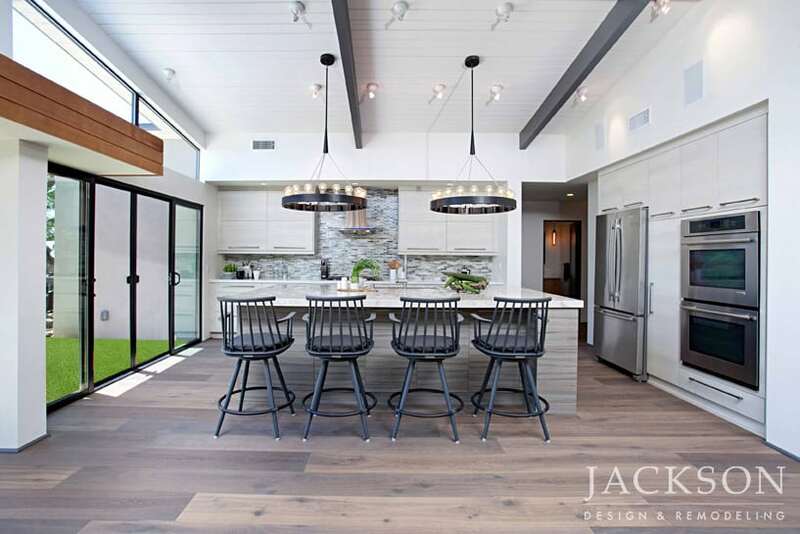 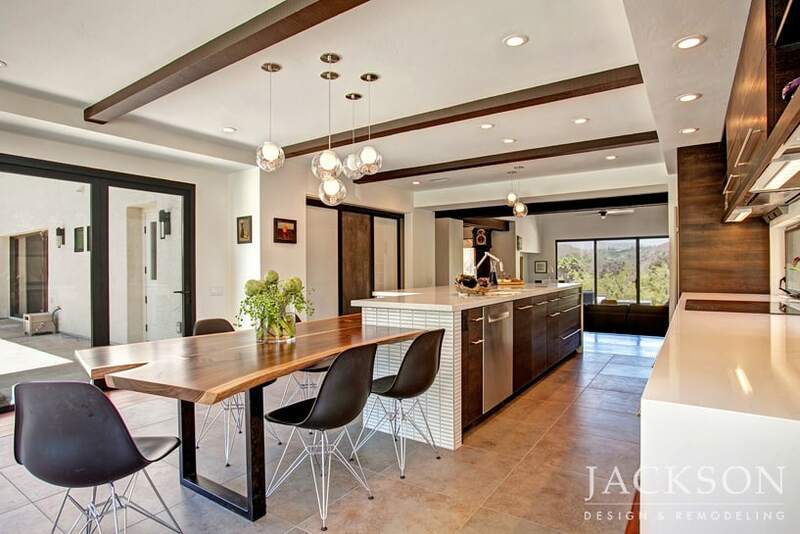 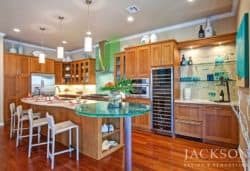 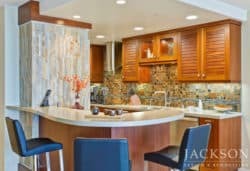 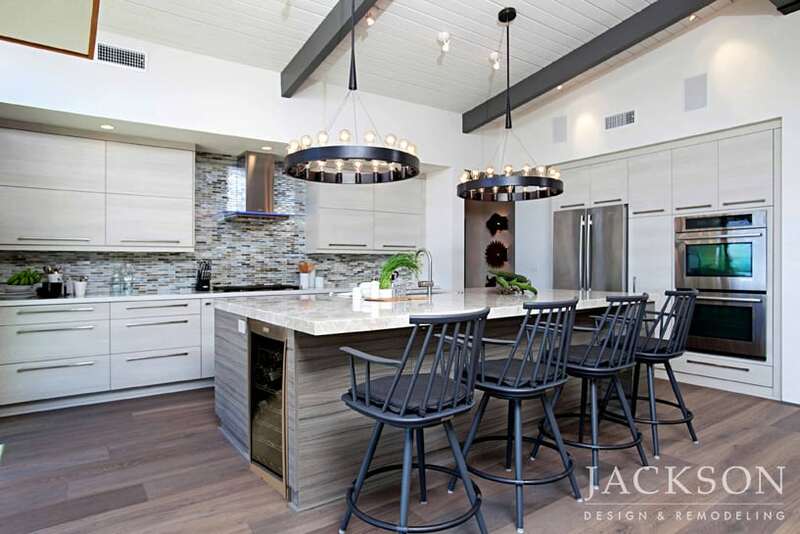 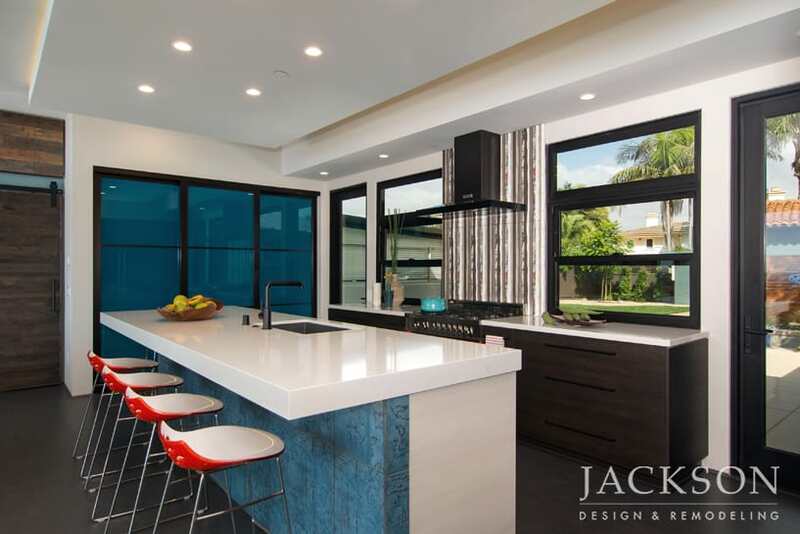 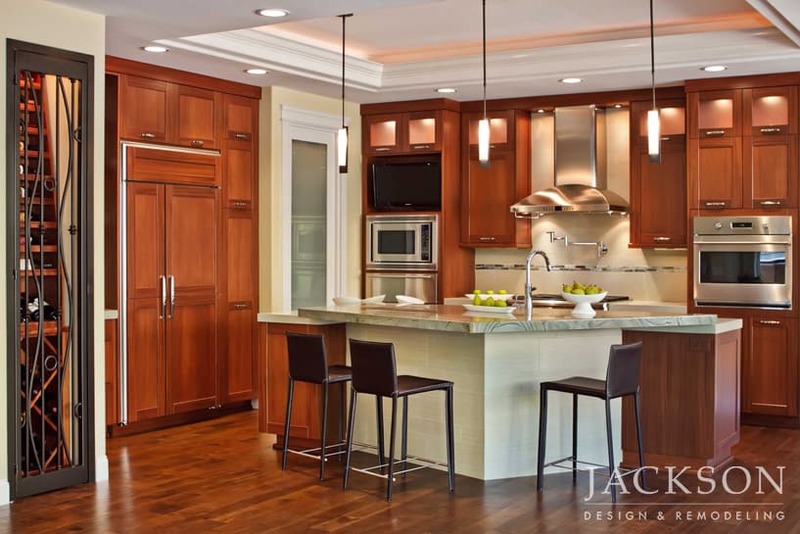 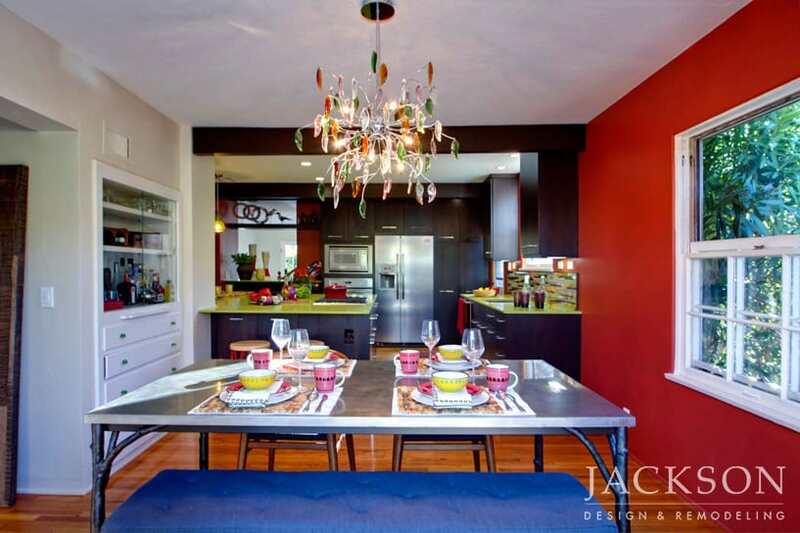 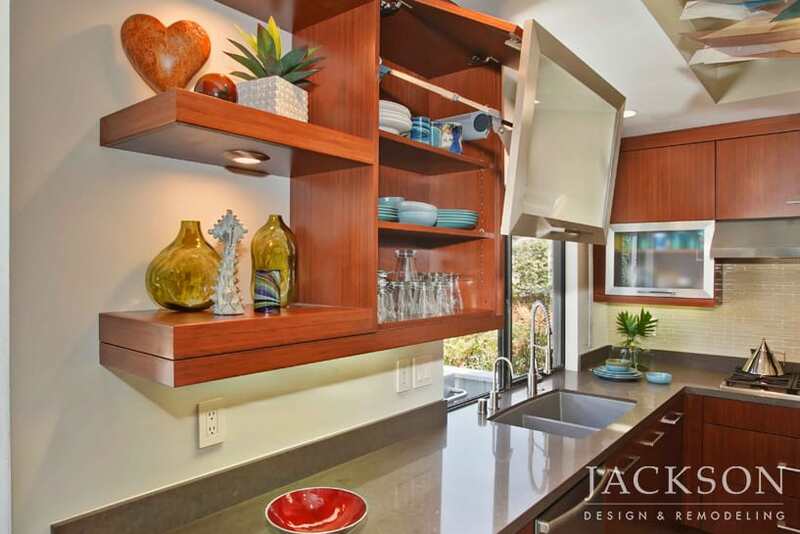 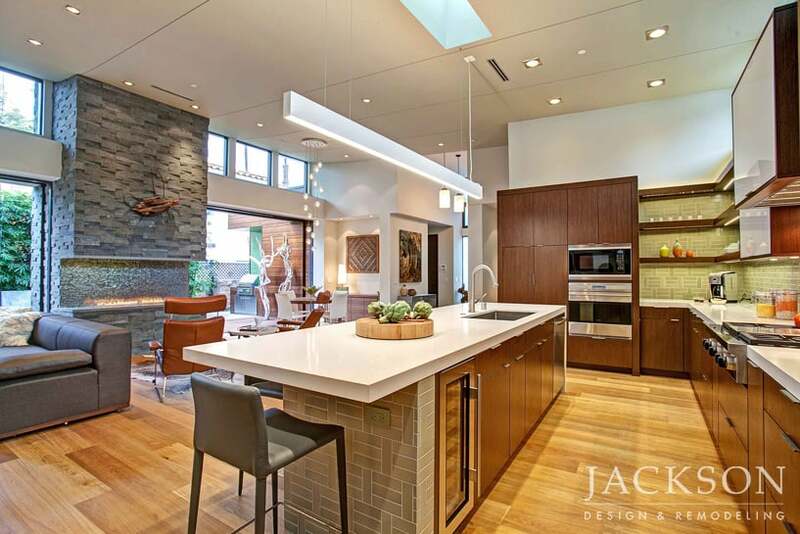 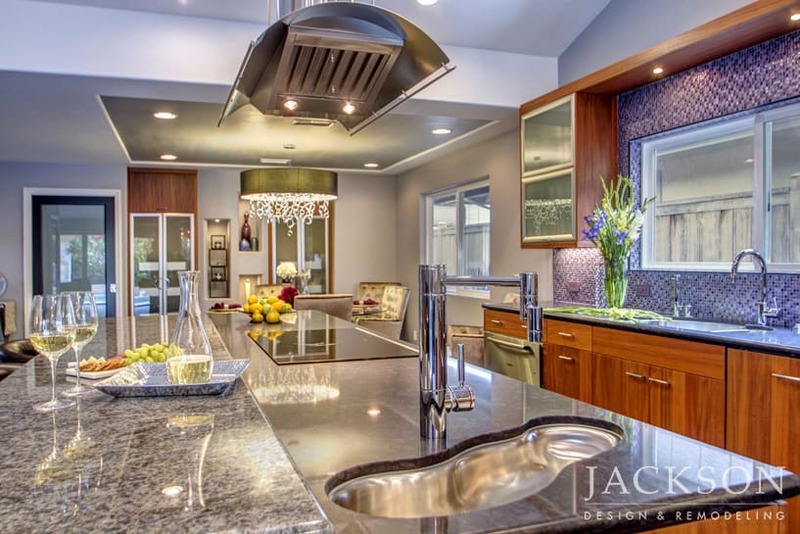 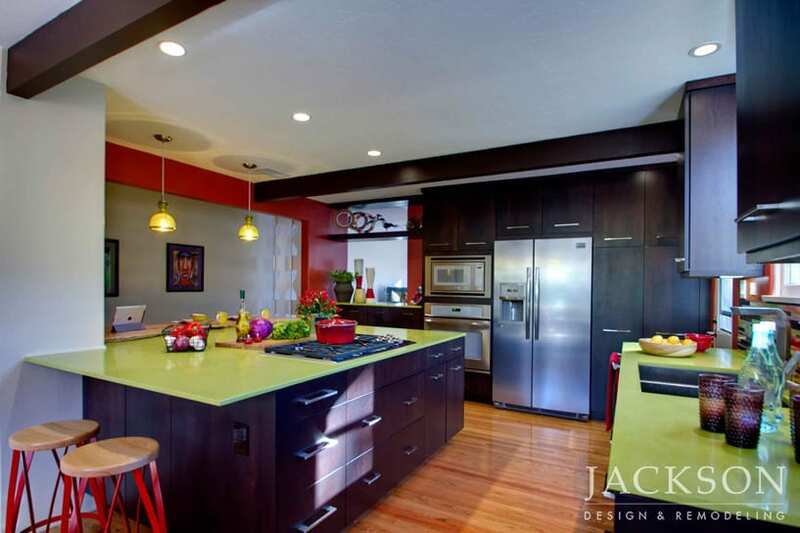 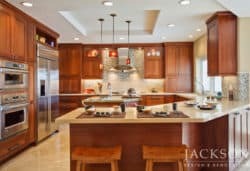 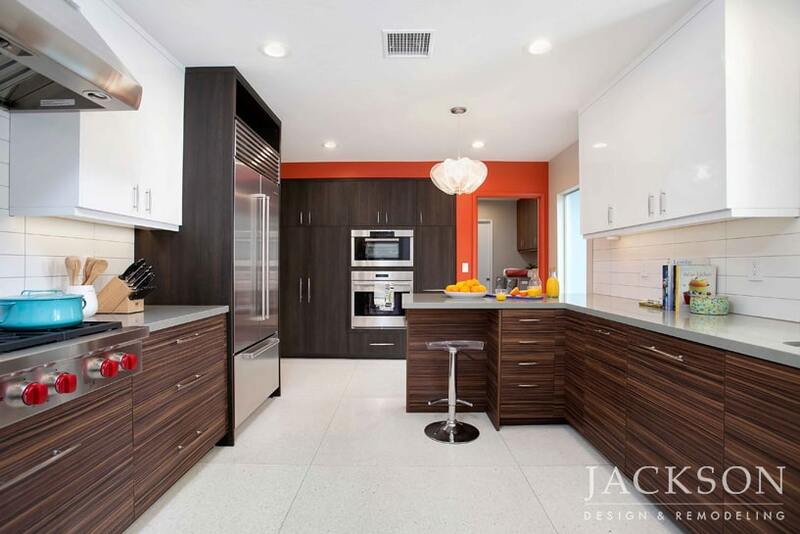 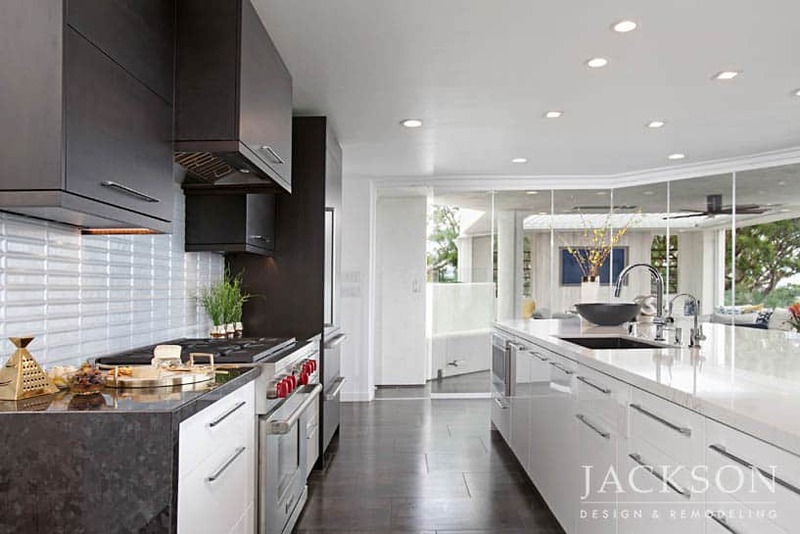 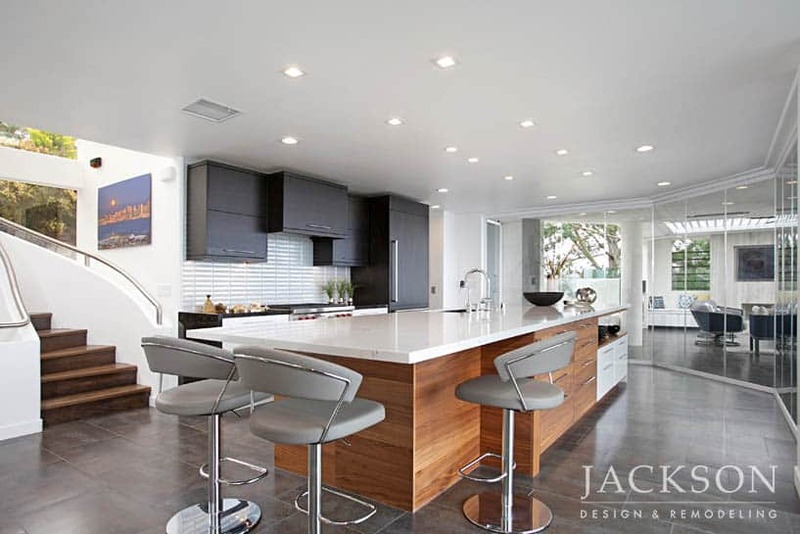 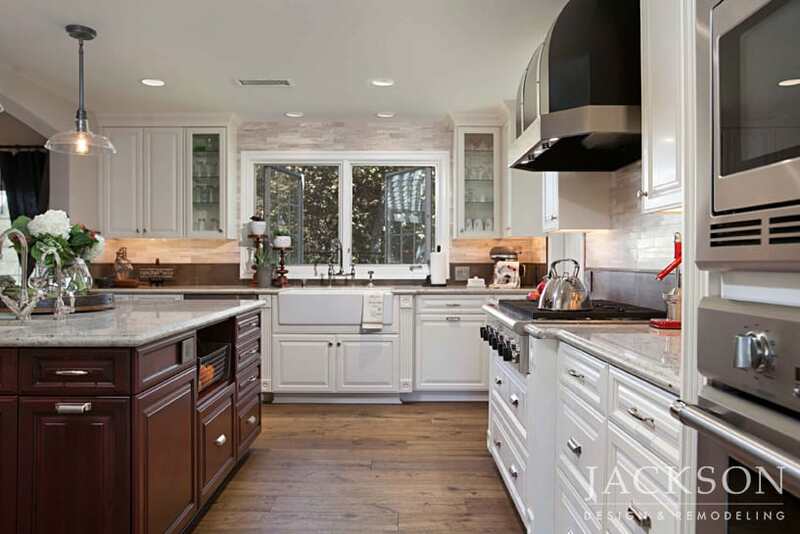 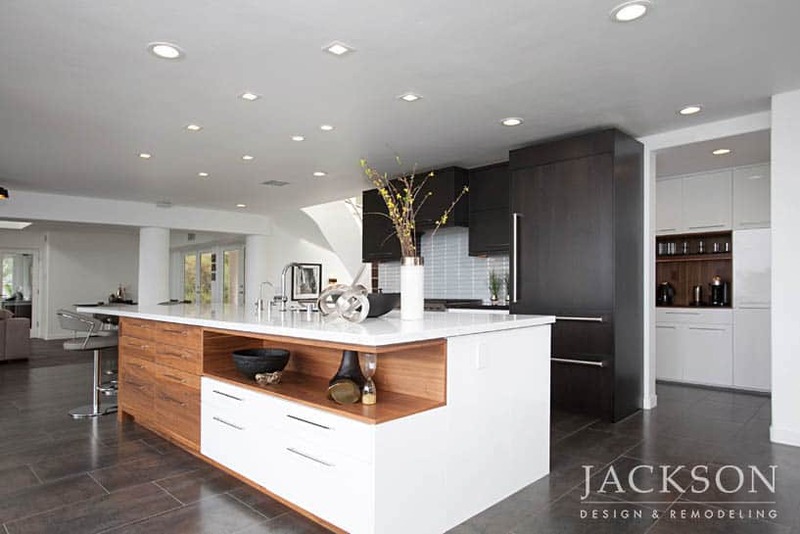 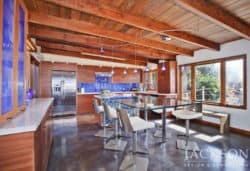 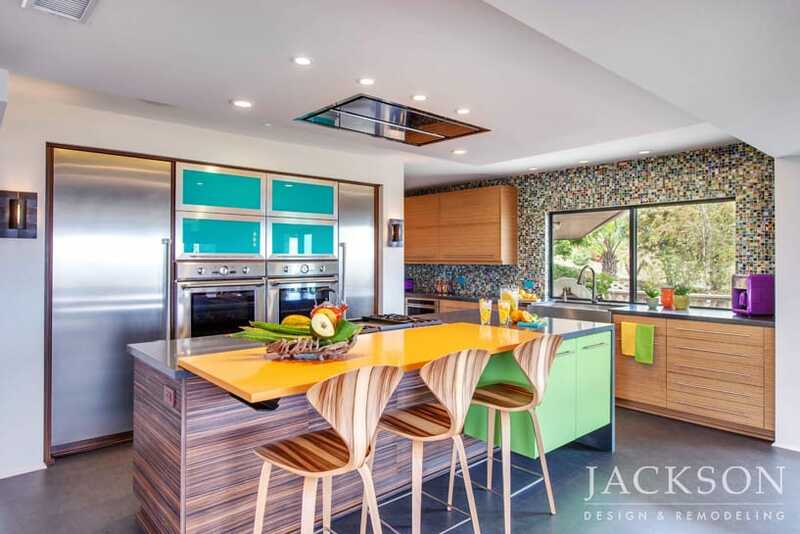 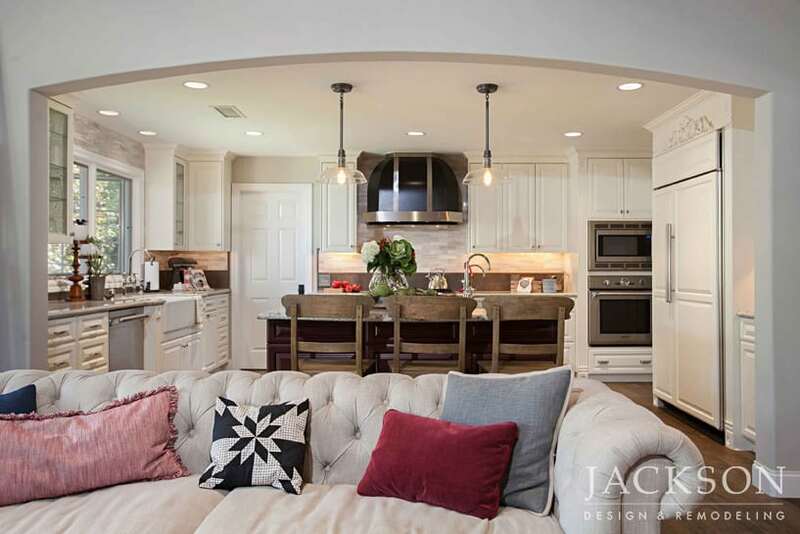 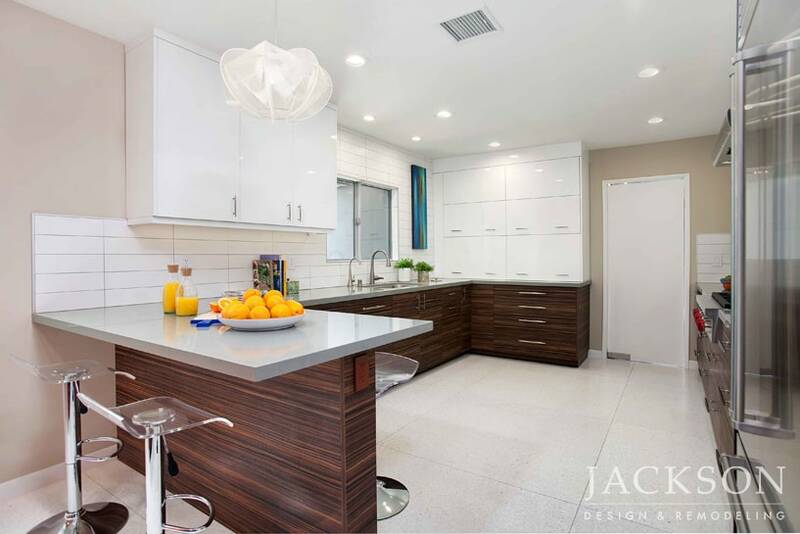 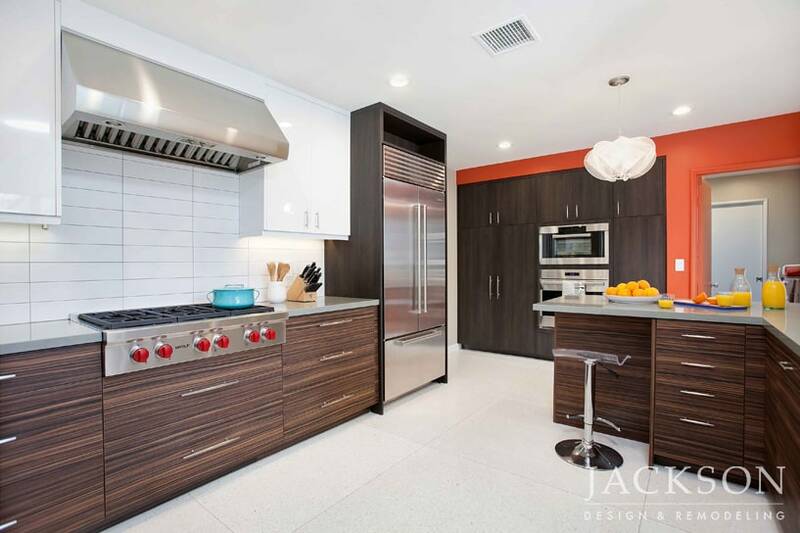 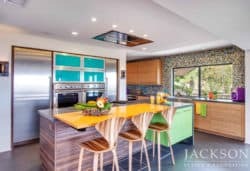 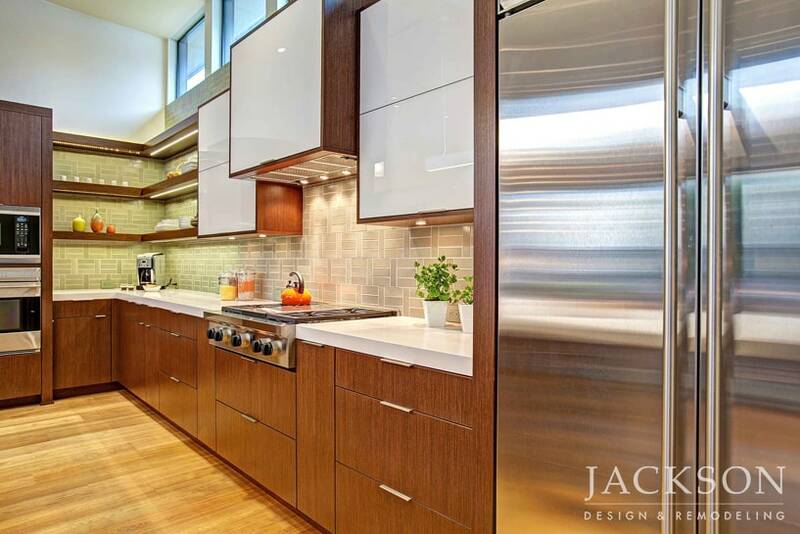 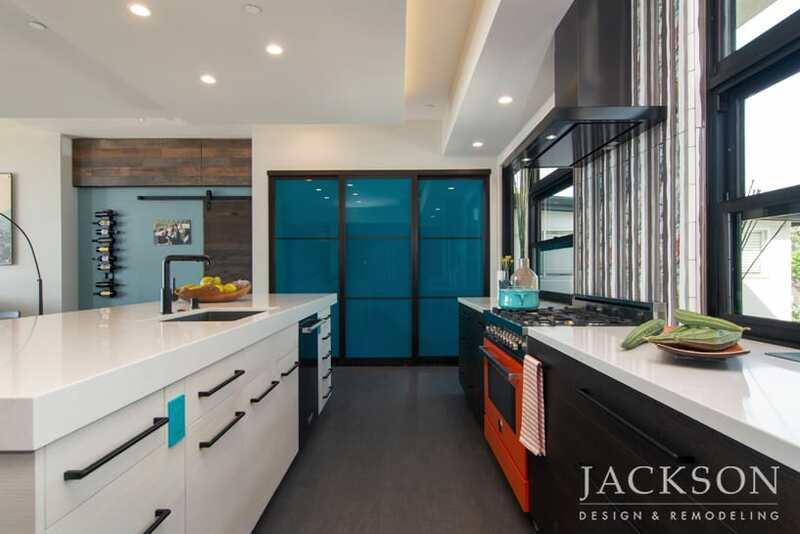 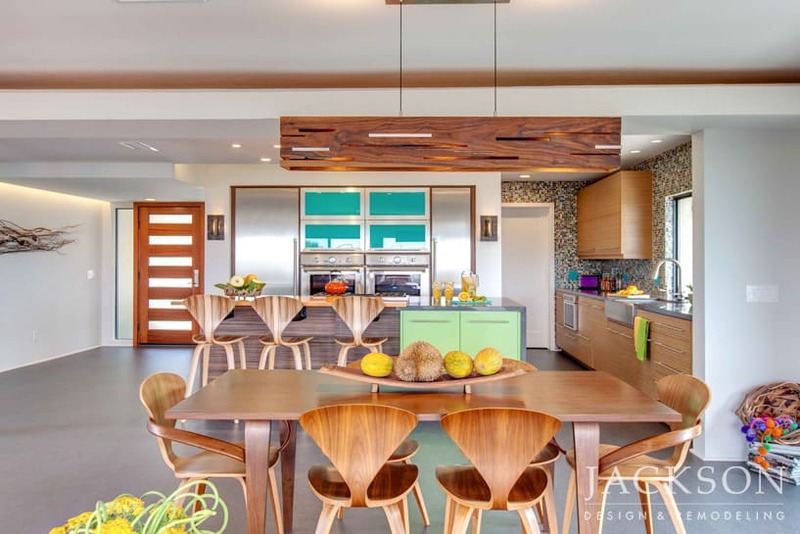 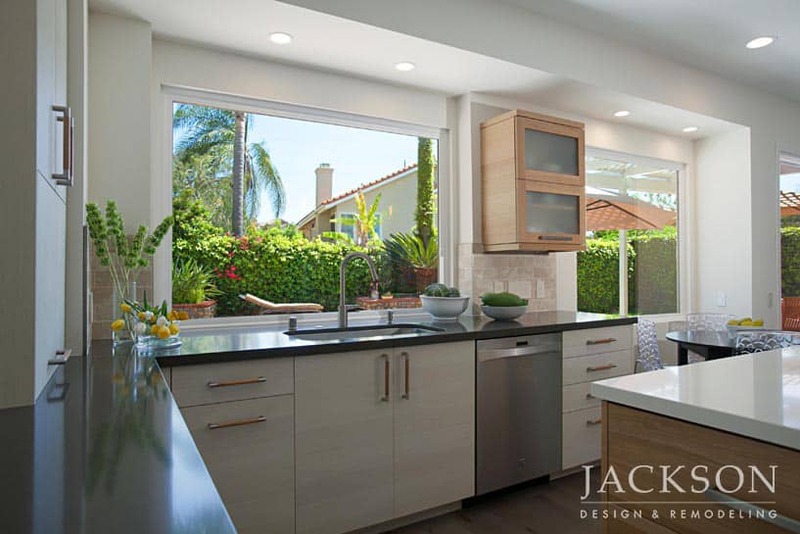 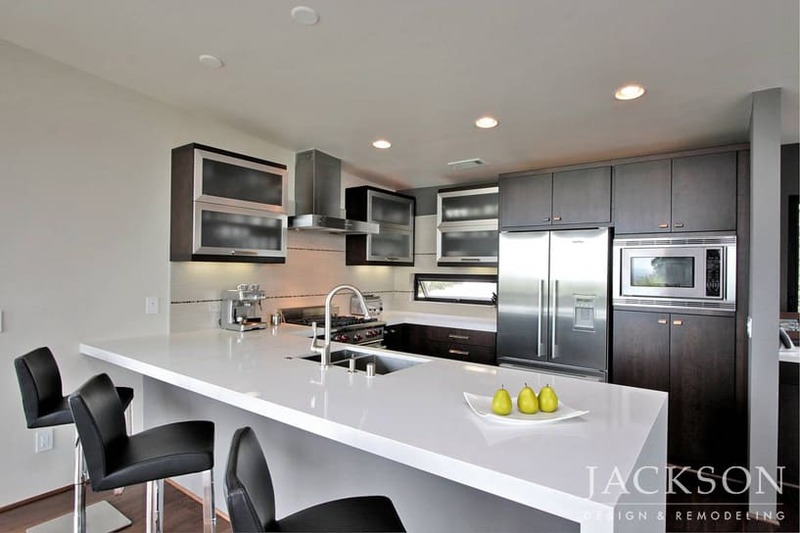 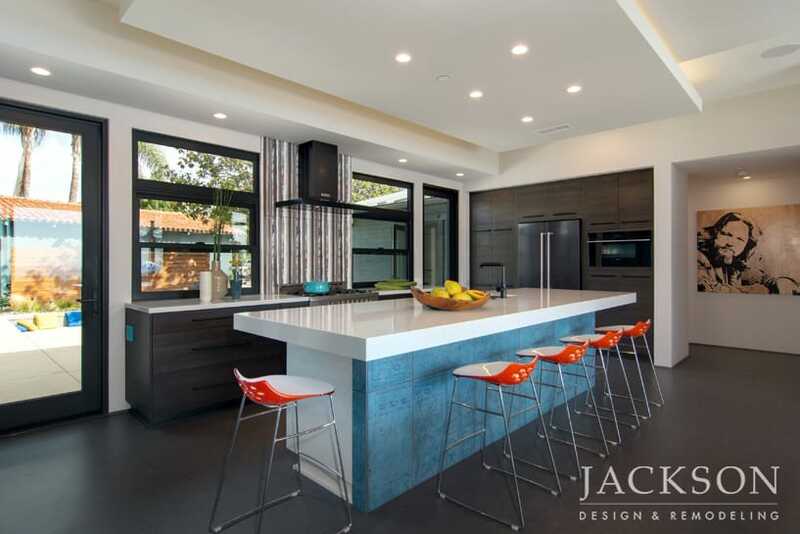 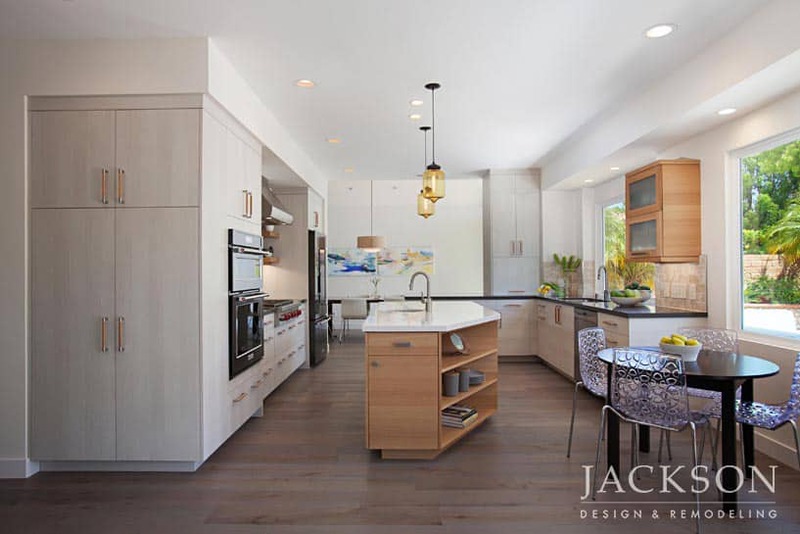 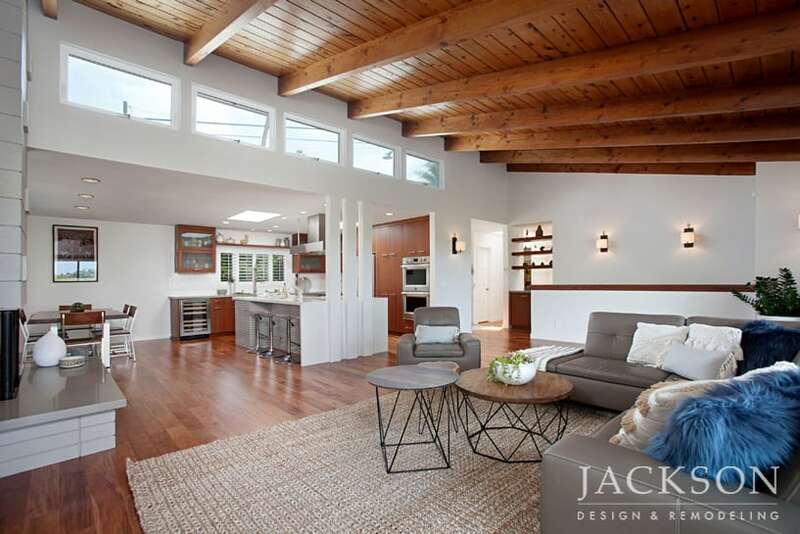 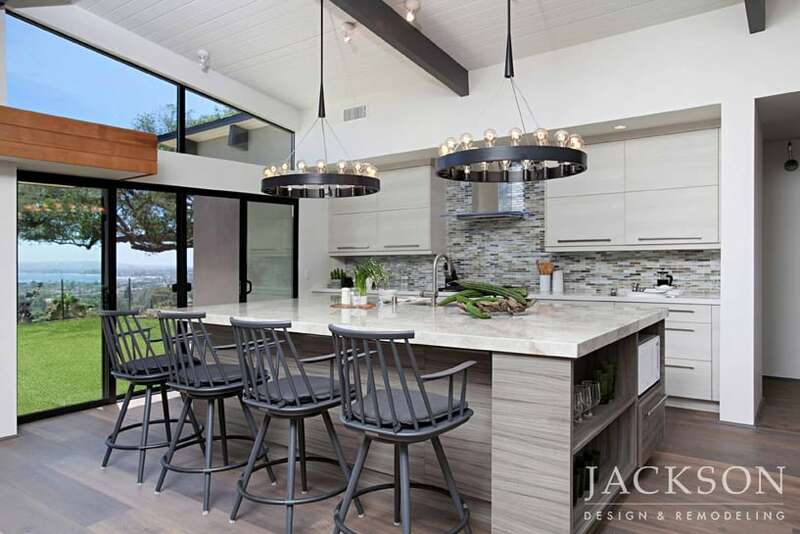 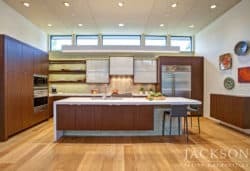 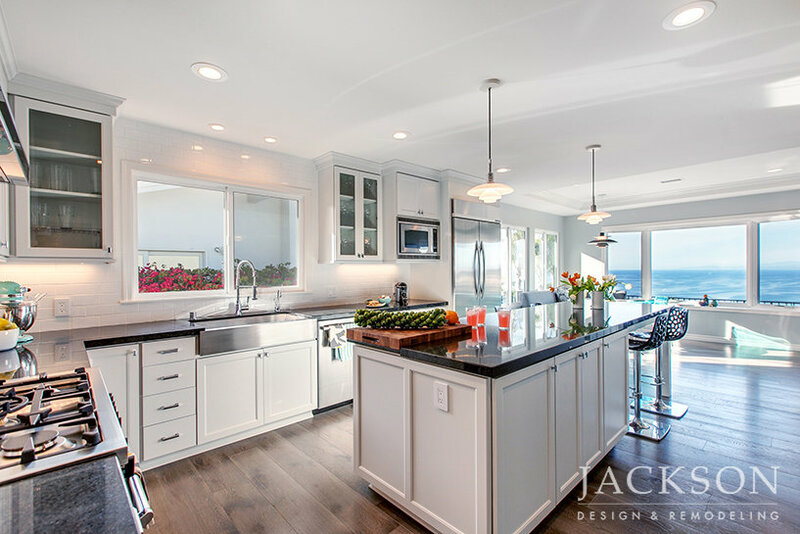 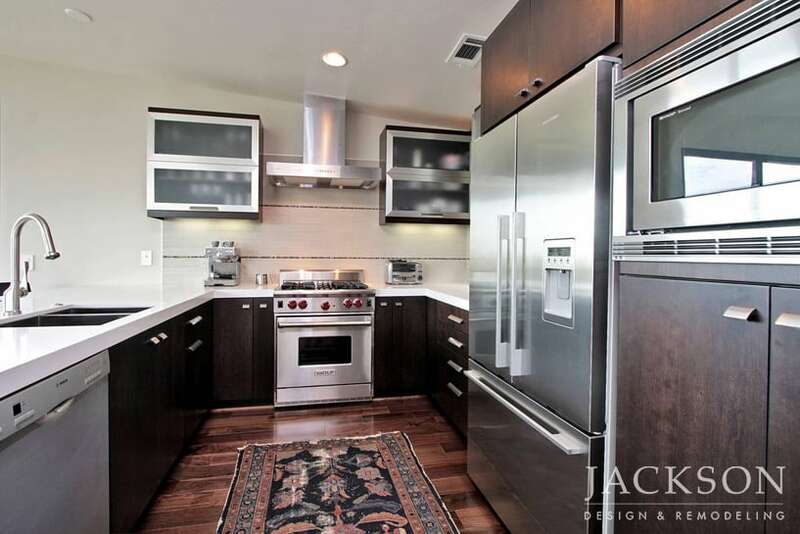 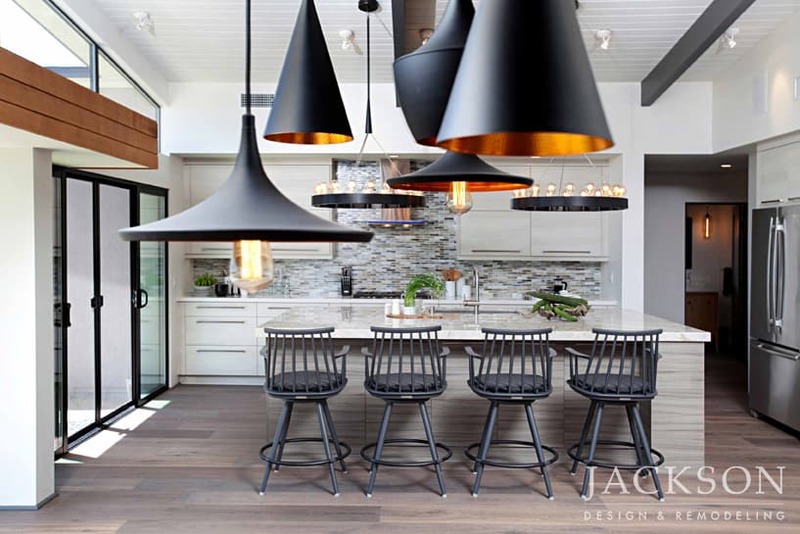 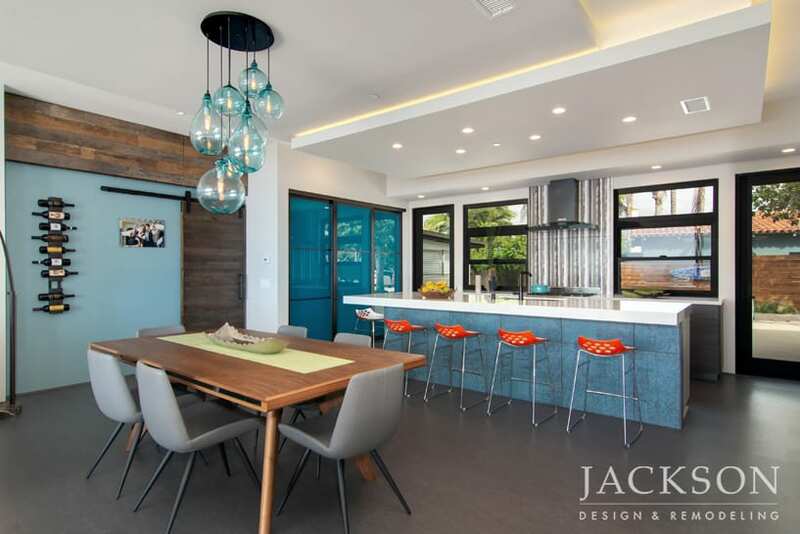 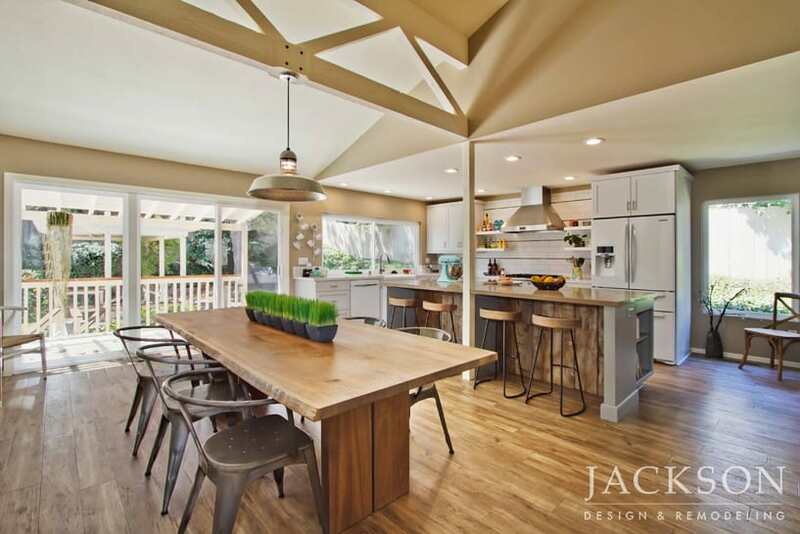 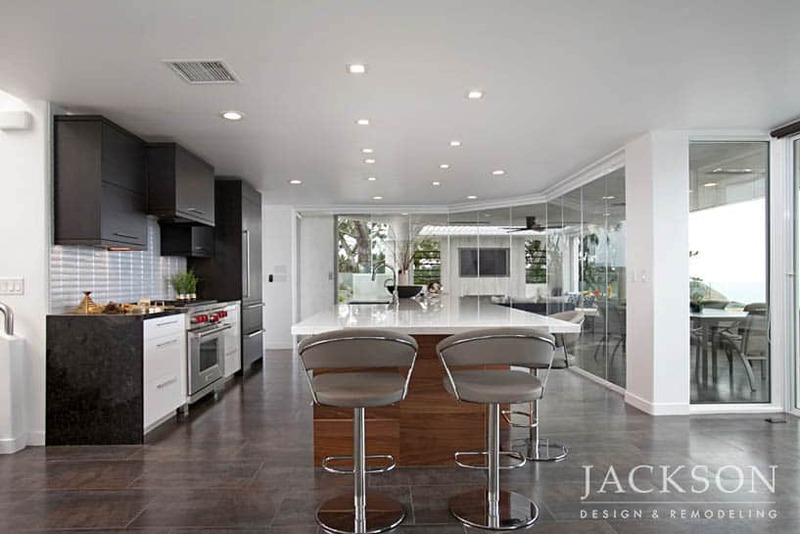 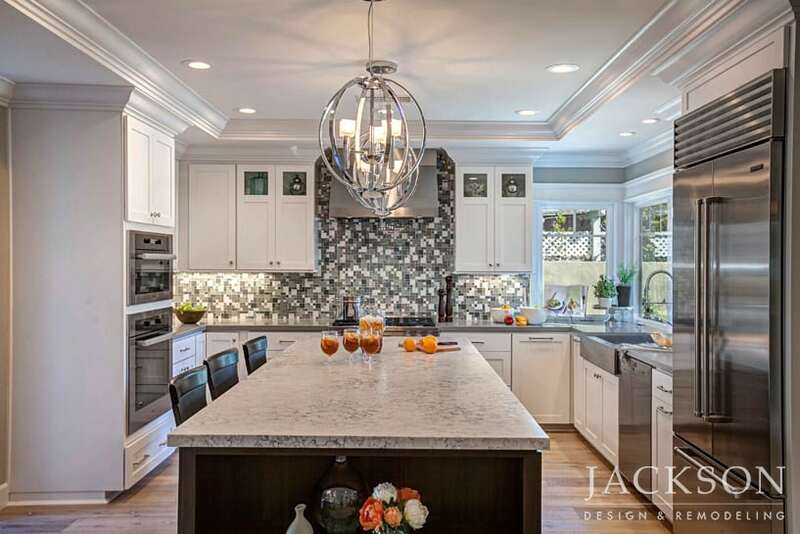 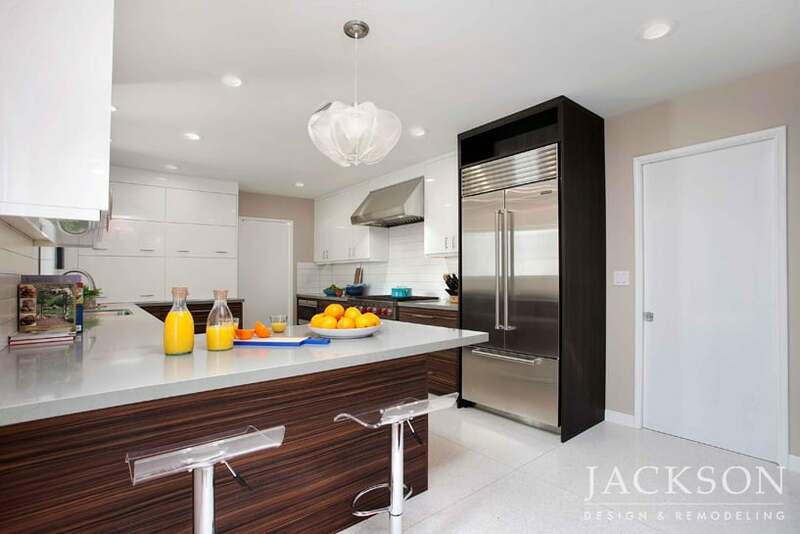 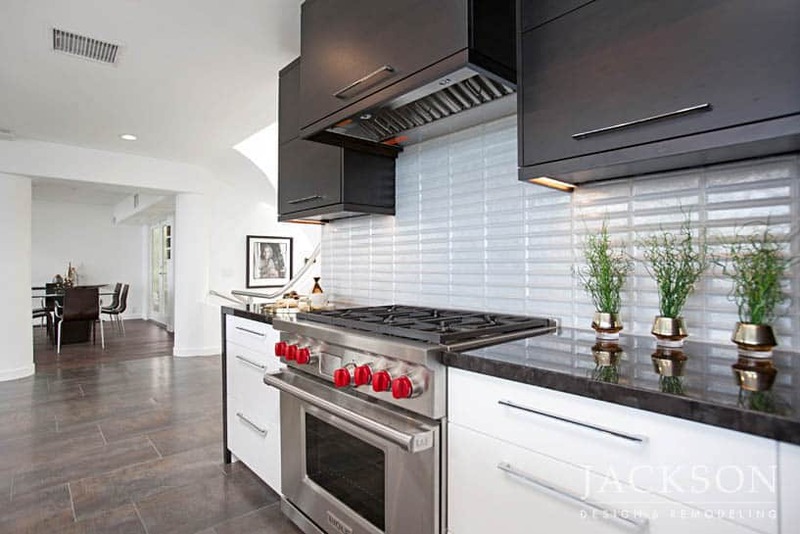 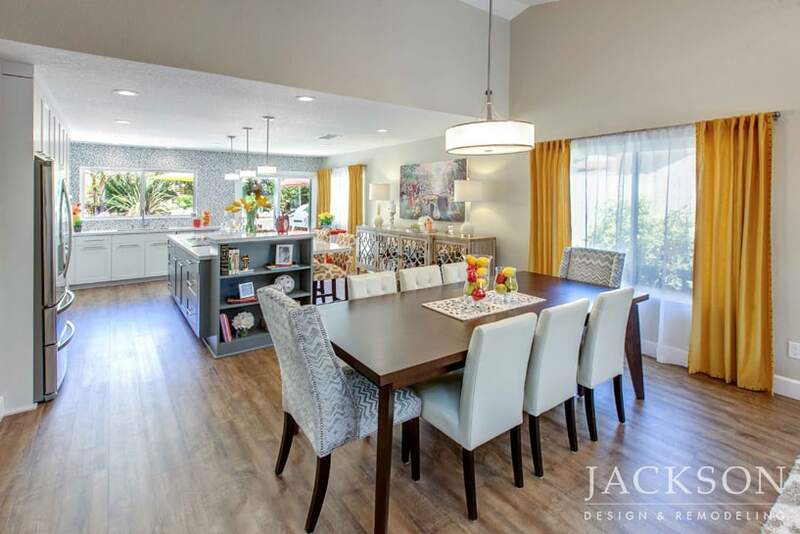 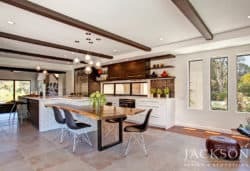 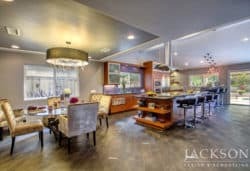 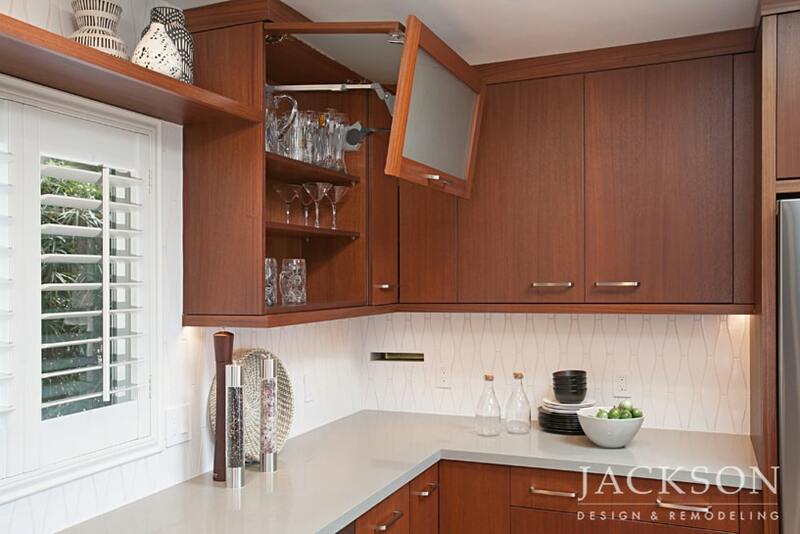 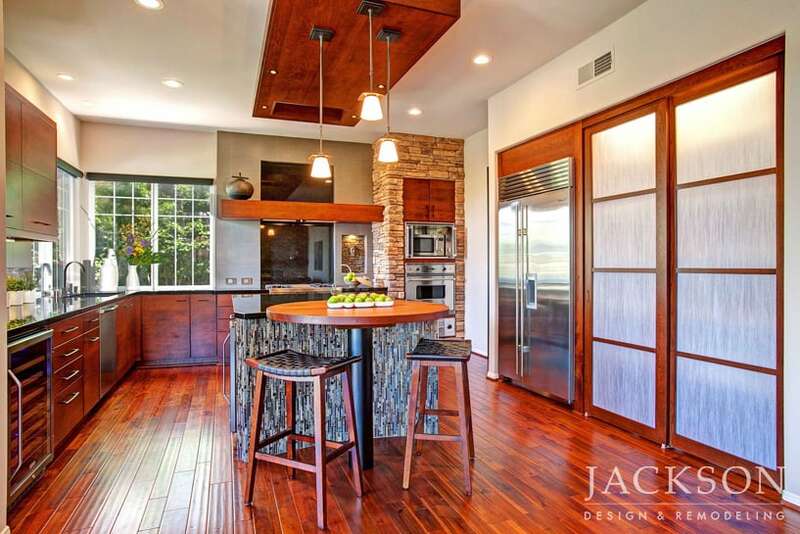 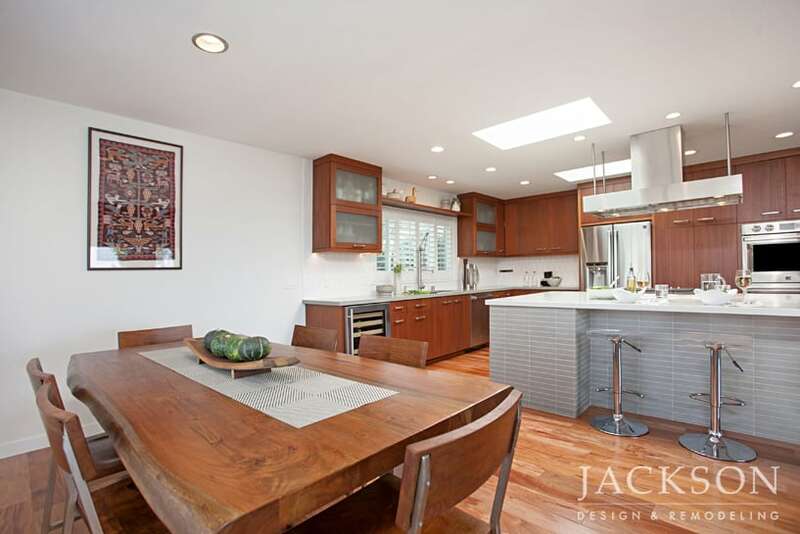 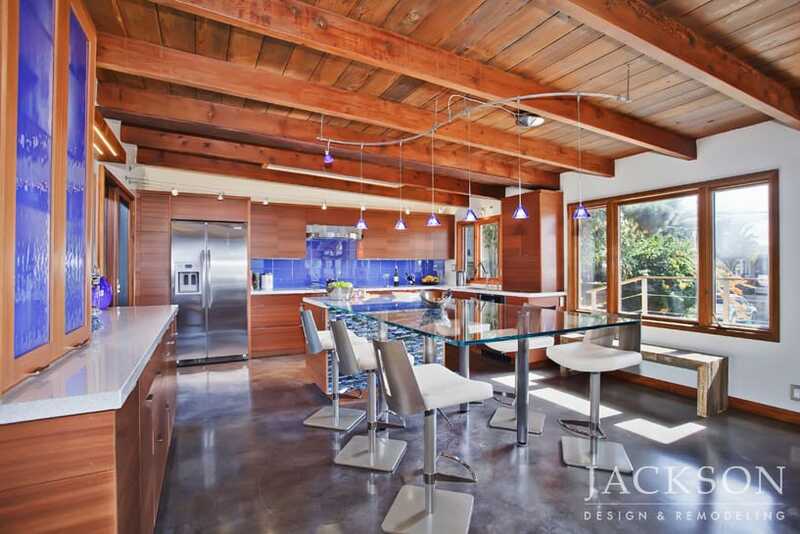 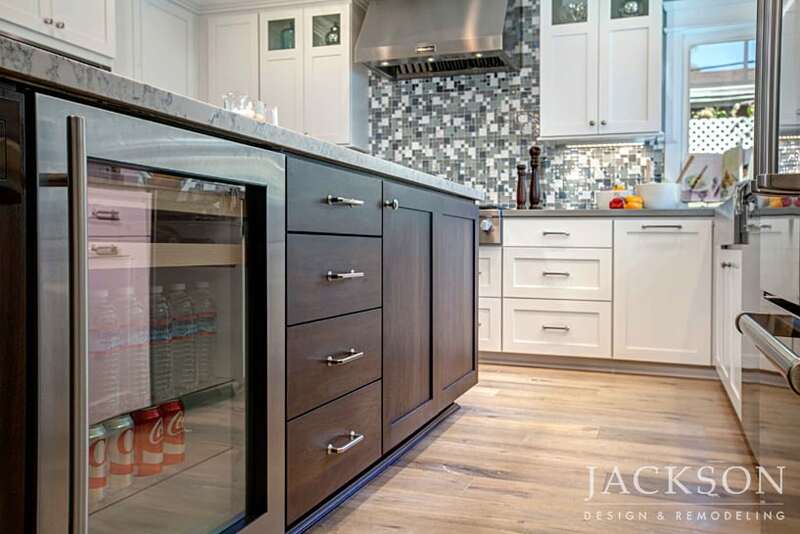 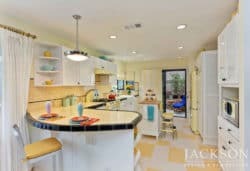 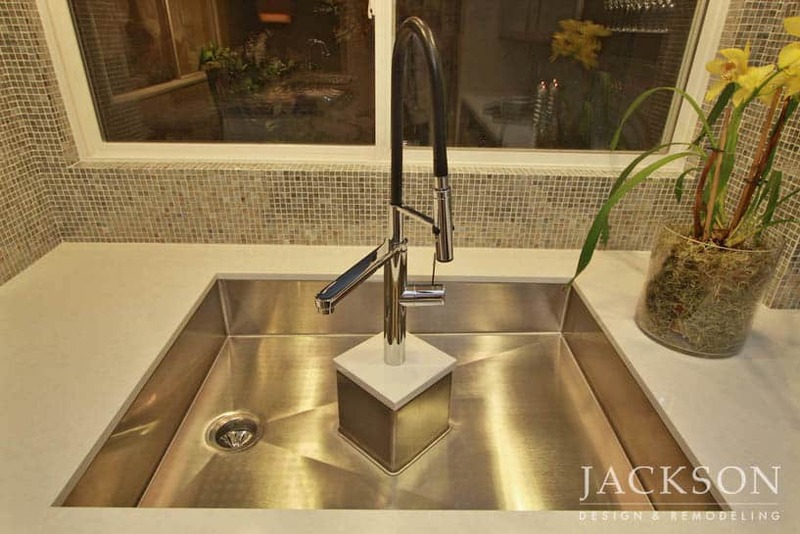 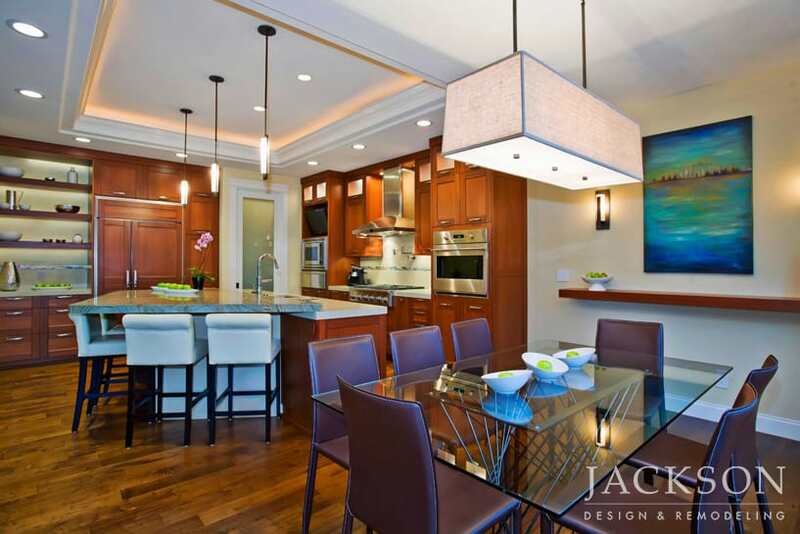 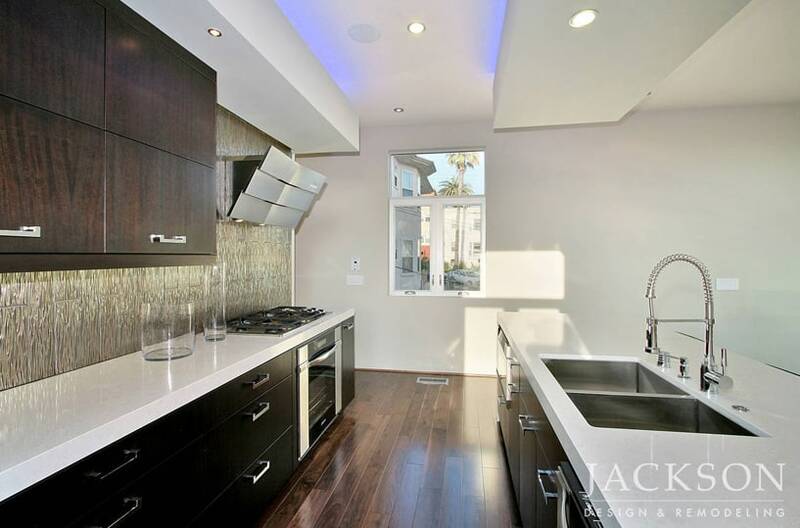 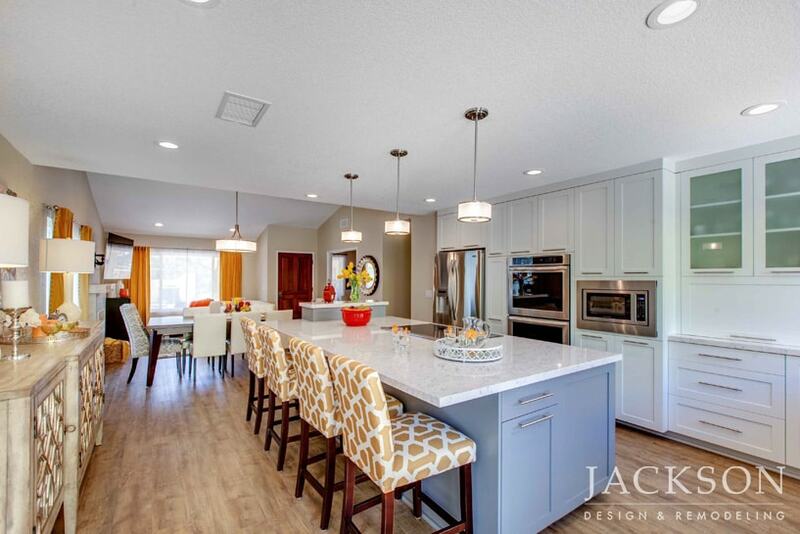 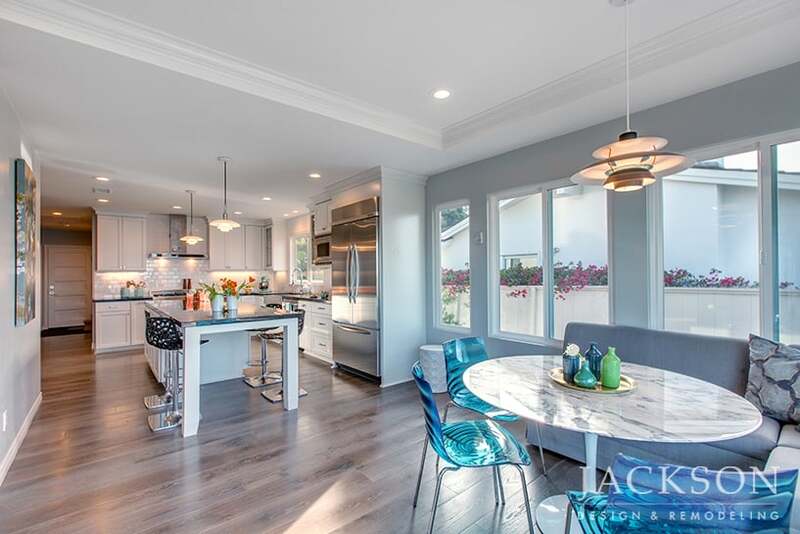 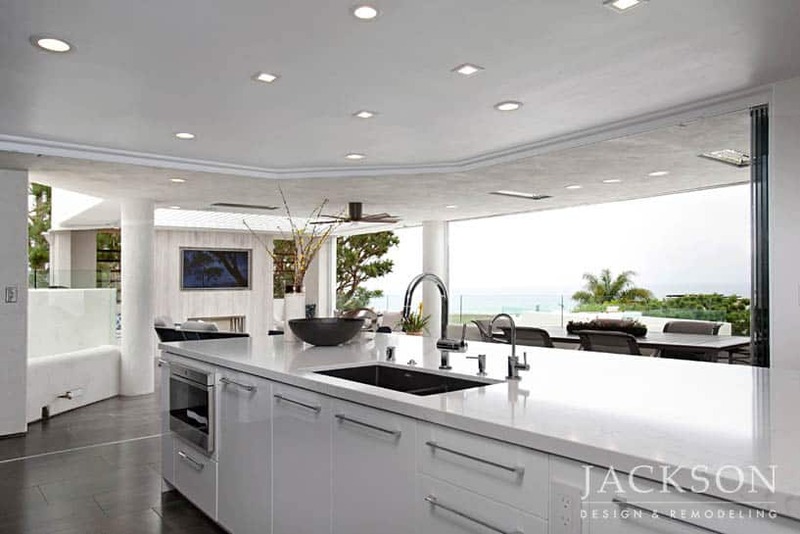 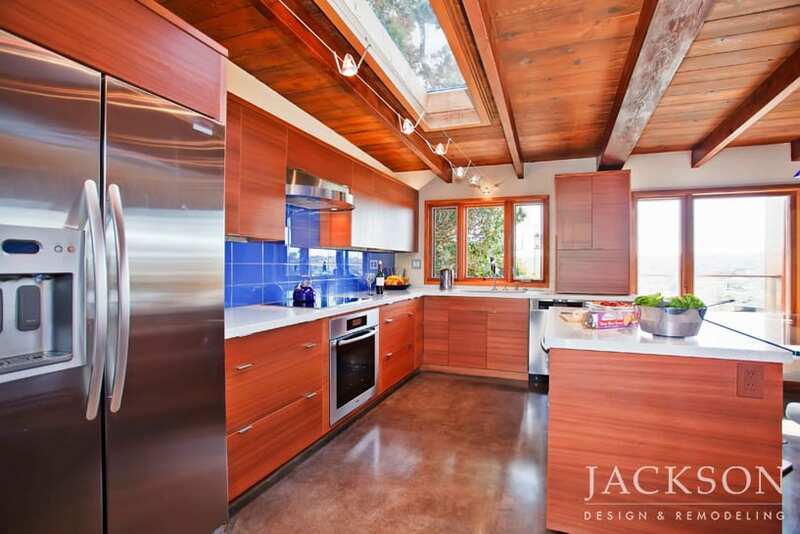 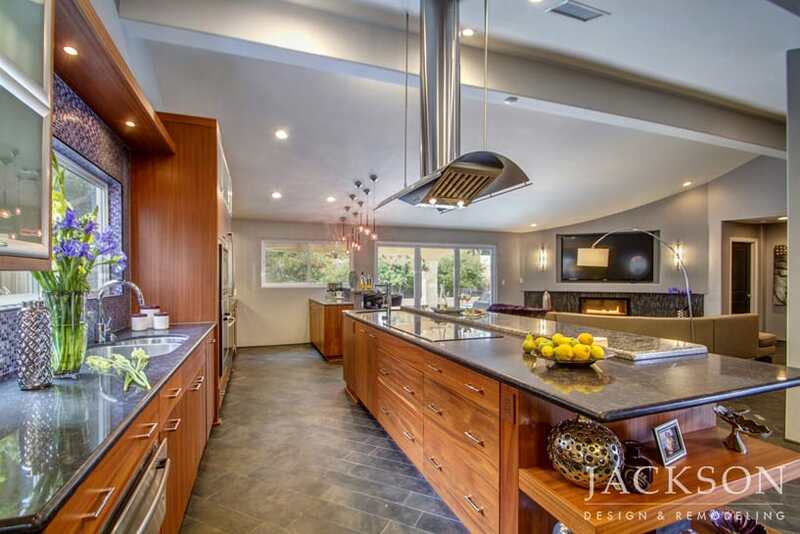 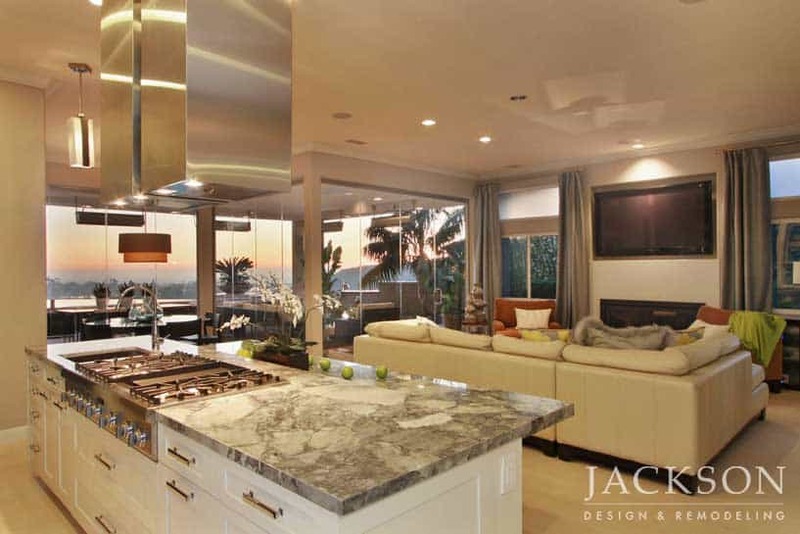 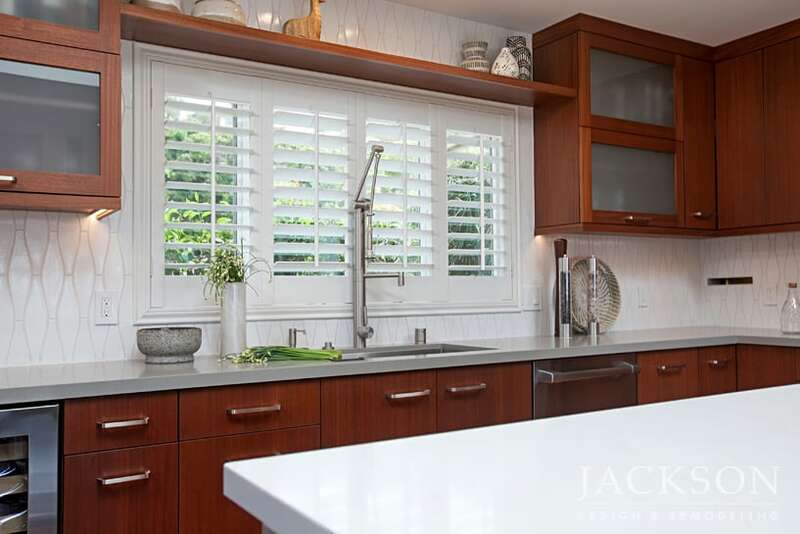 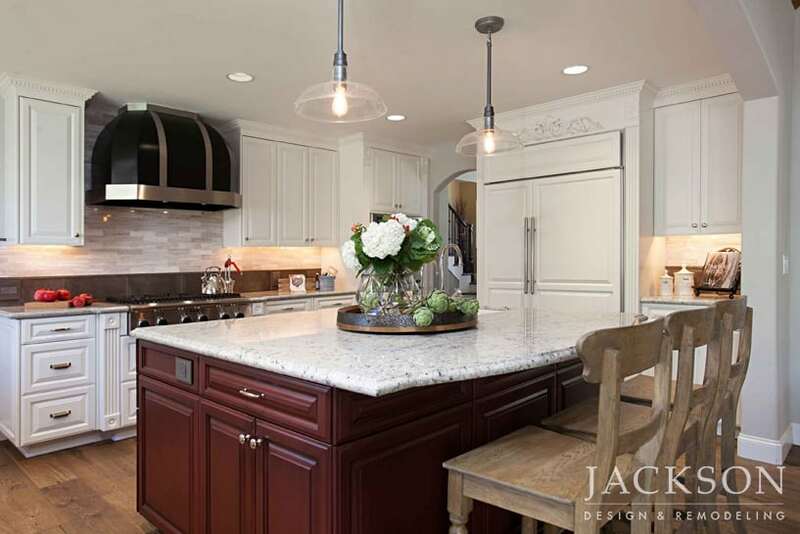 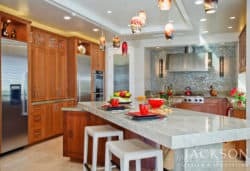 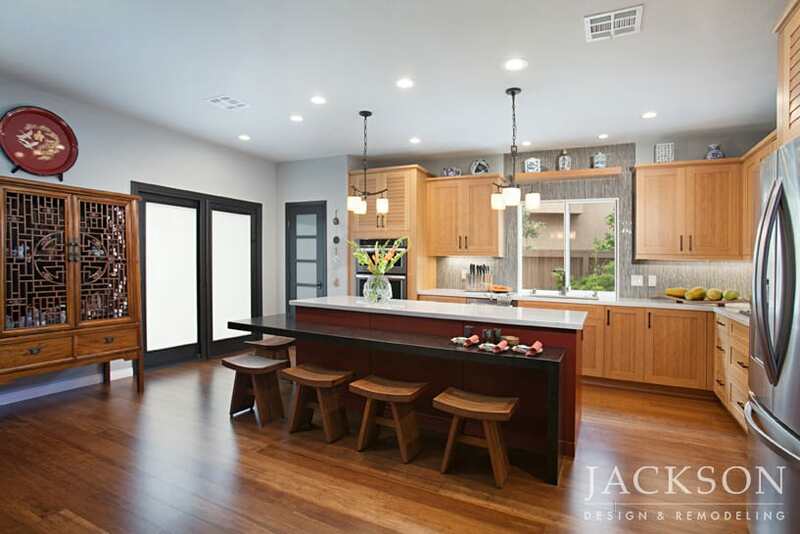 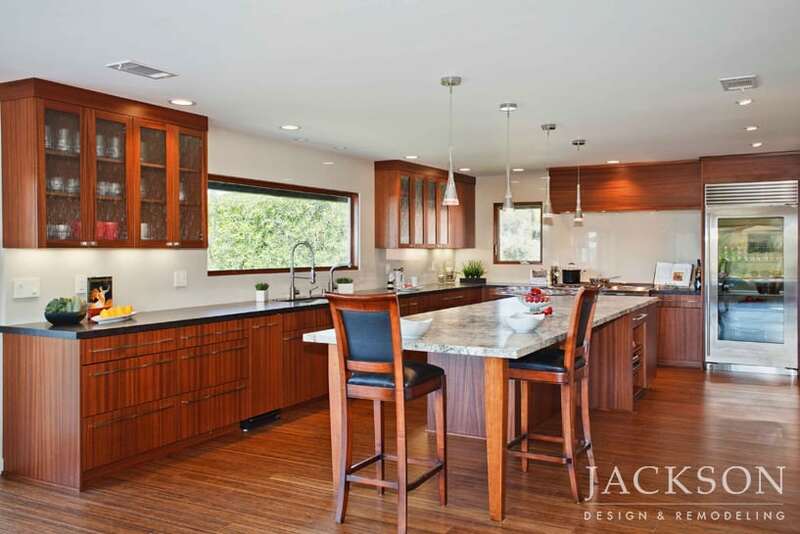 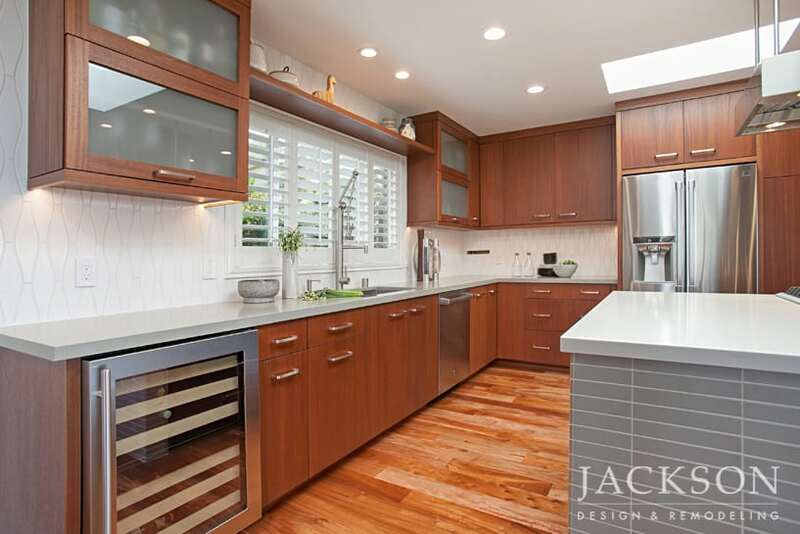 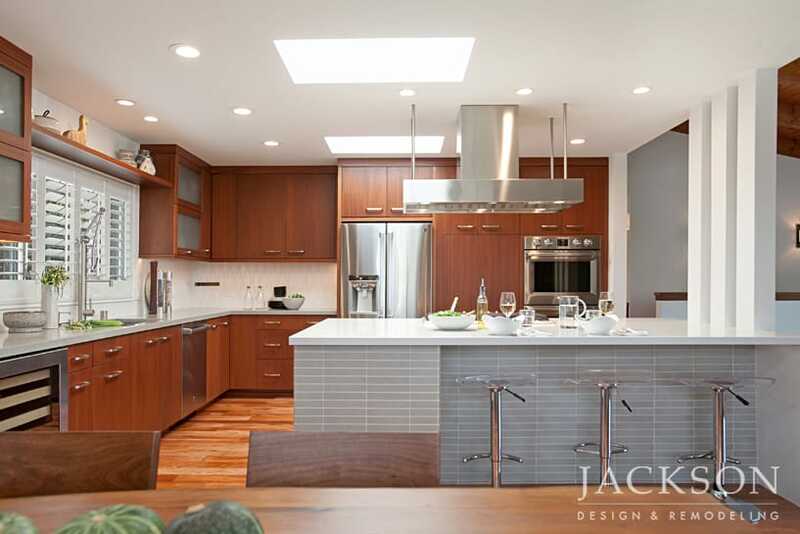 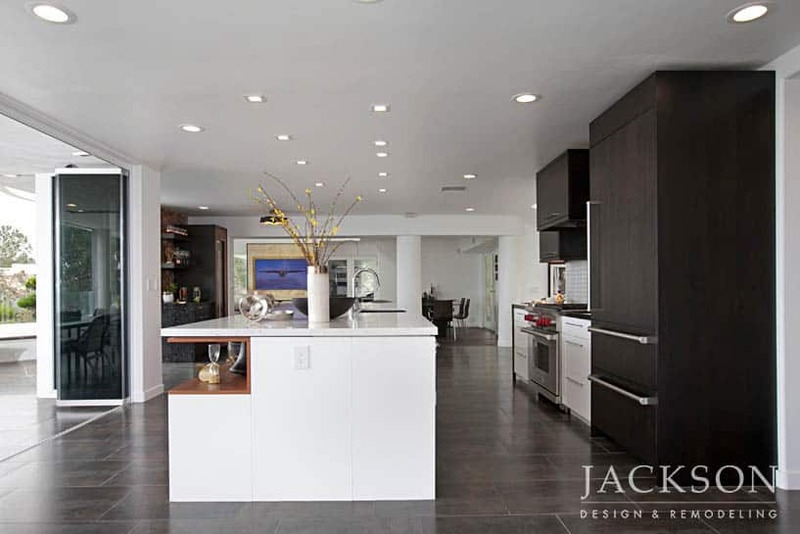 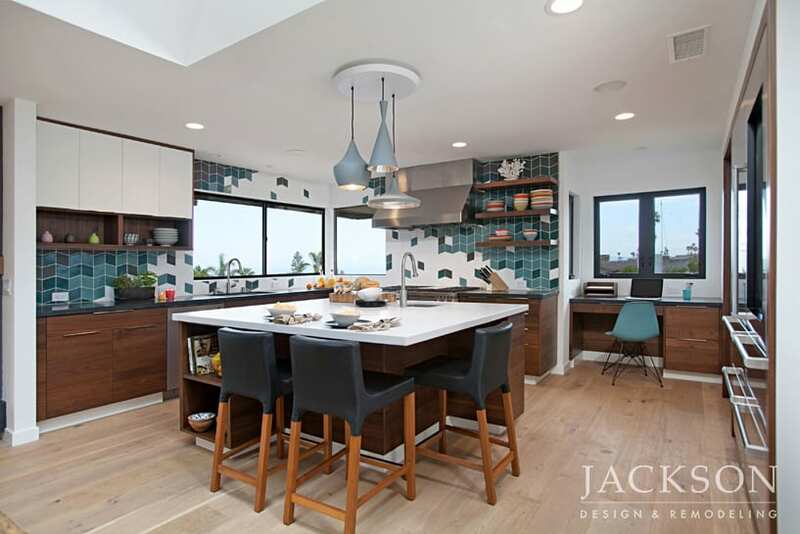 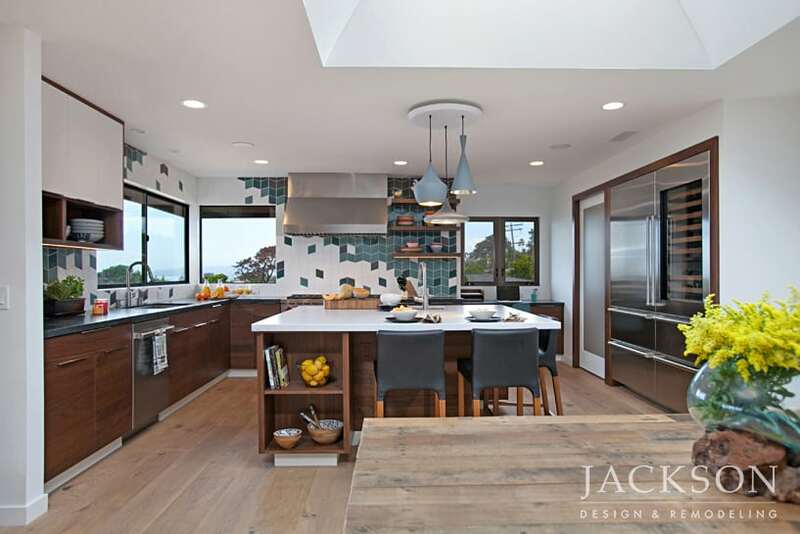 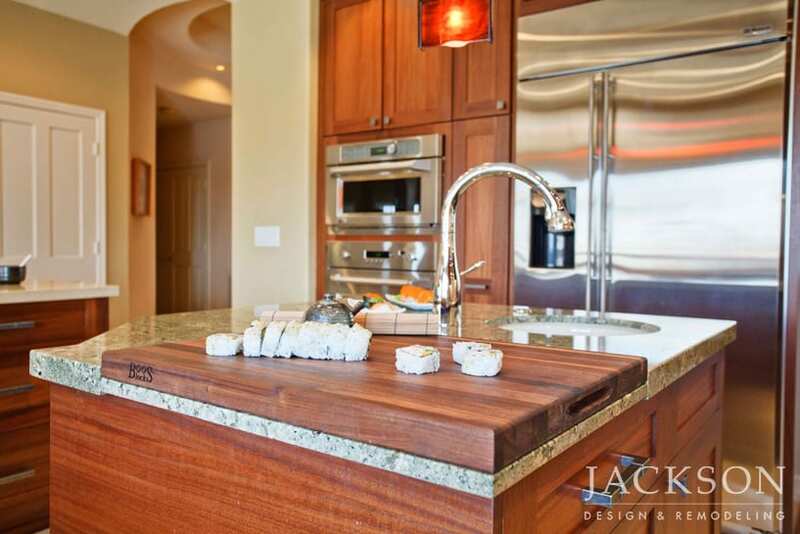 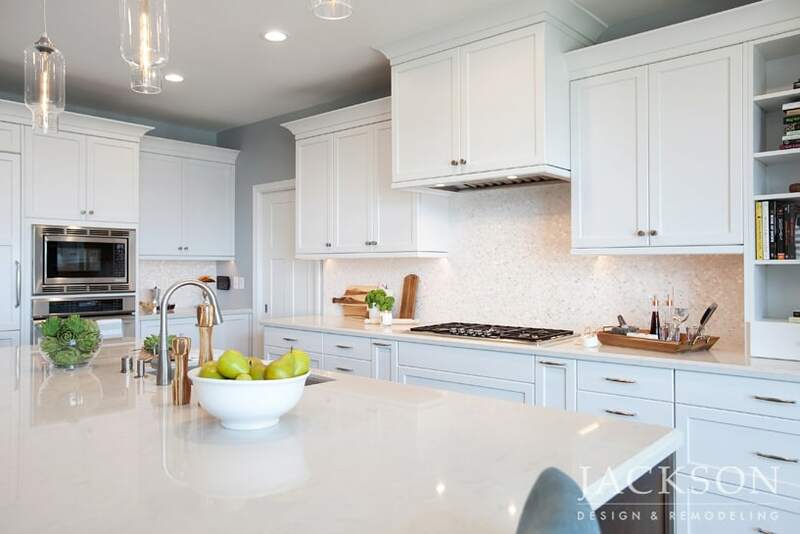 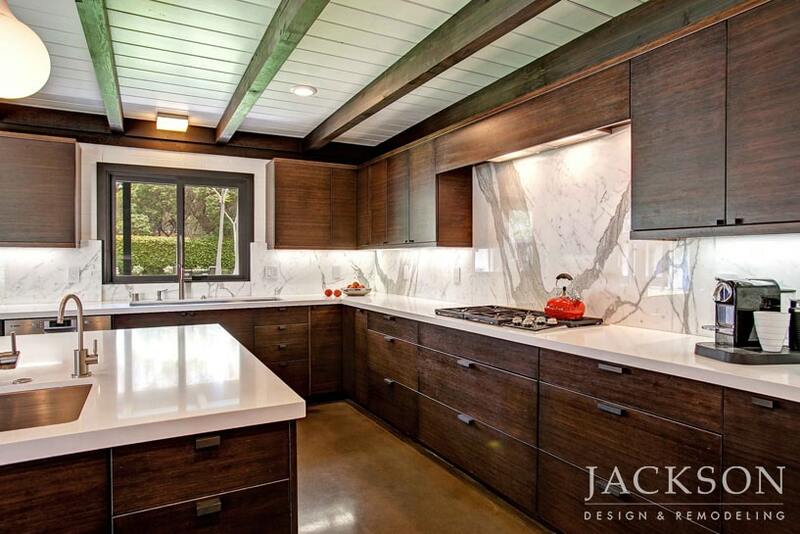 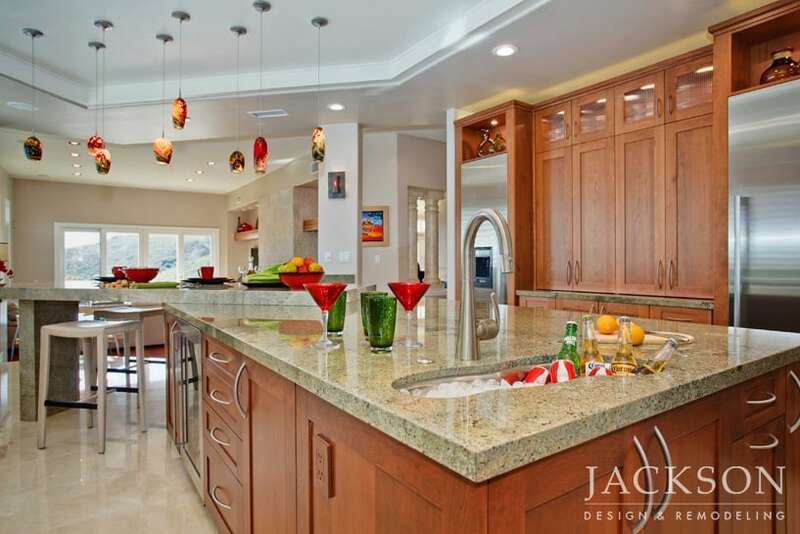 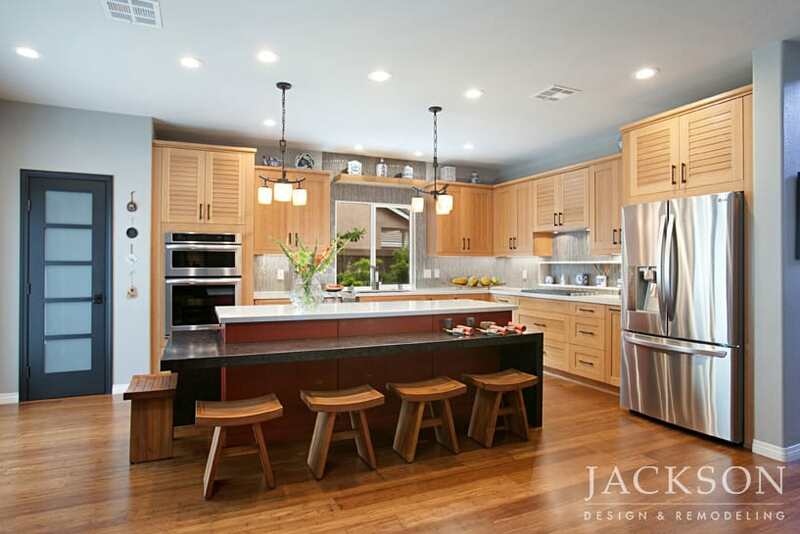 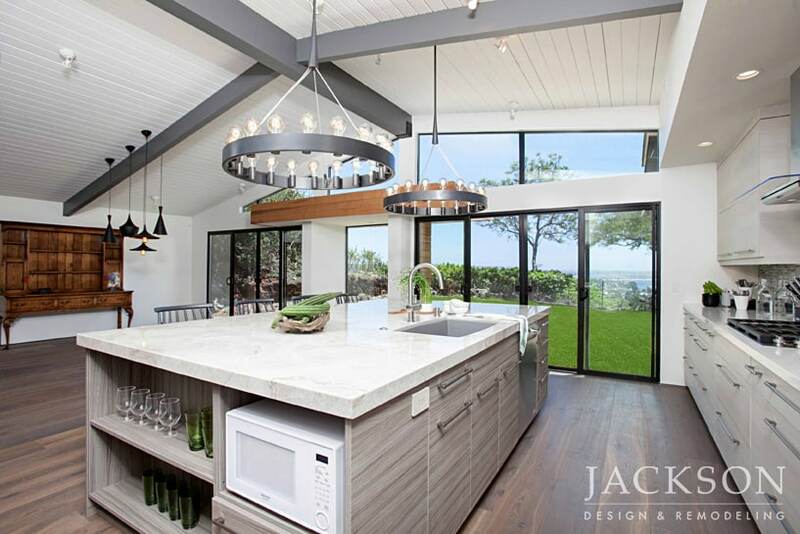 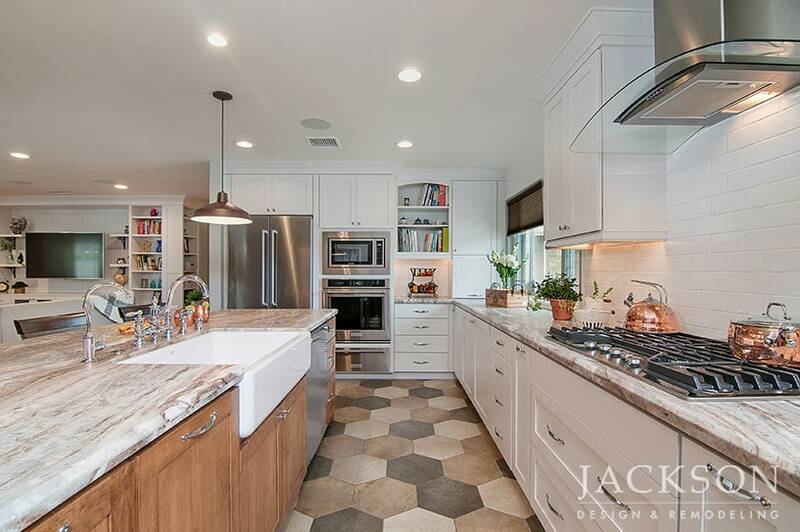 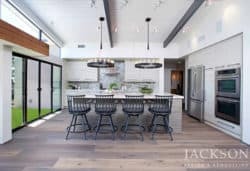 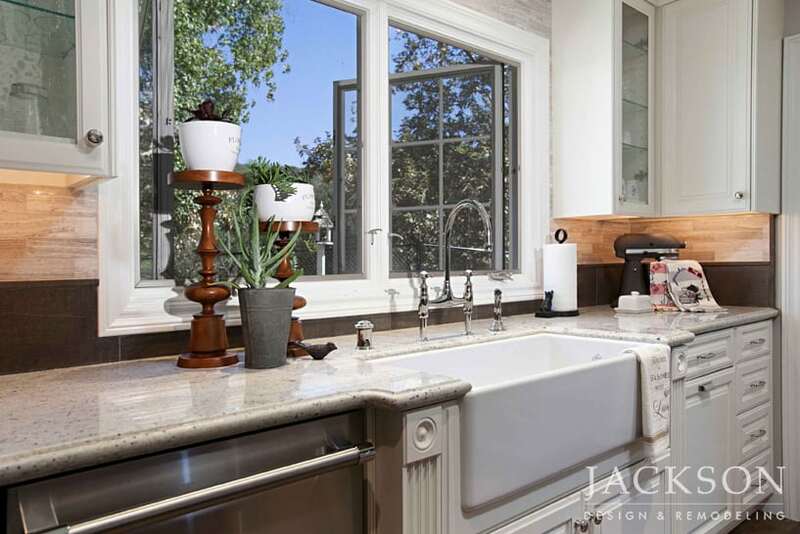 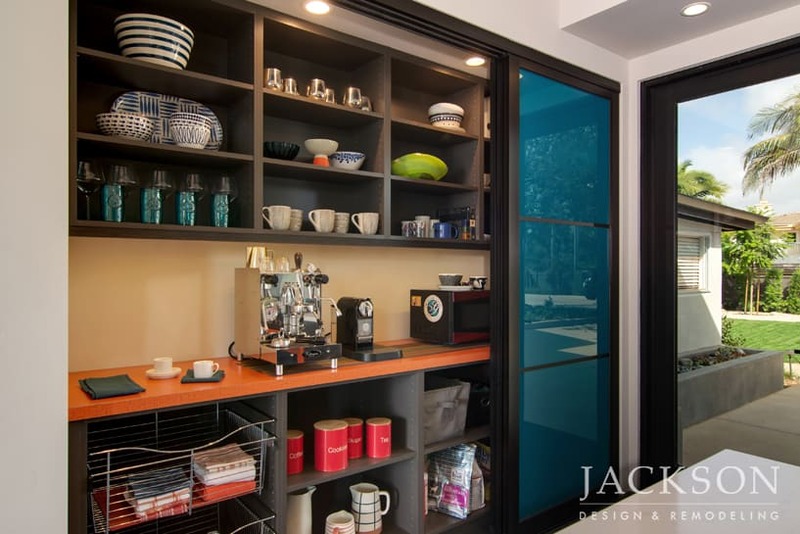 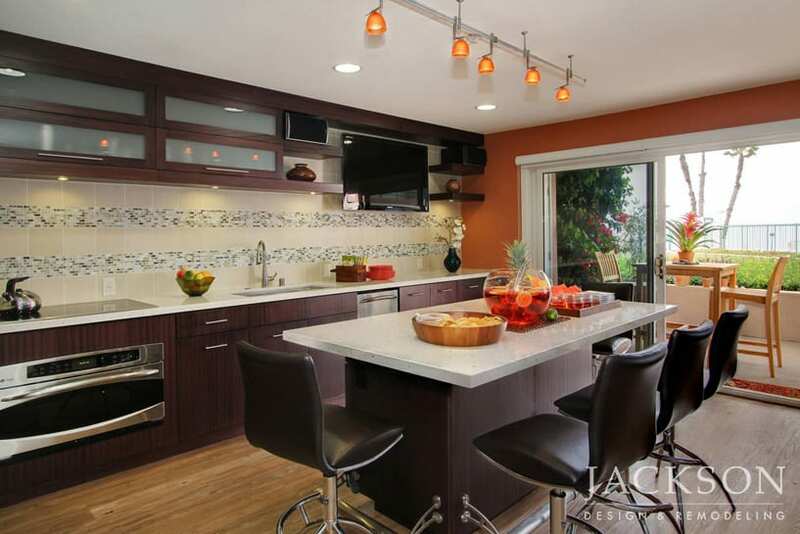 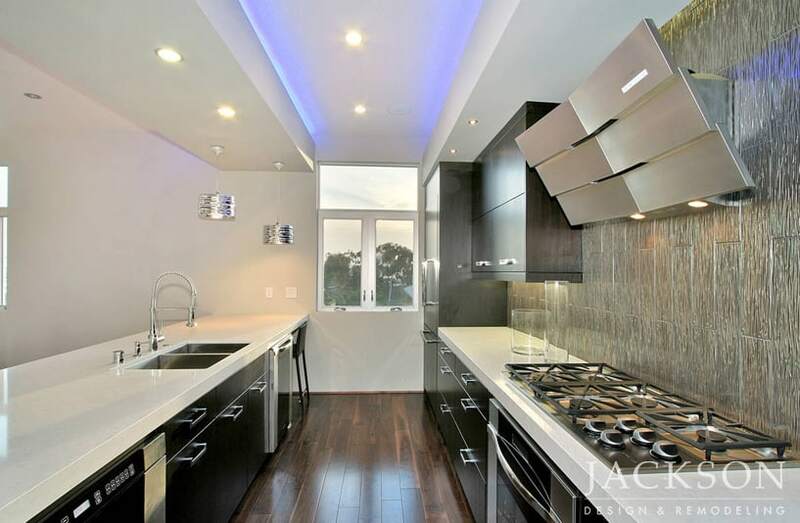 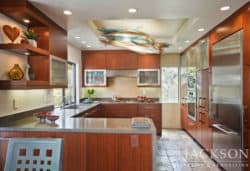 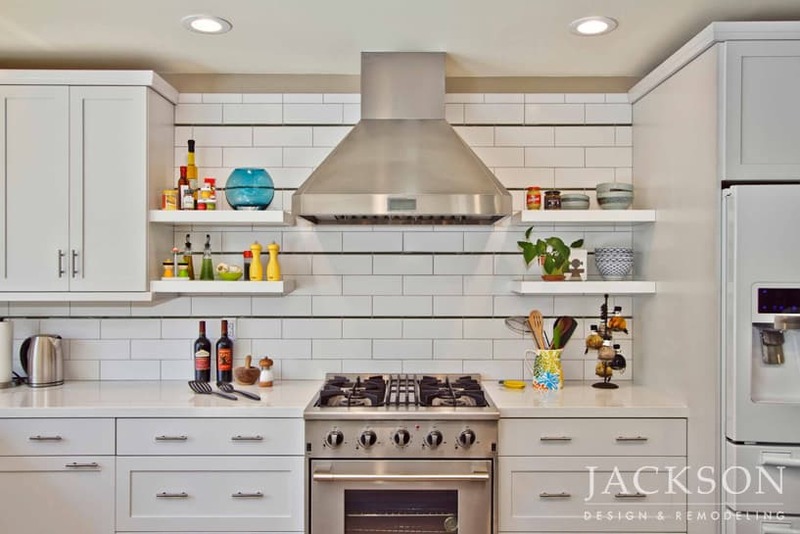 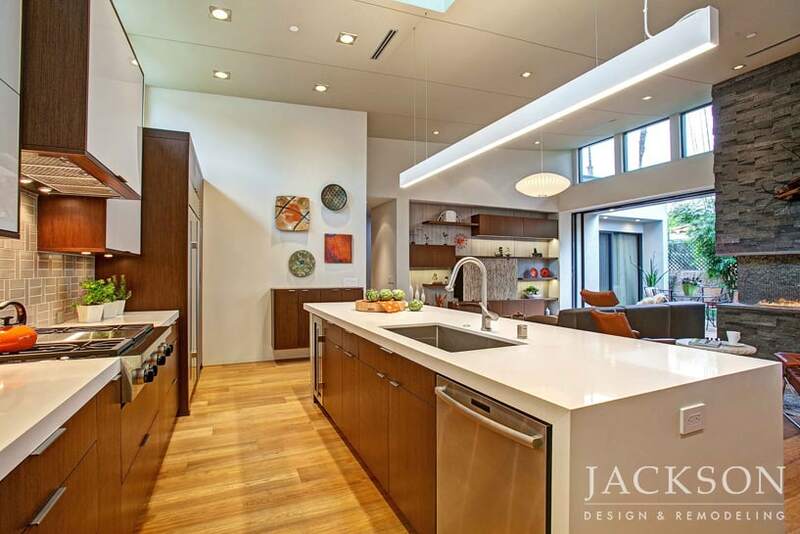 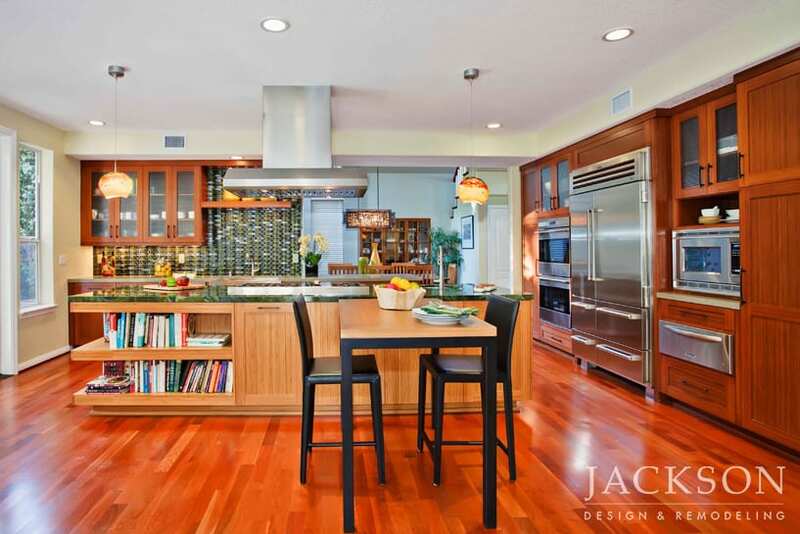 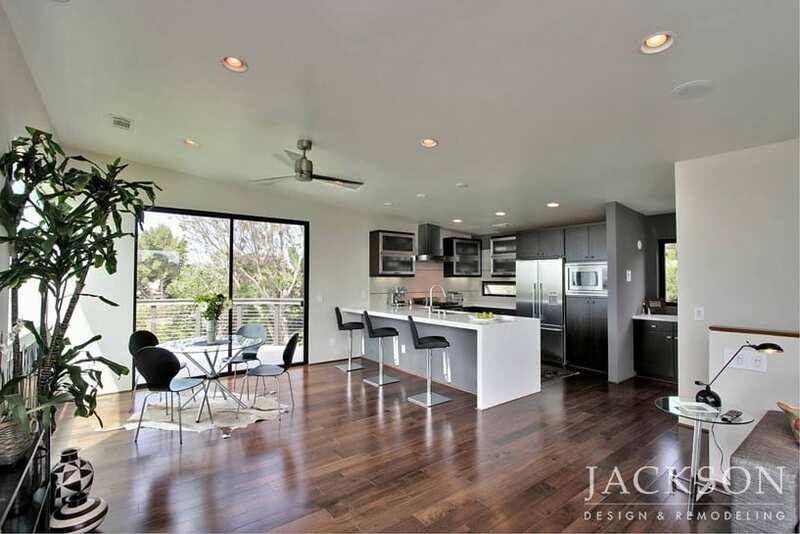 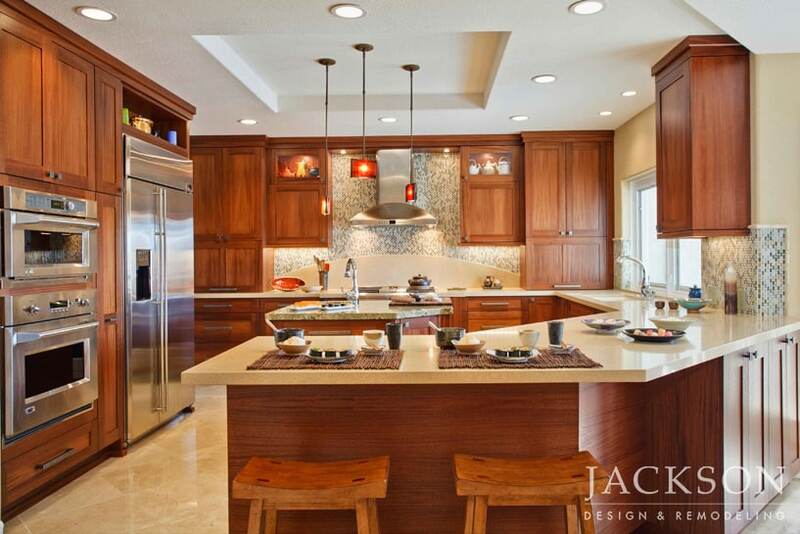 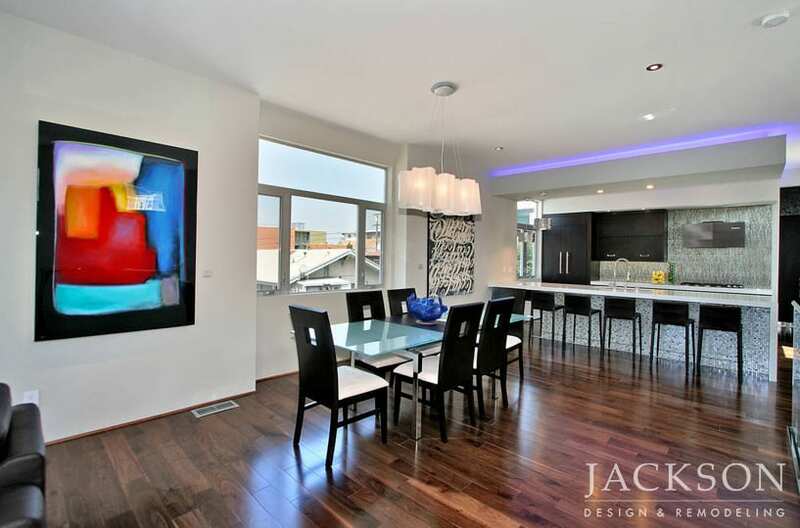 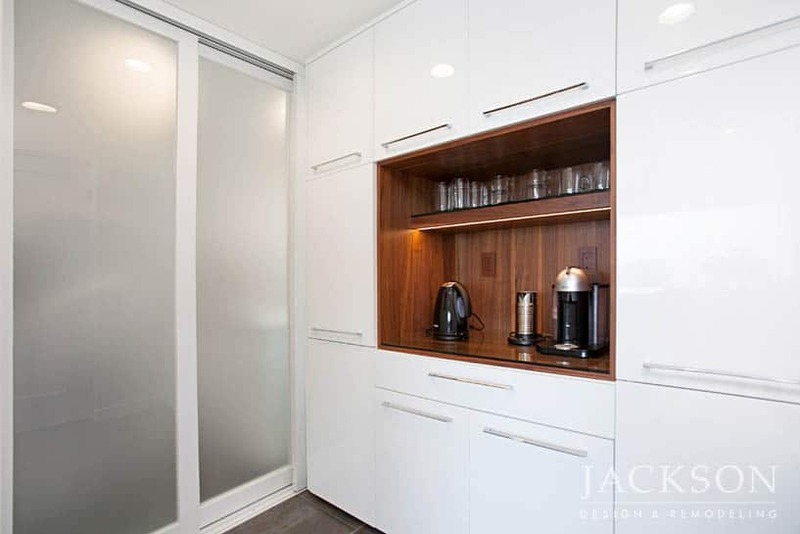 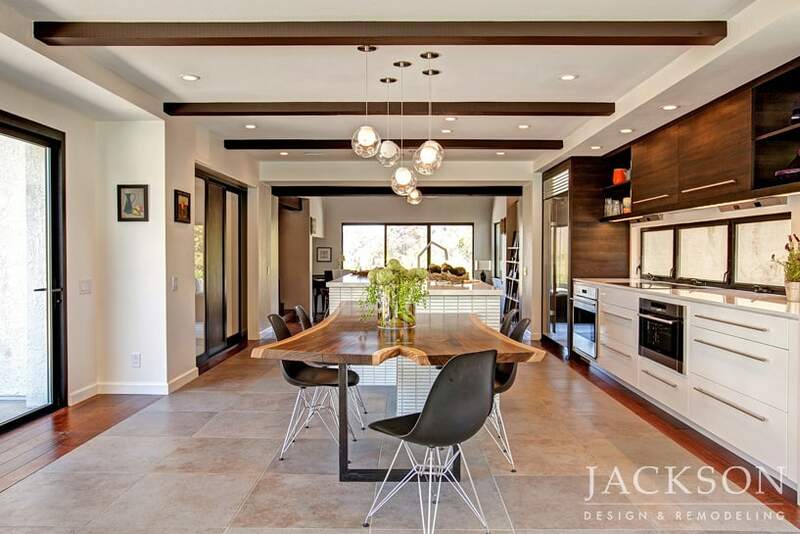 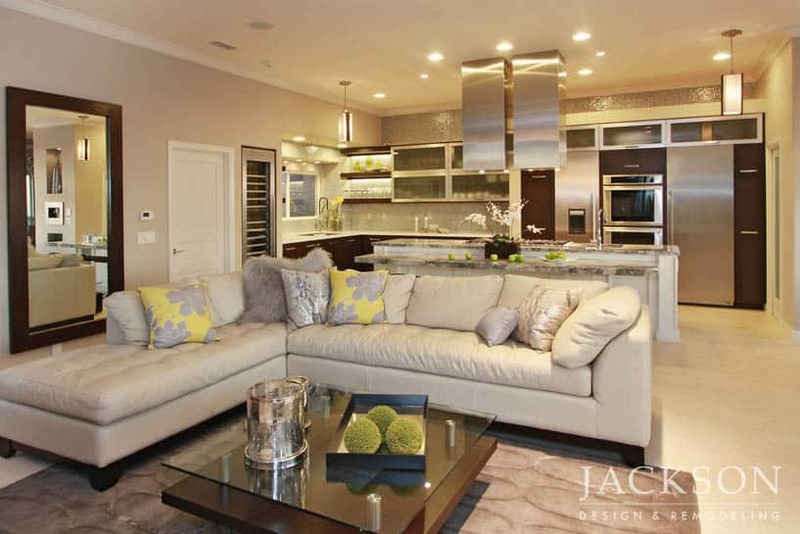 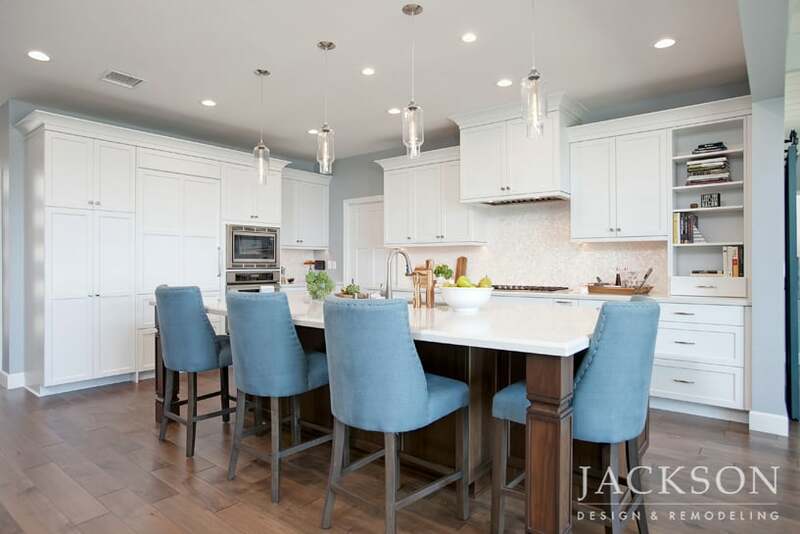 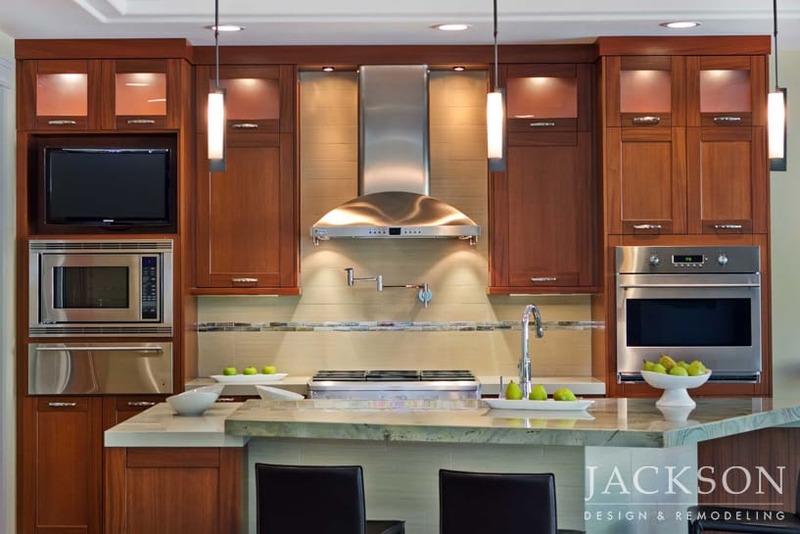 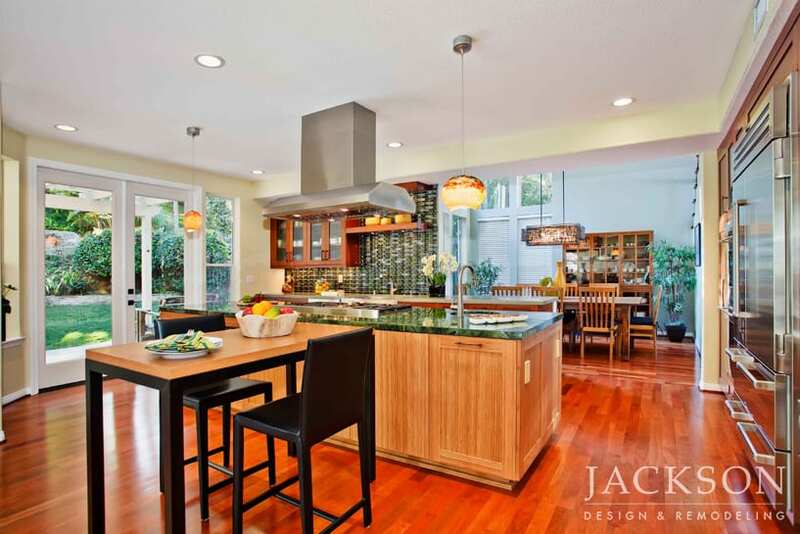 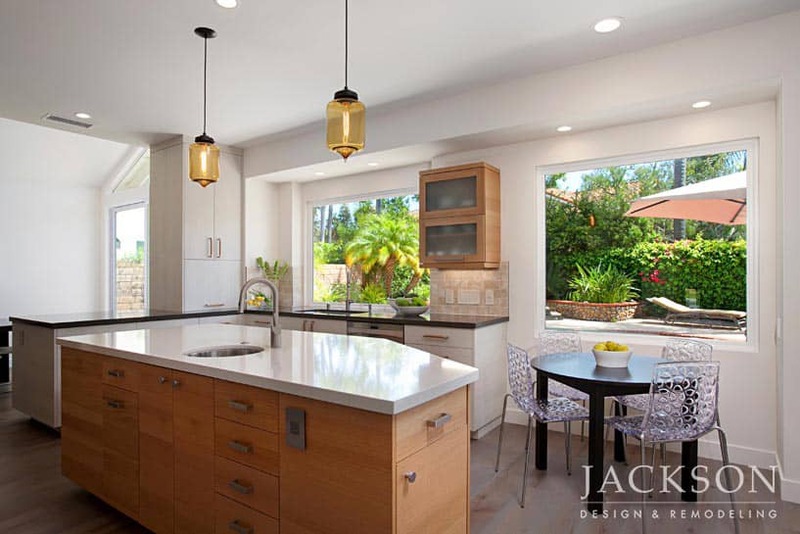 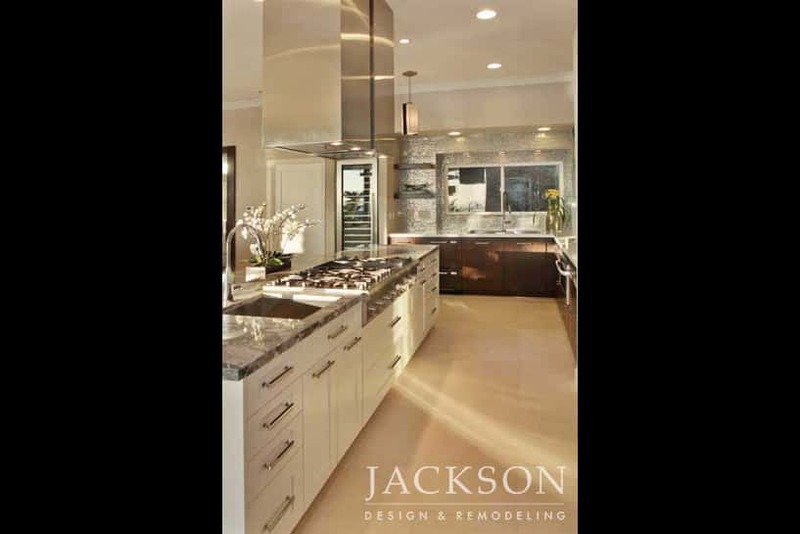 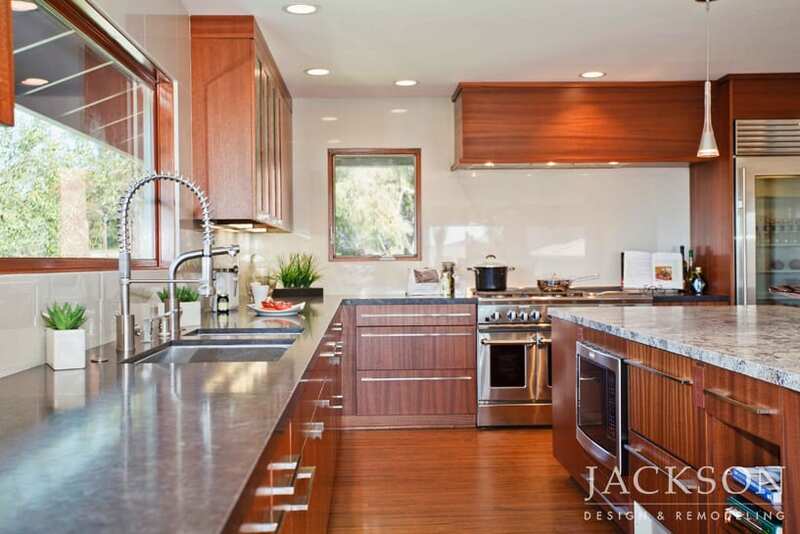 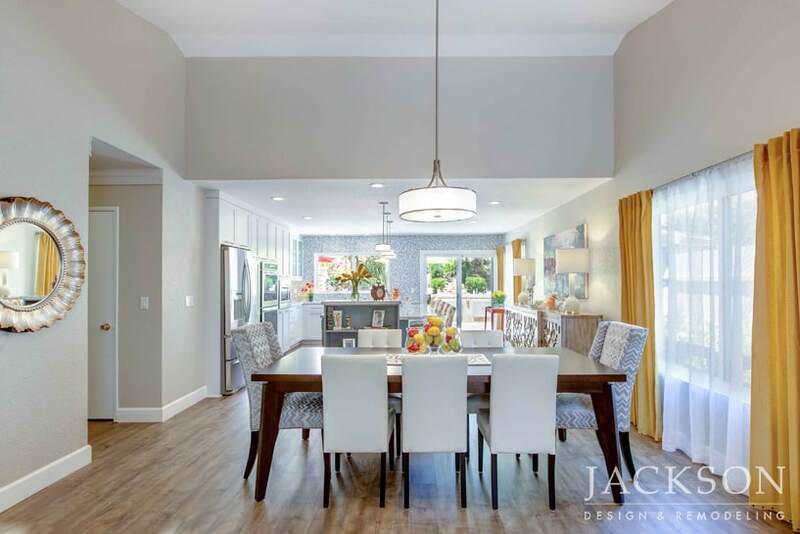 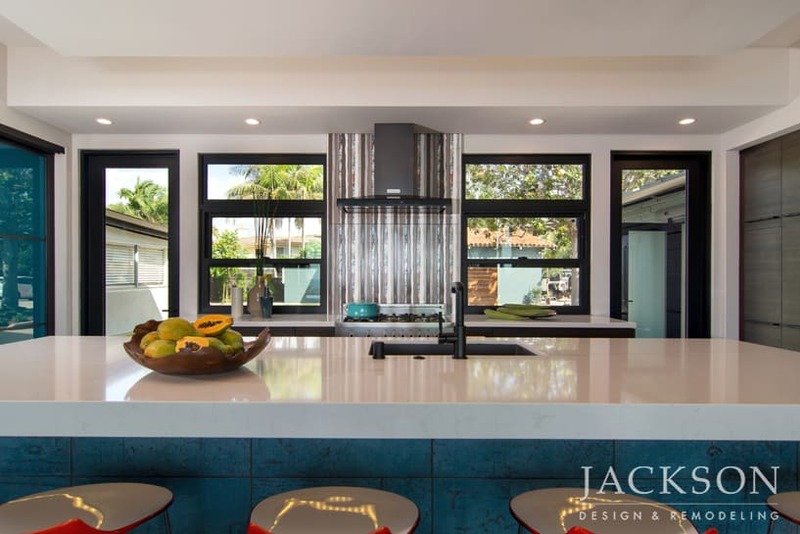 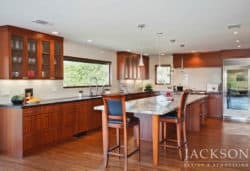 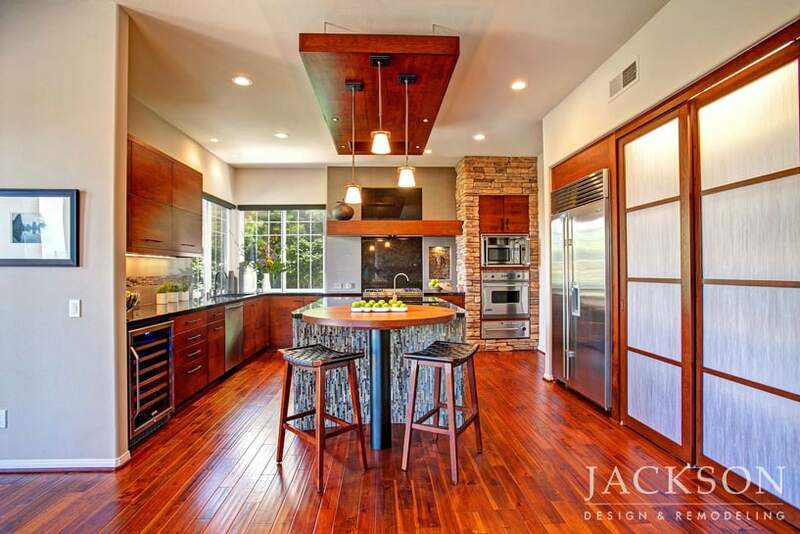 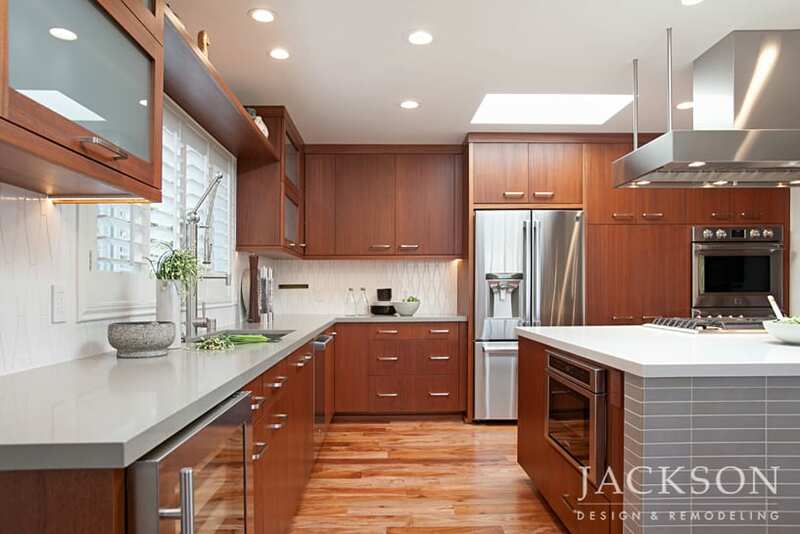 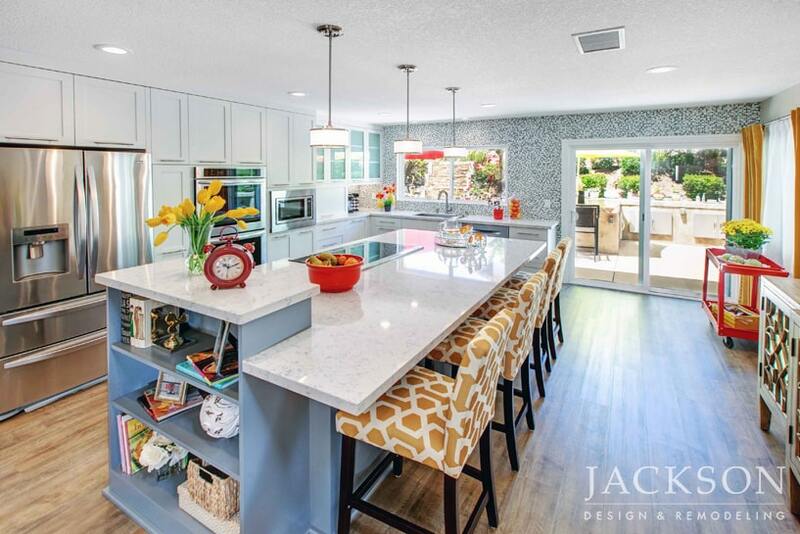 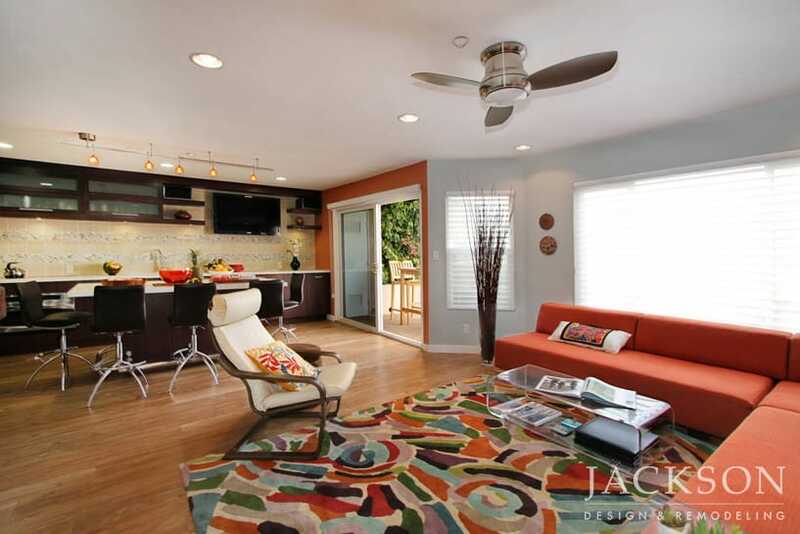 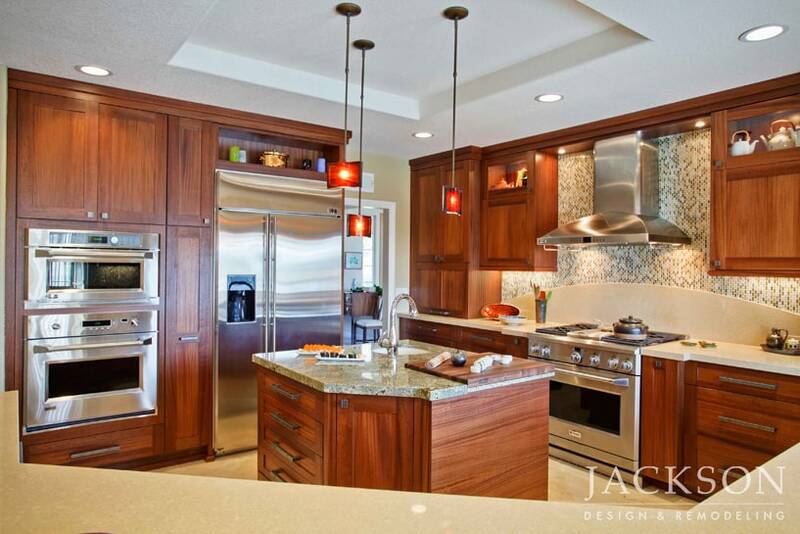 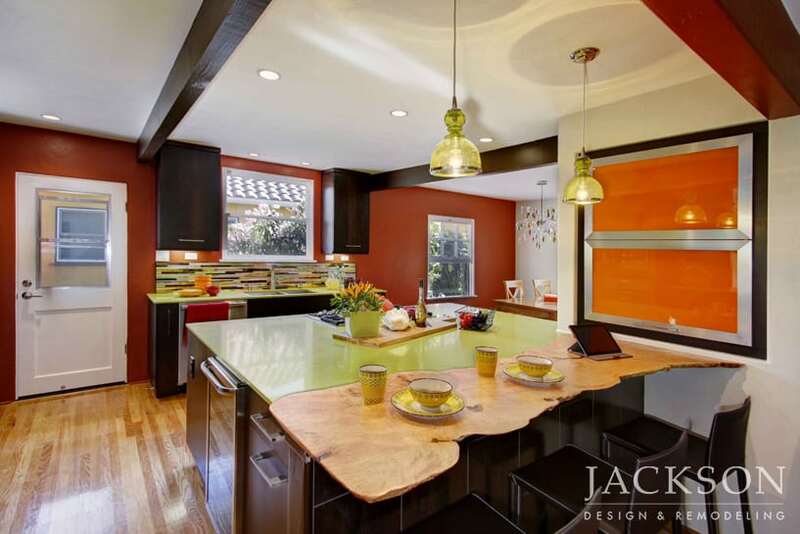 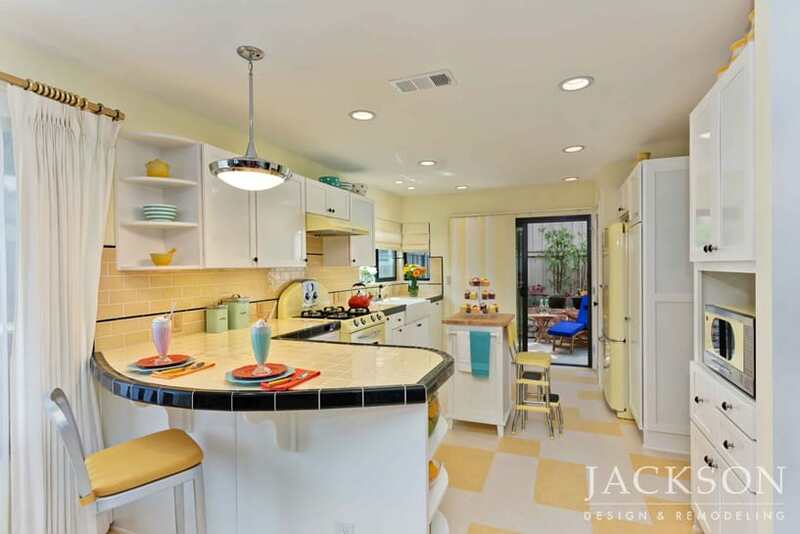 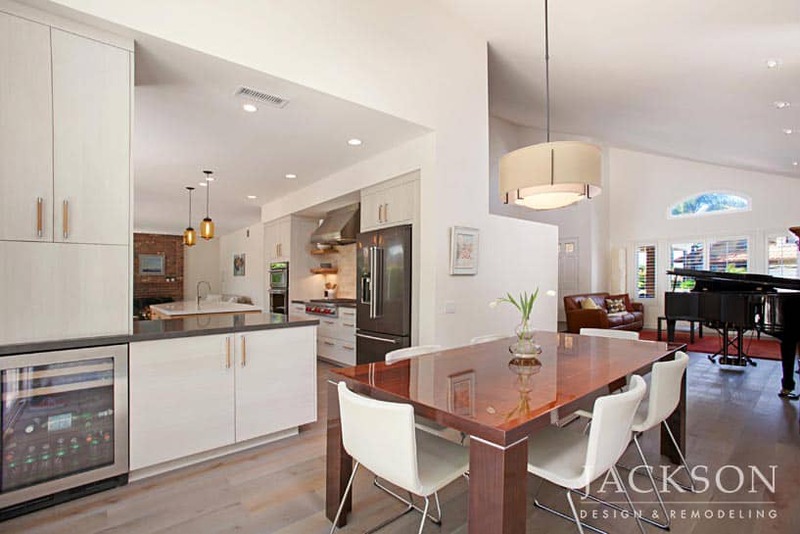 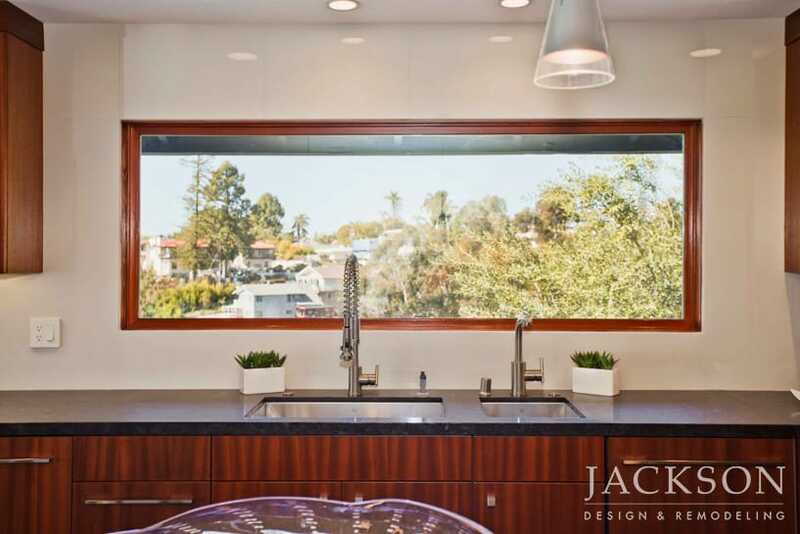 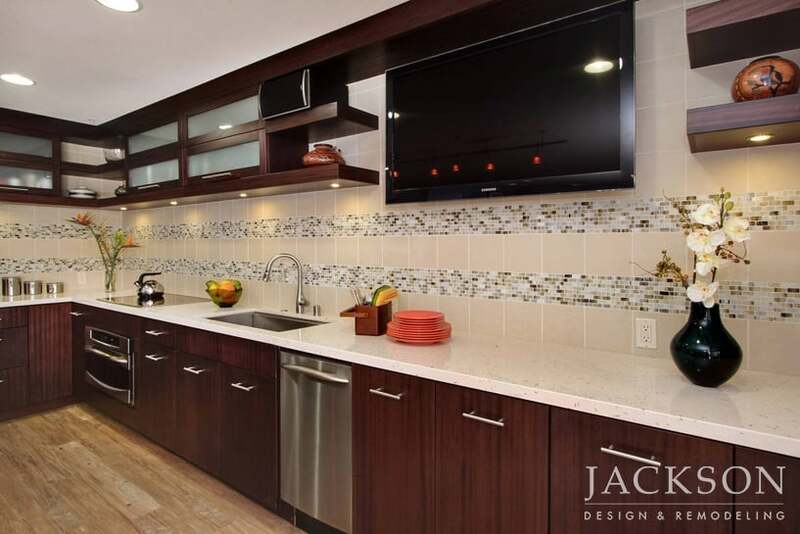 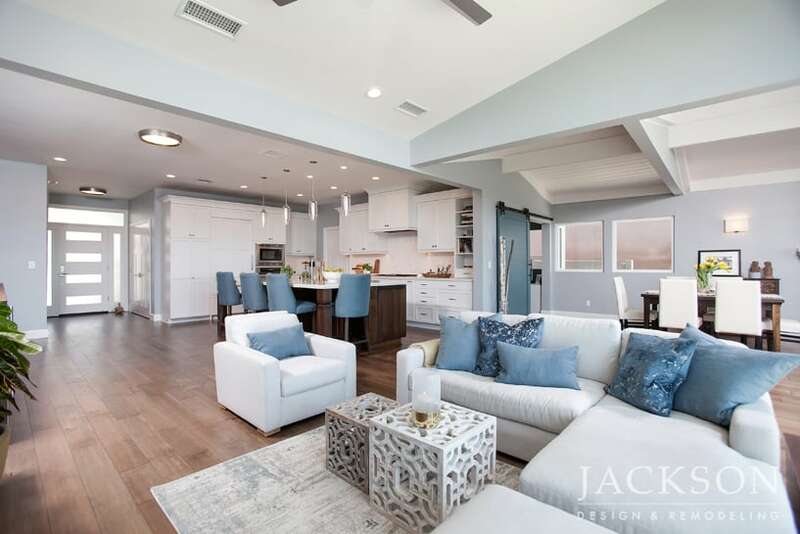 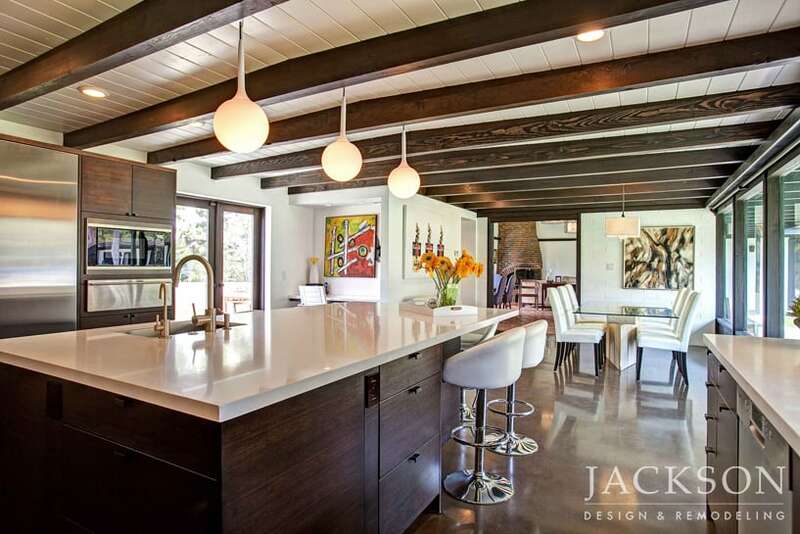 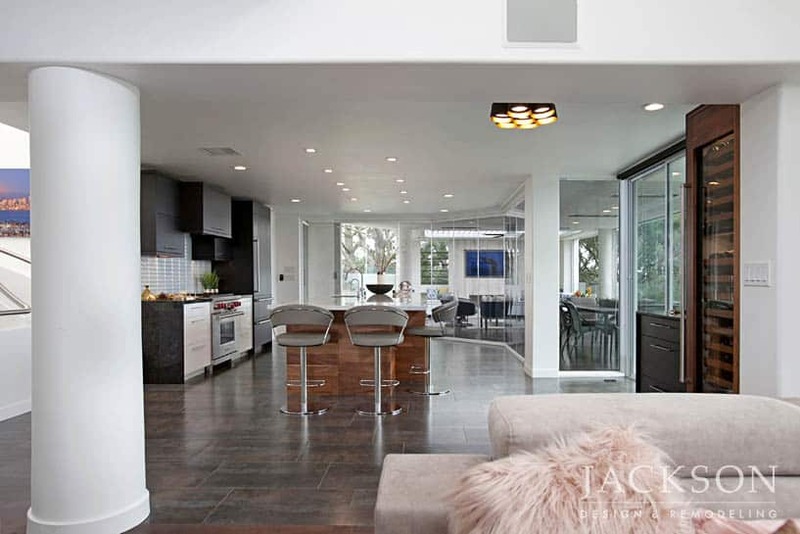 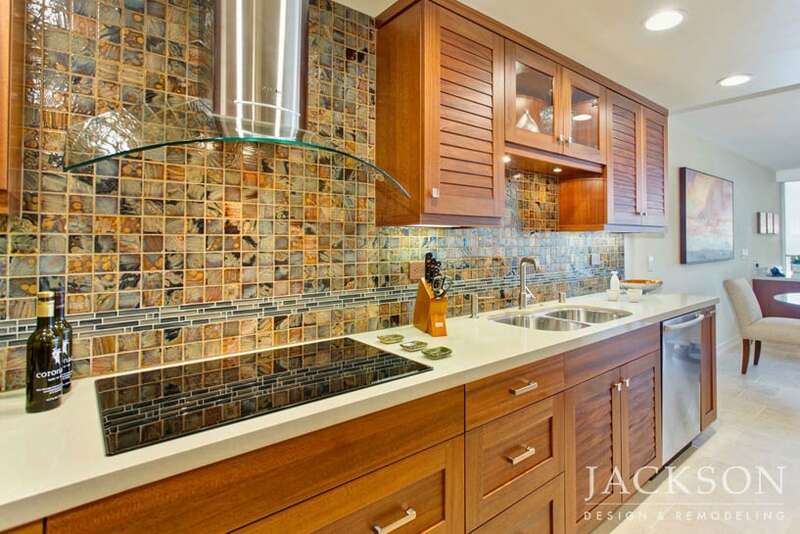 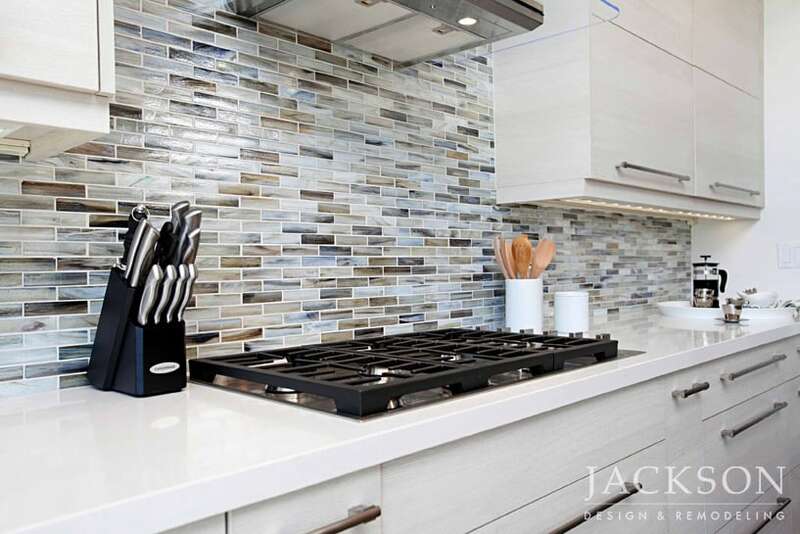 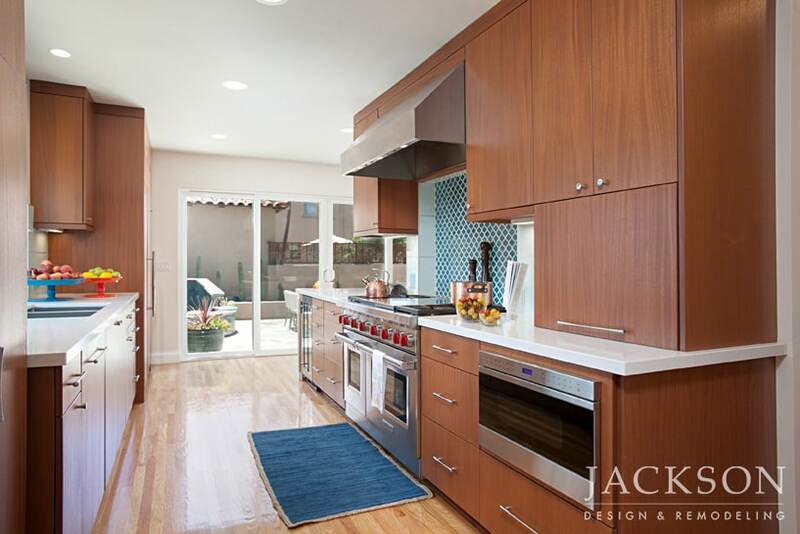 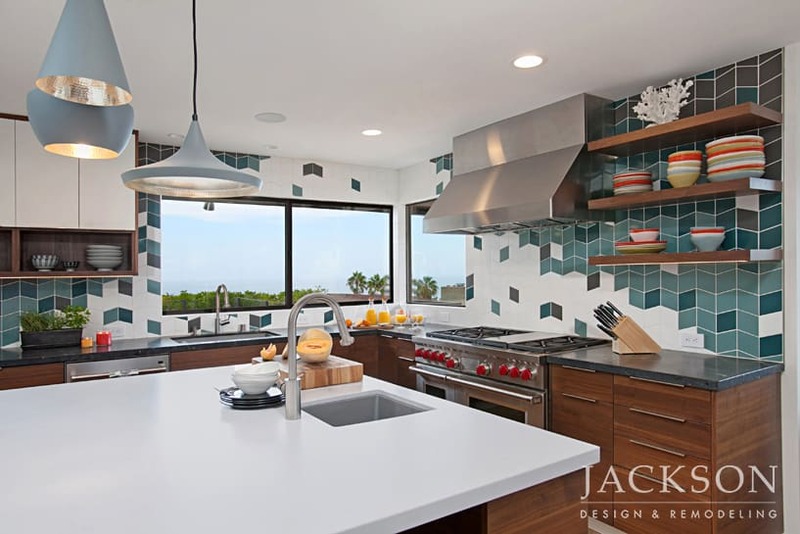 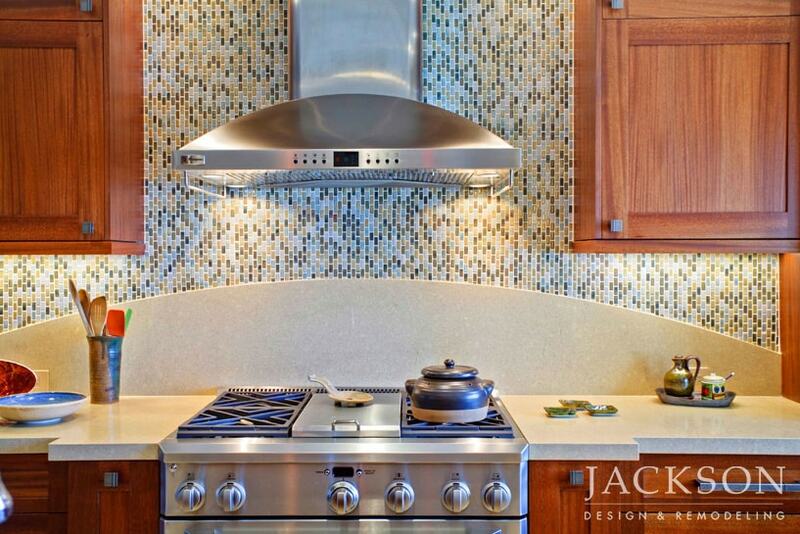 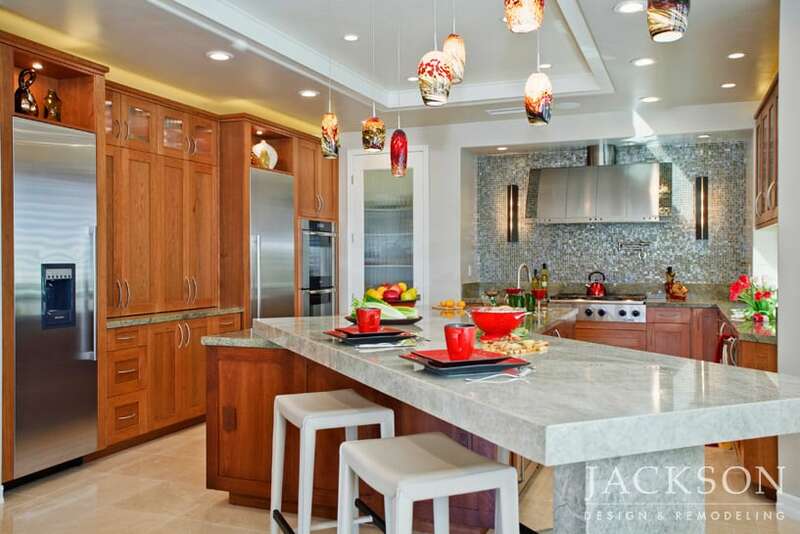 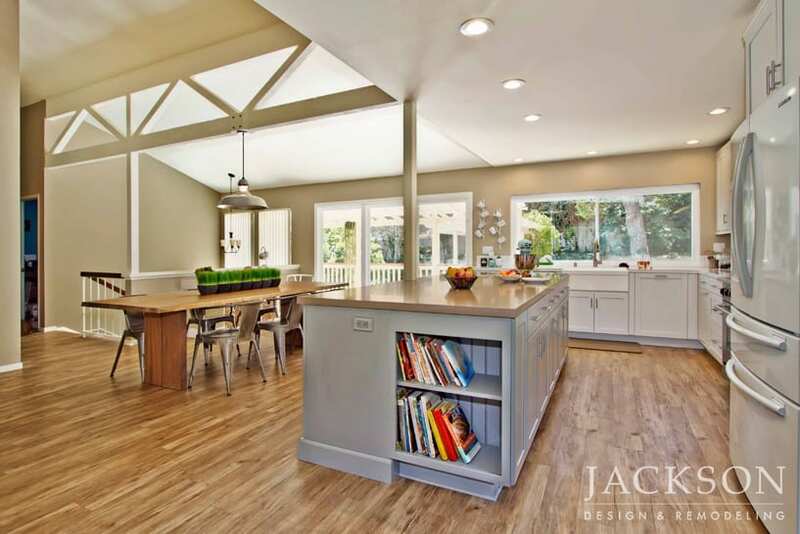 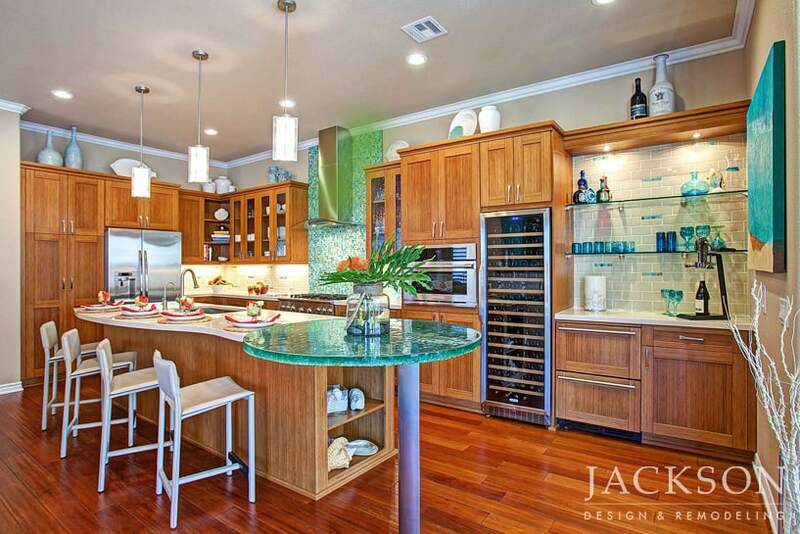 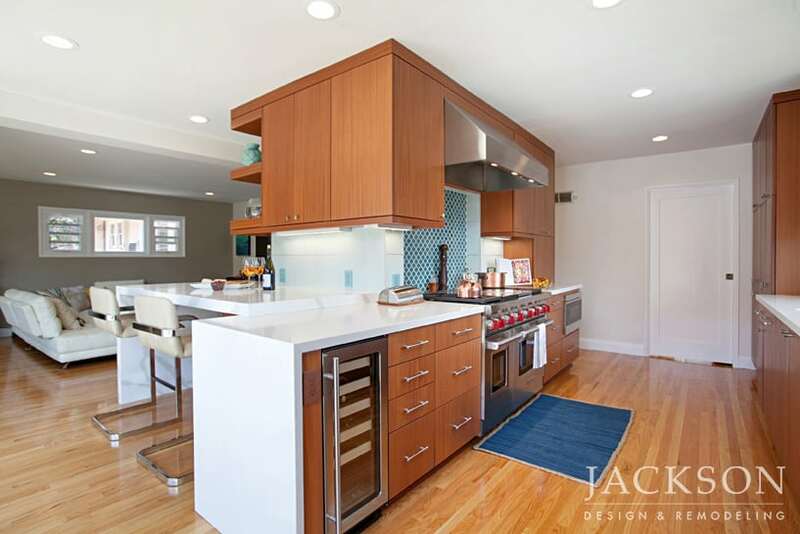 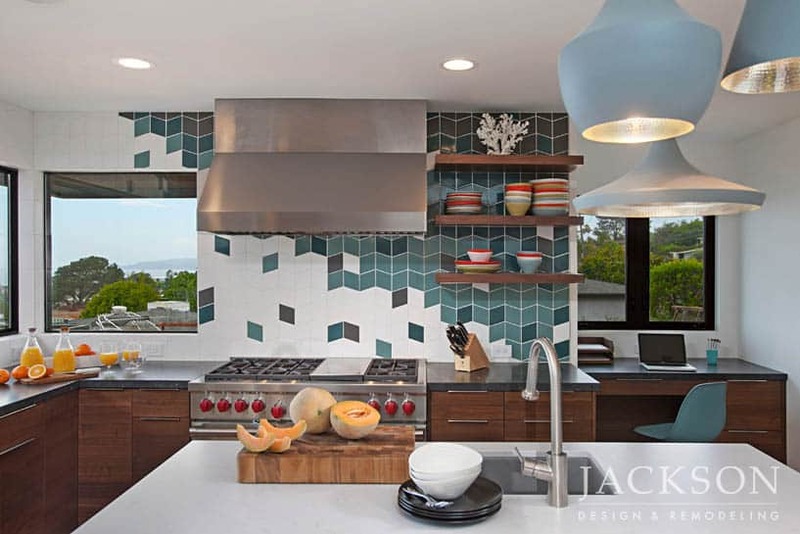 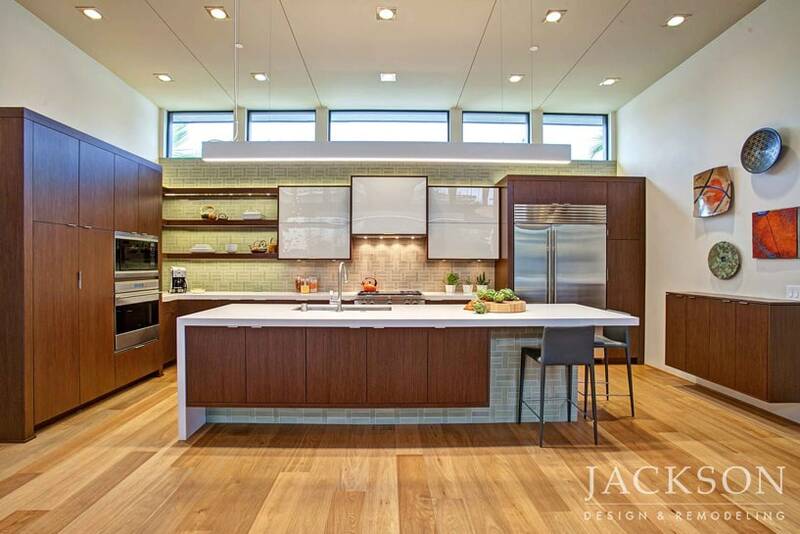 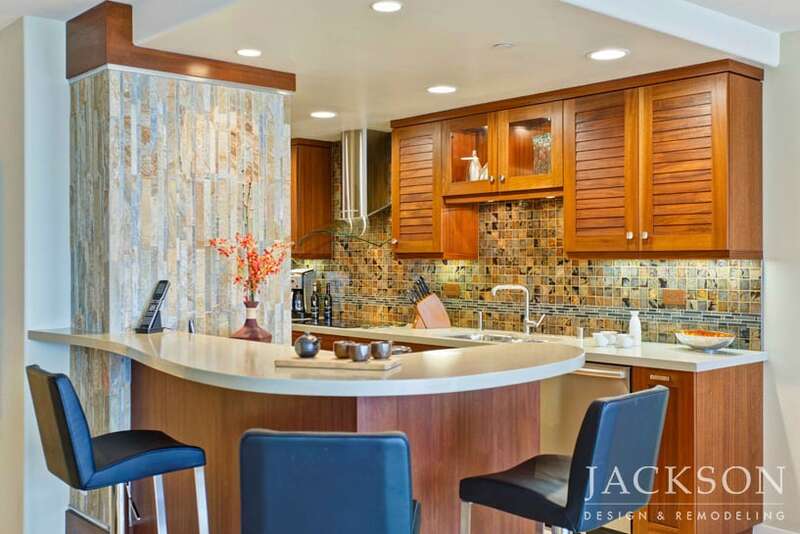 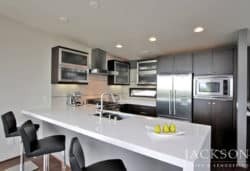 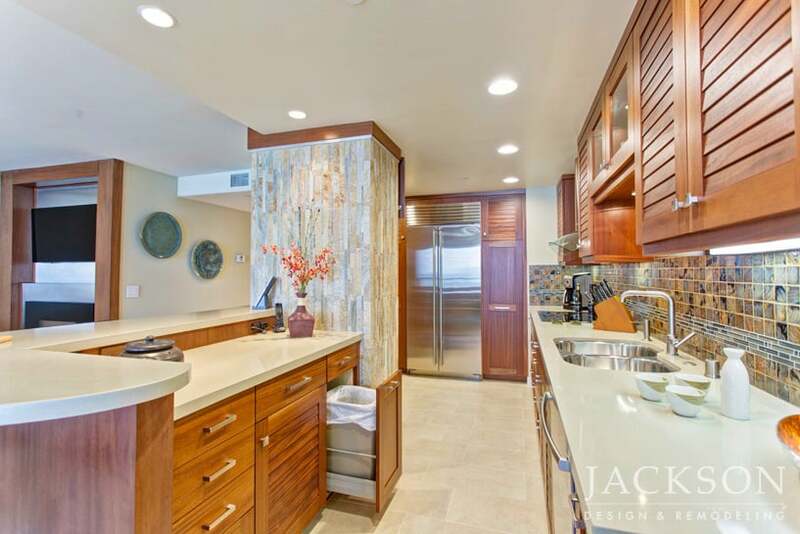 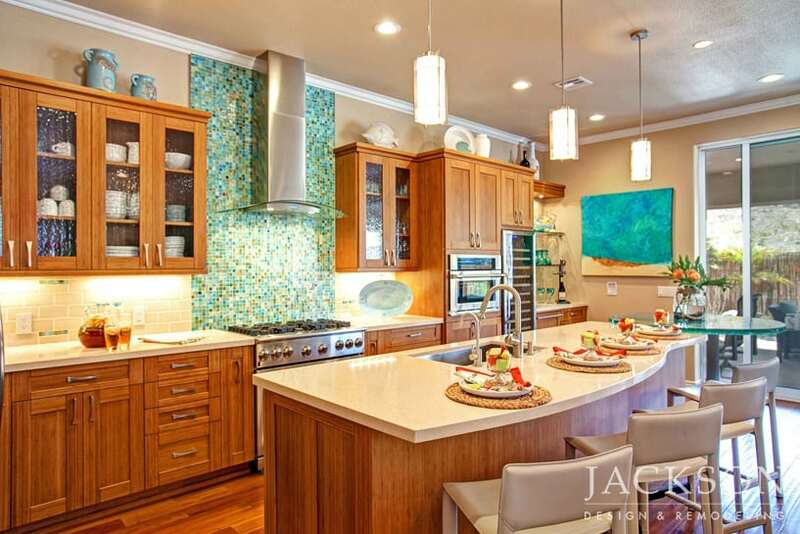 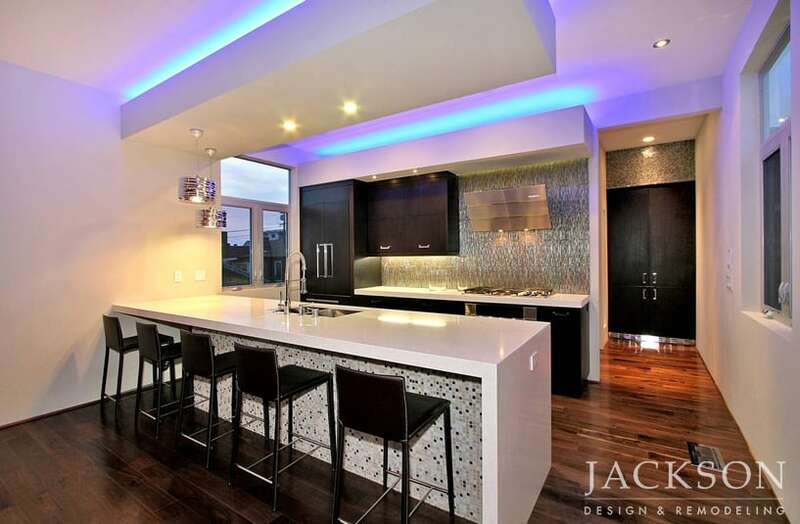 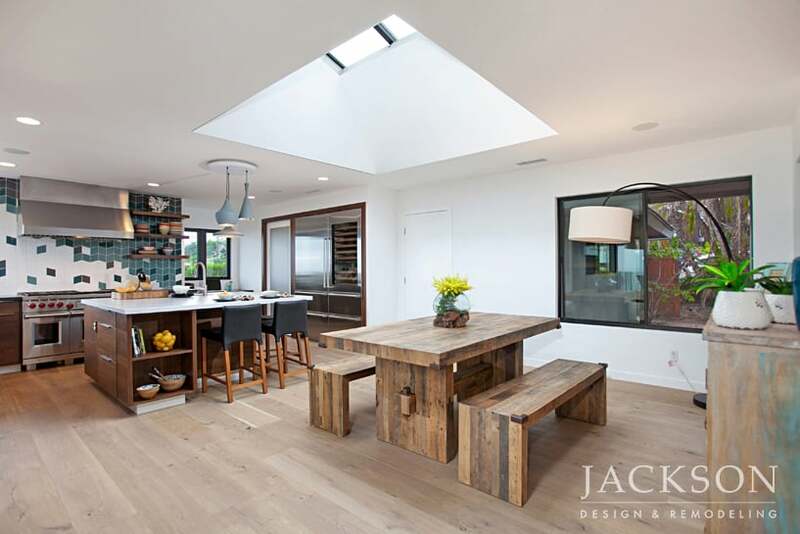 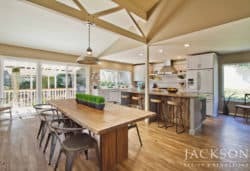 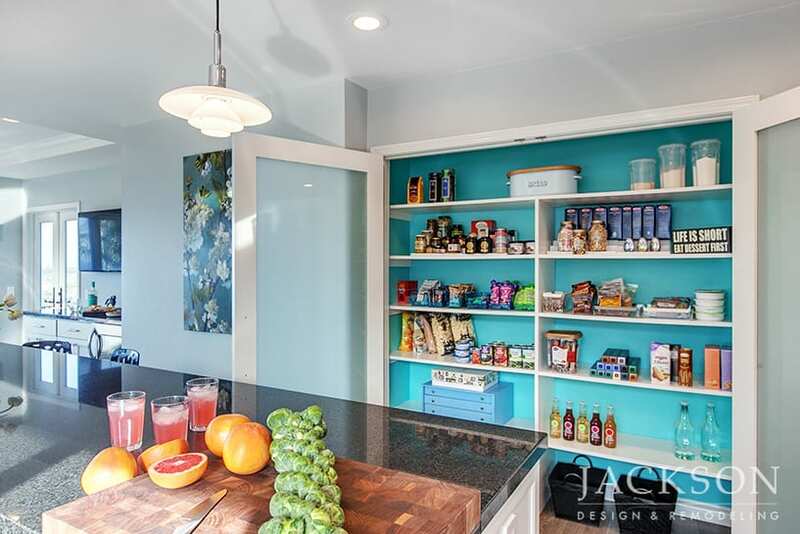 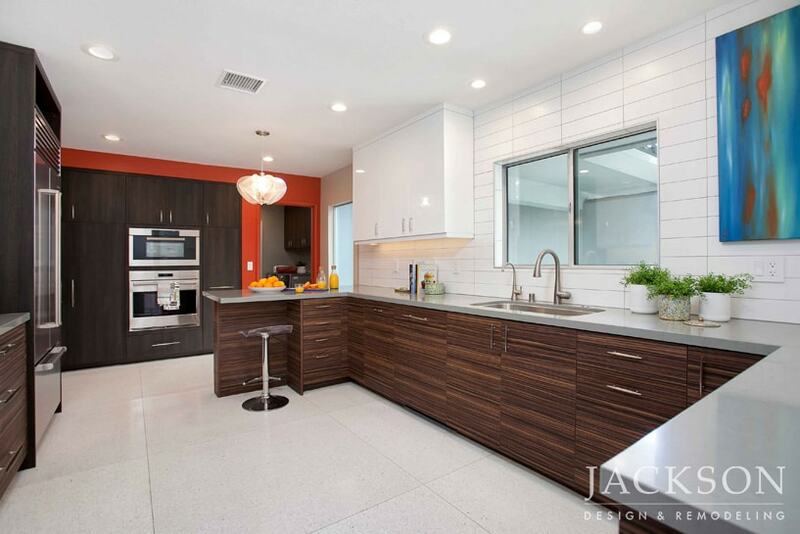 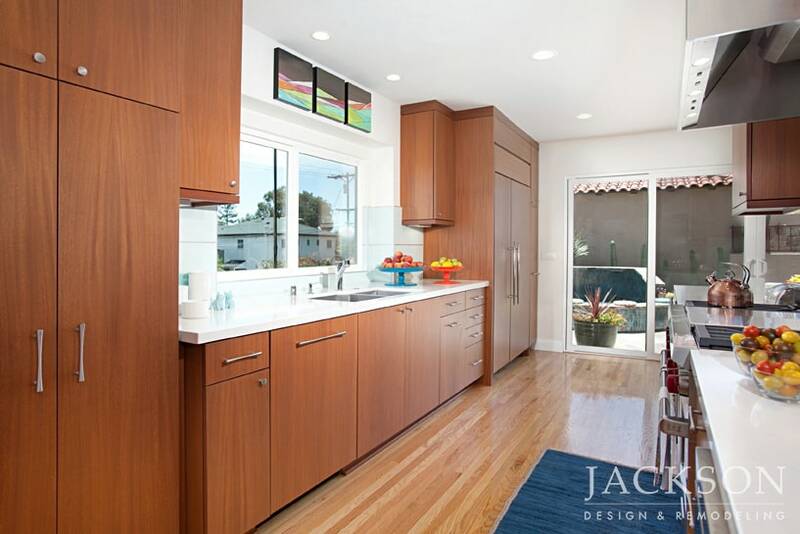 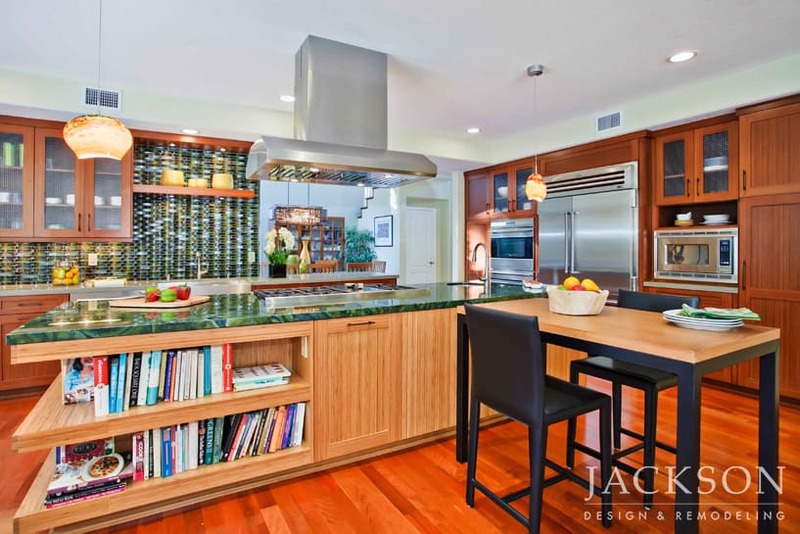 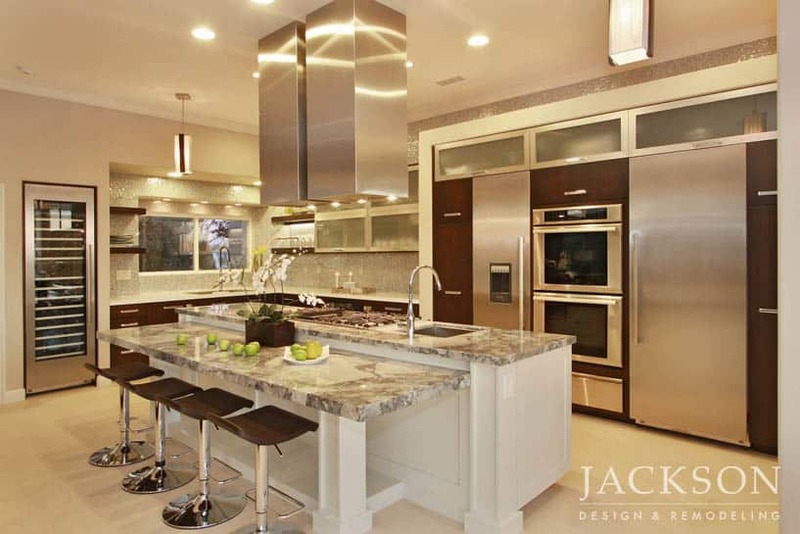 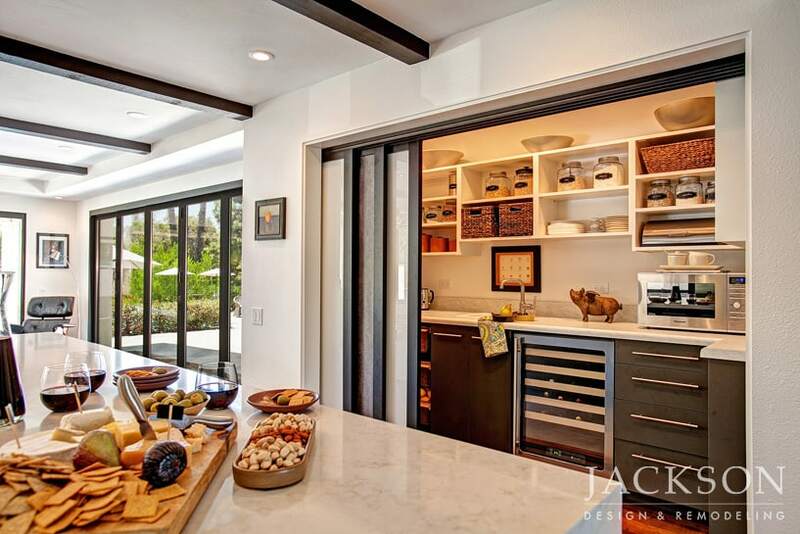 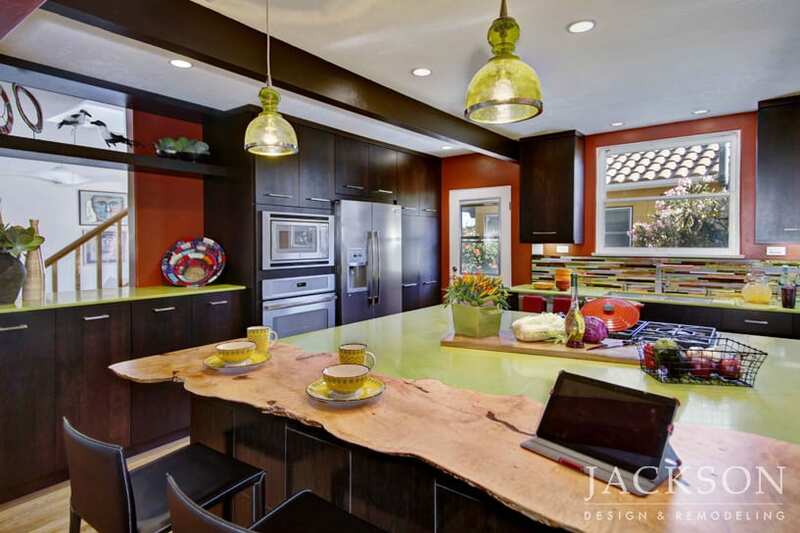 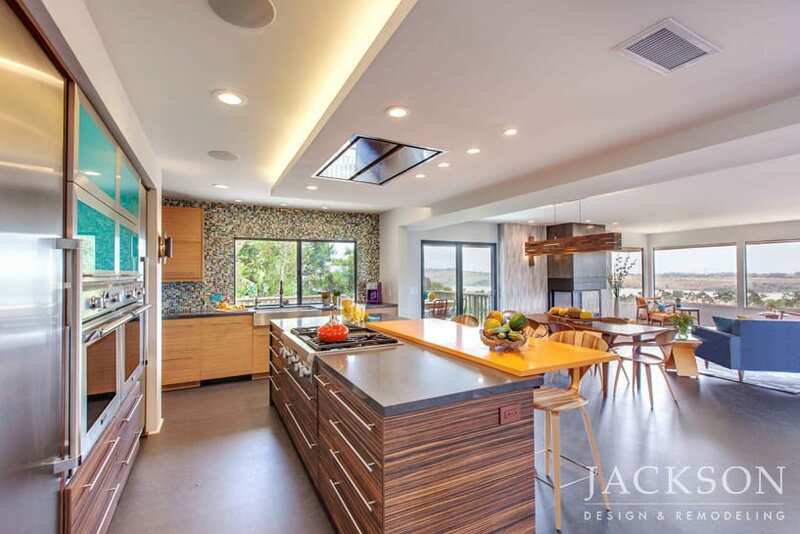 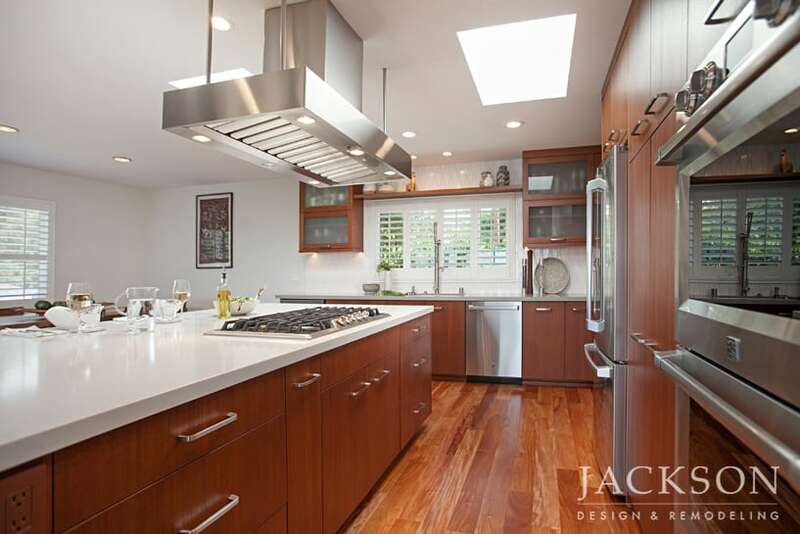 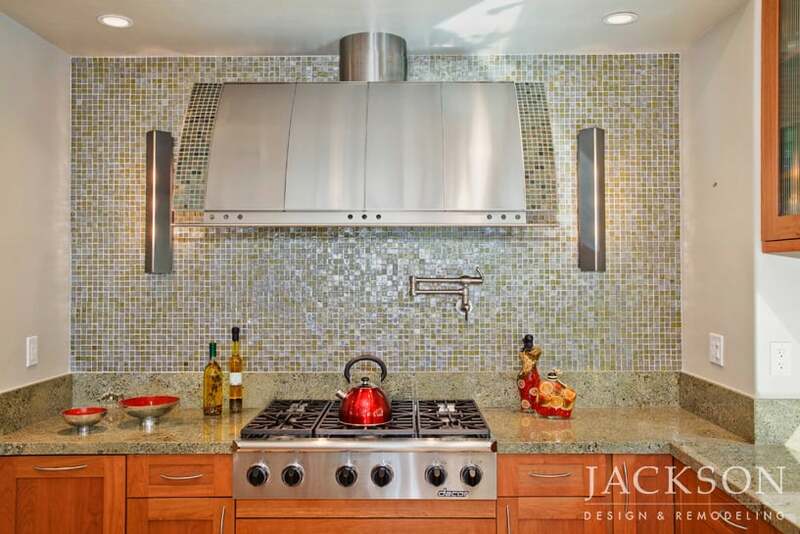 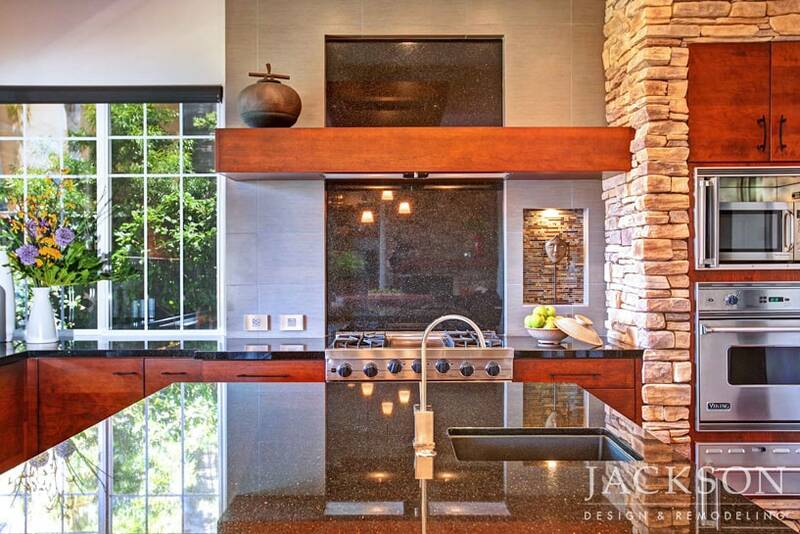 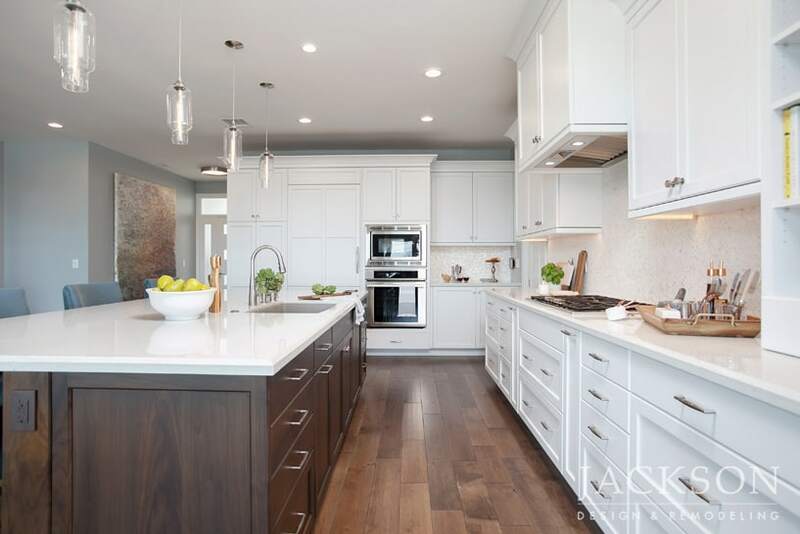 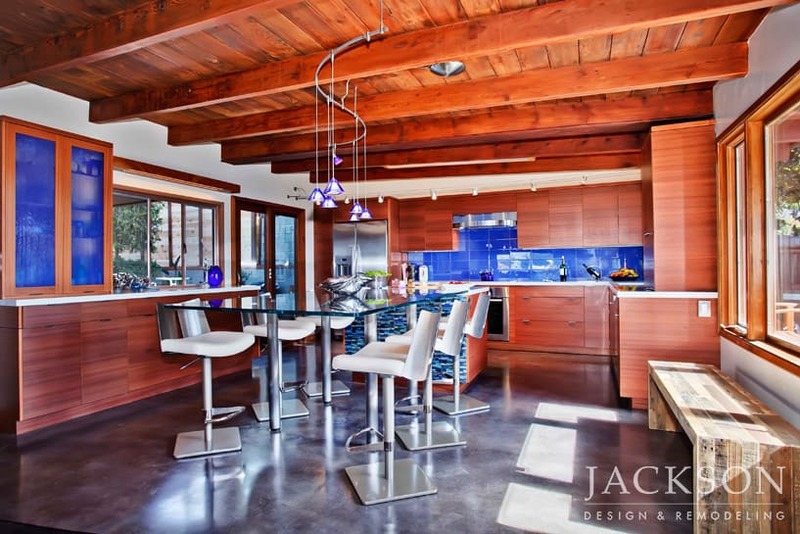 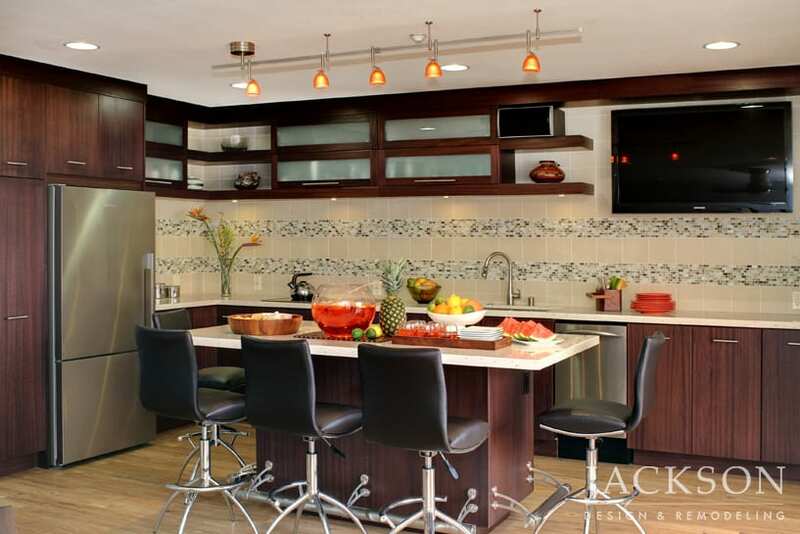 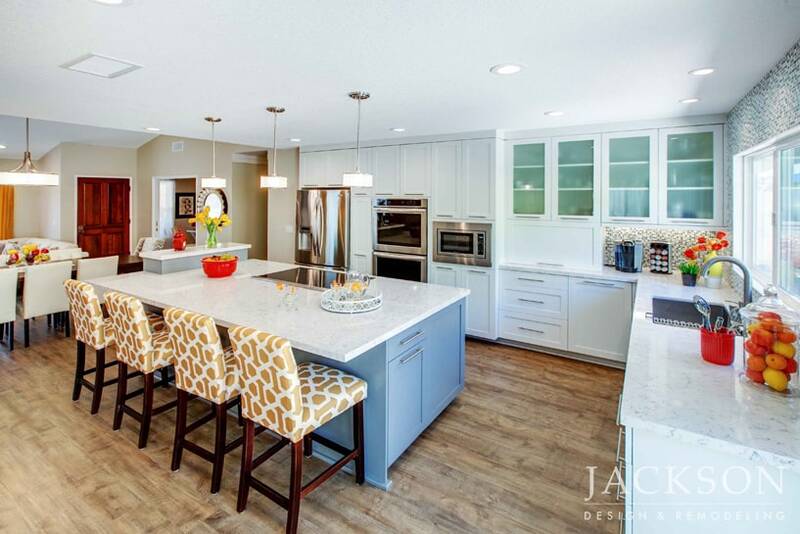 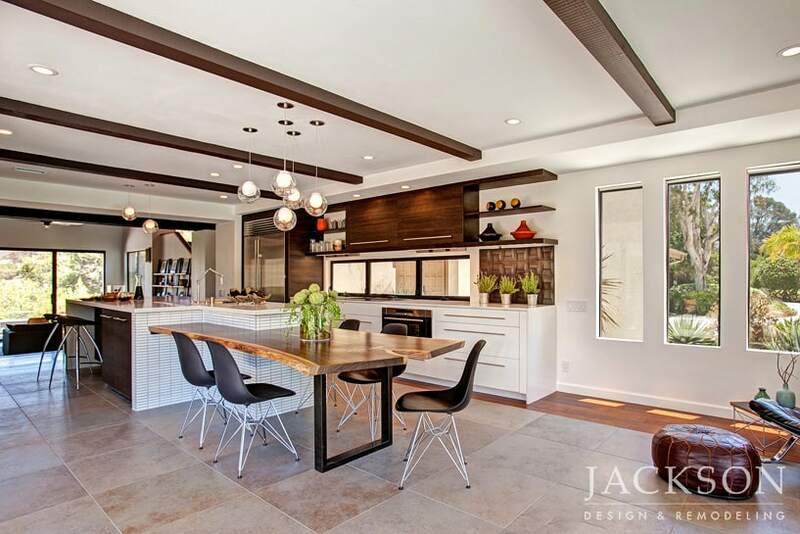 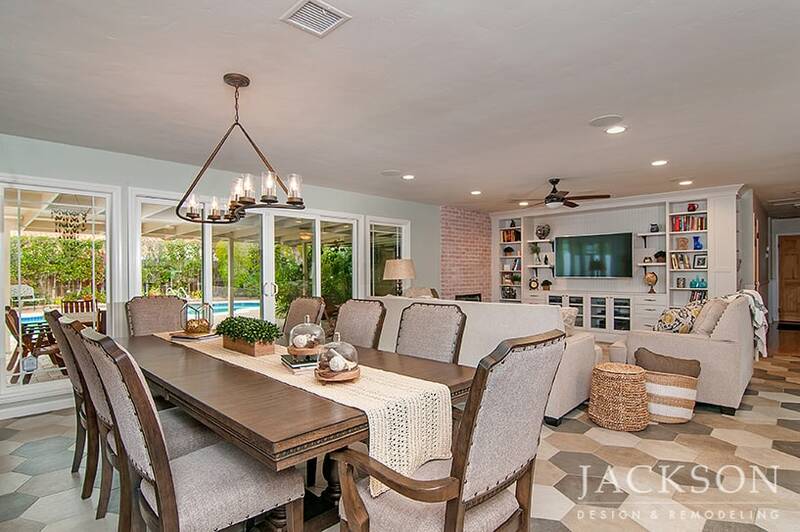 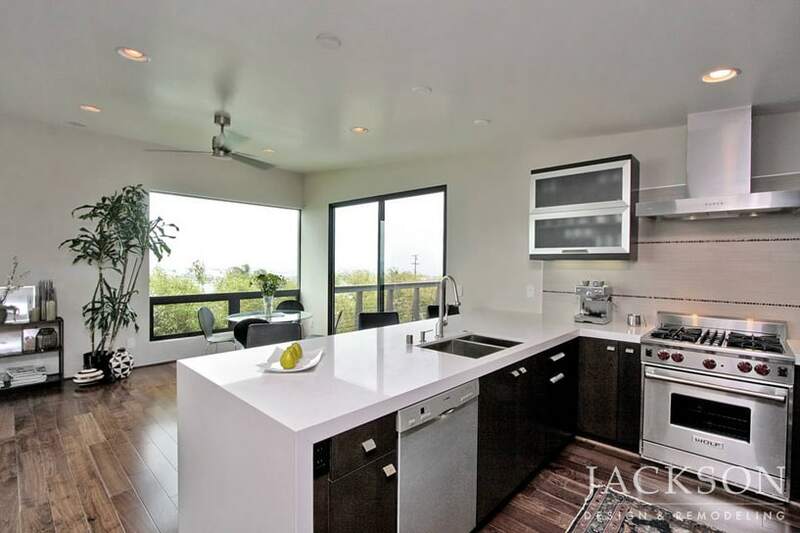 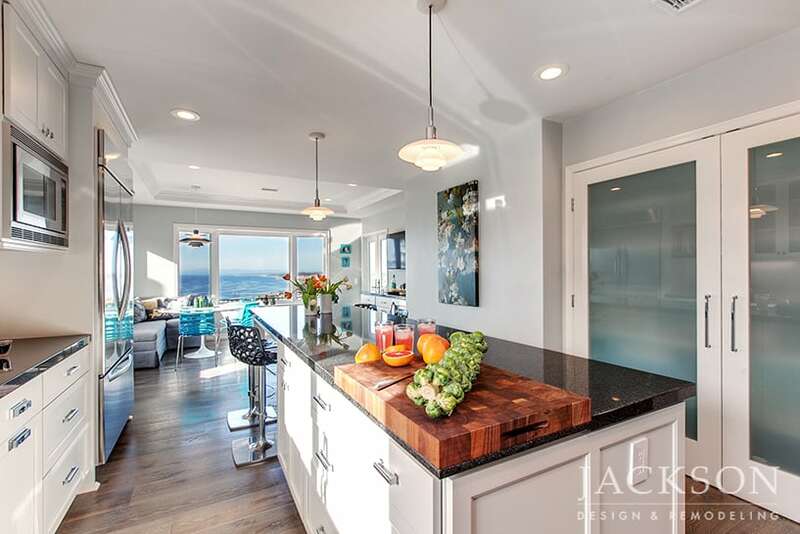 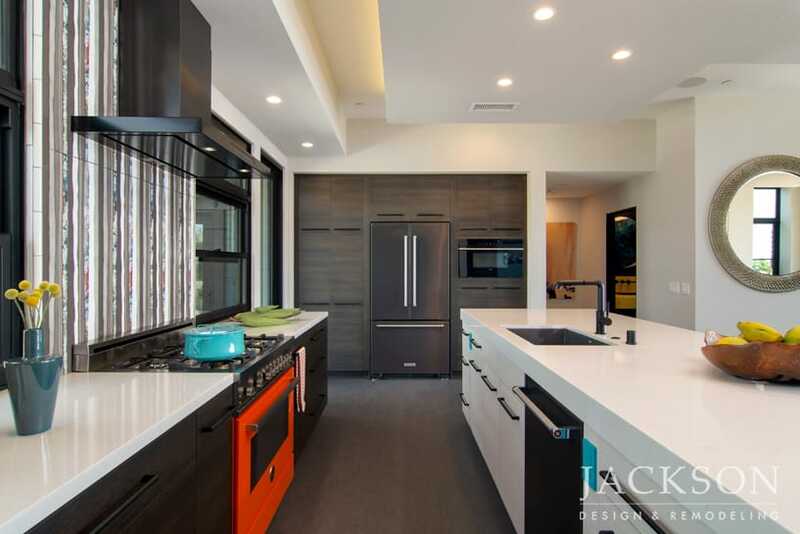 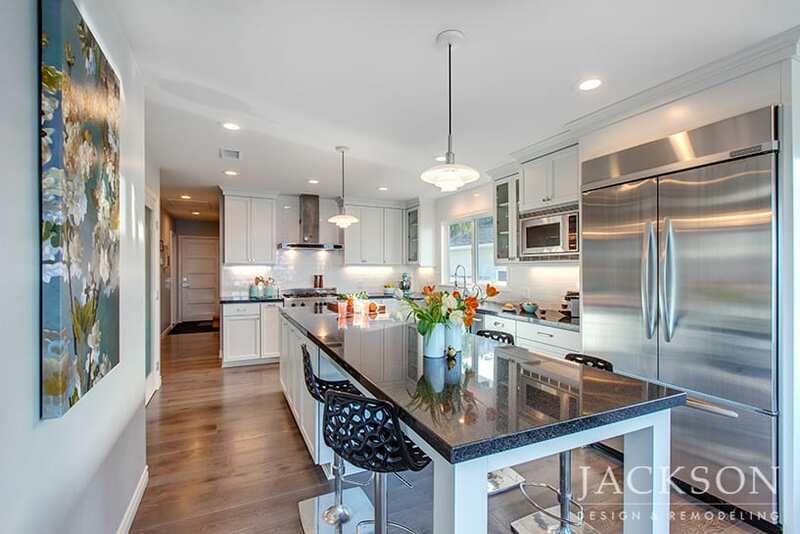 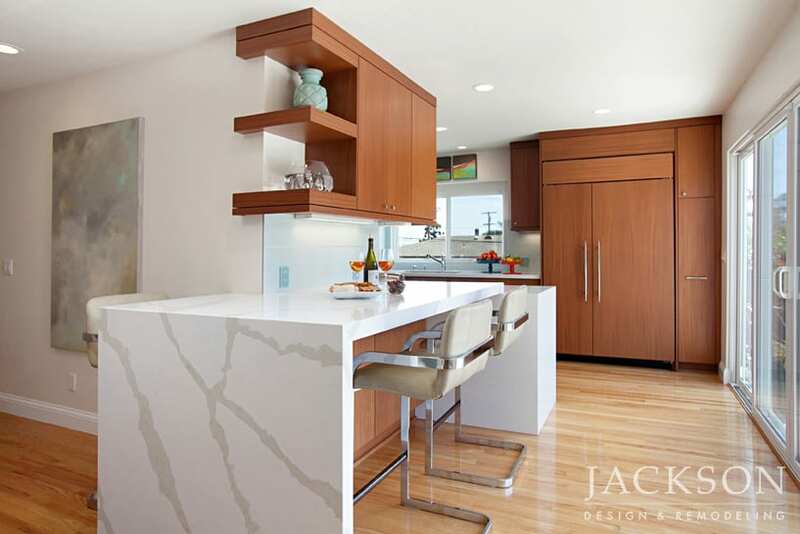 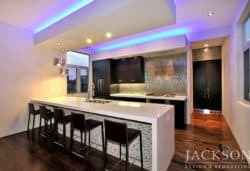 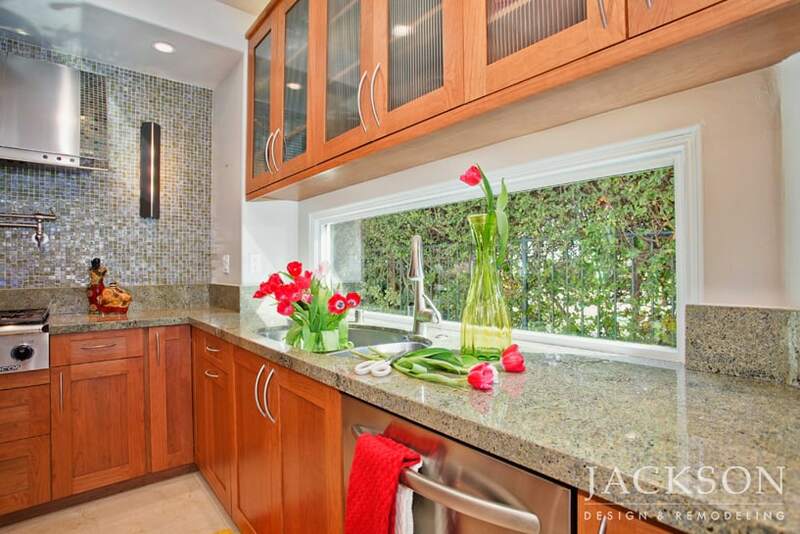 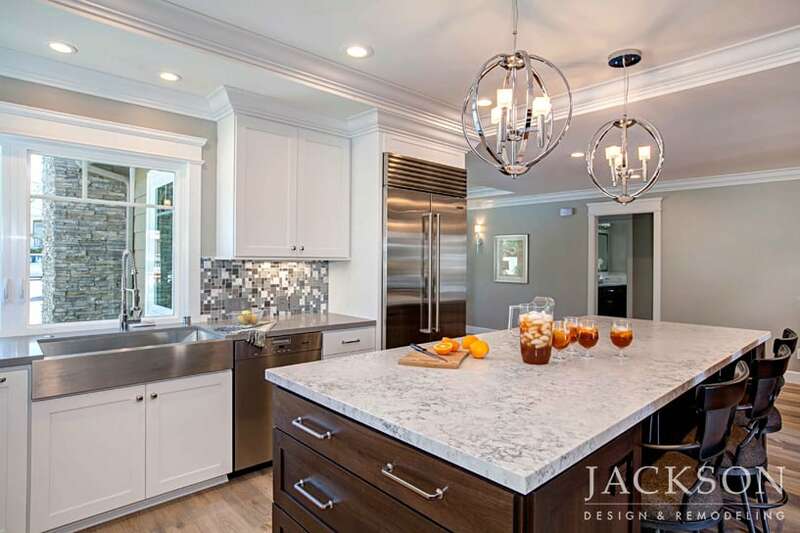 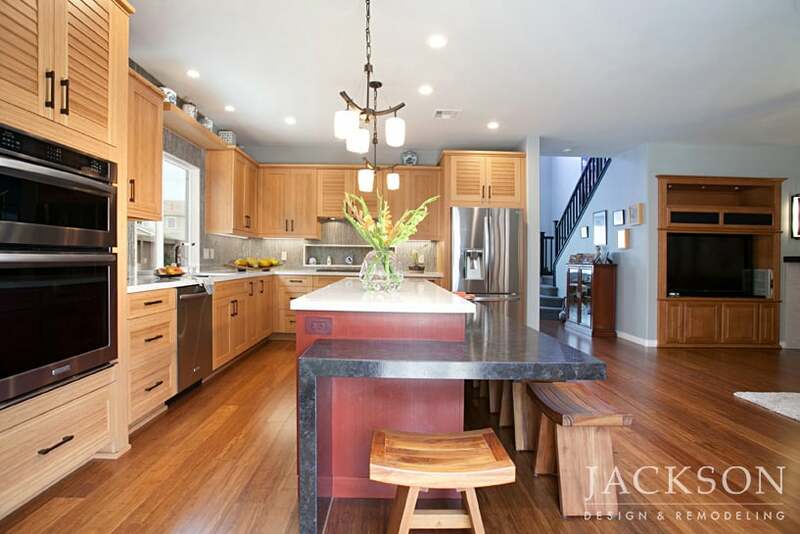 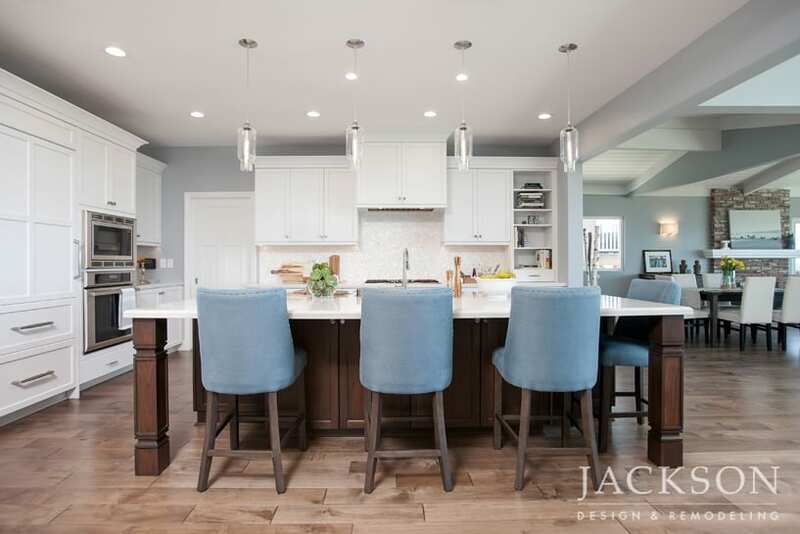 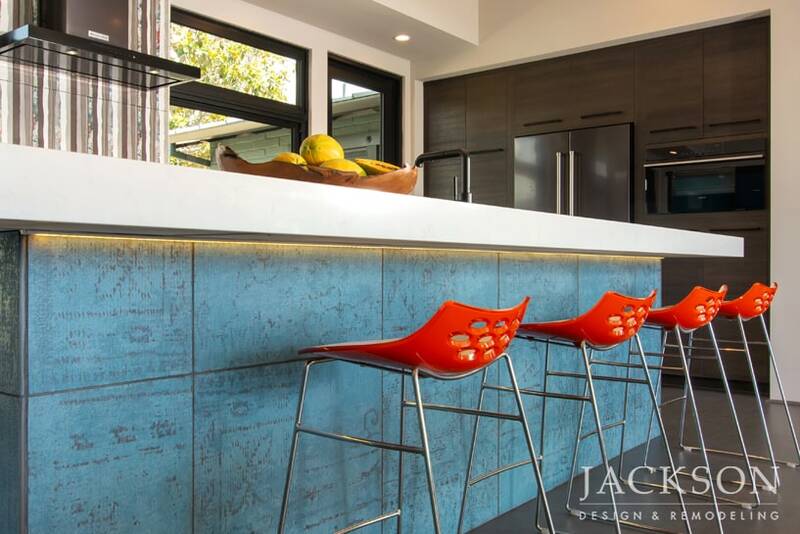 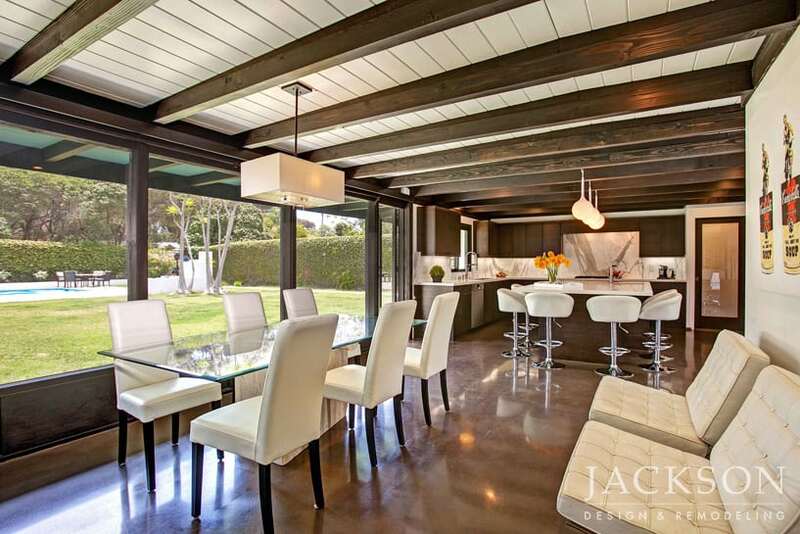 Our unified team of architects, designers and construction professionals has many years of experience in creating San Diego contemporary/transitional kitchens. 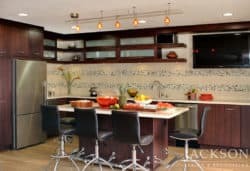 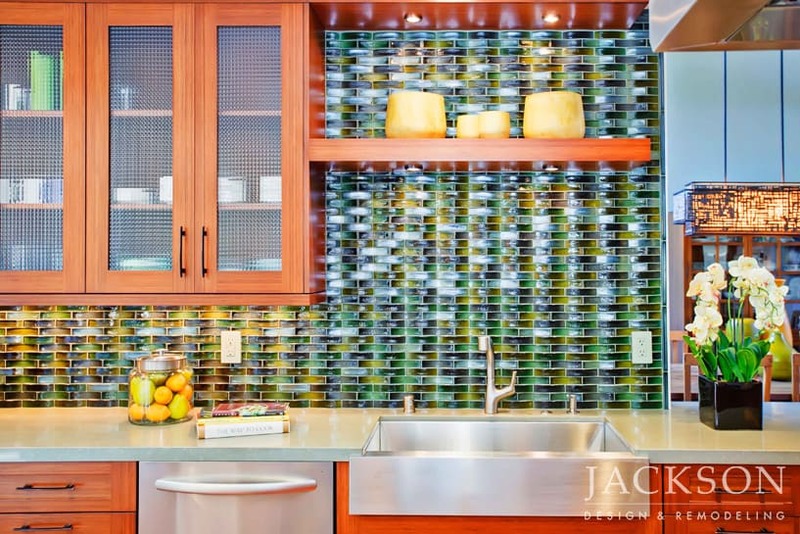 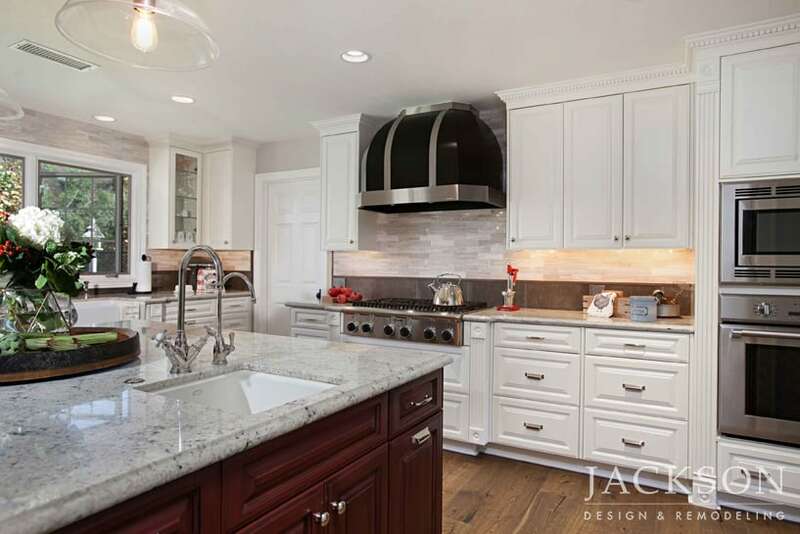 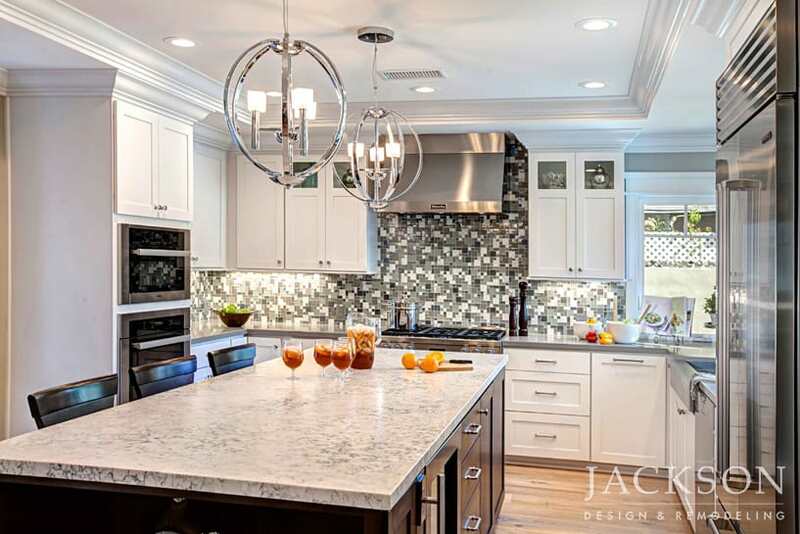 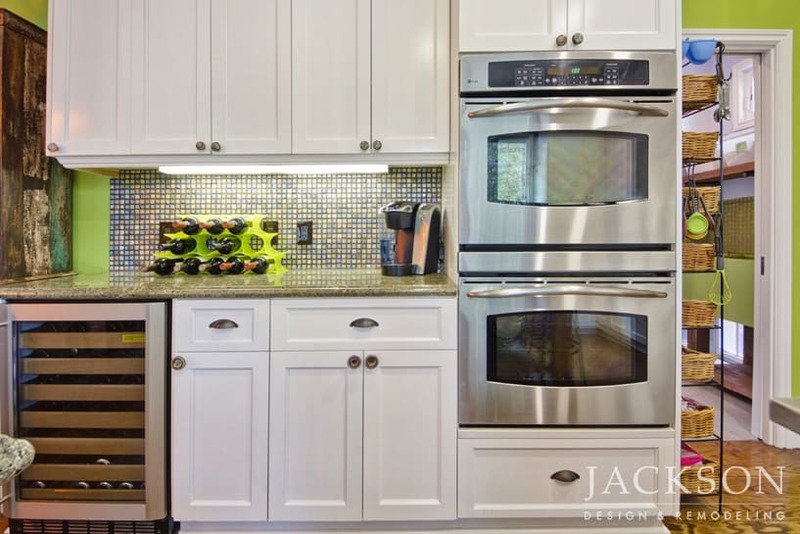 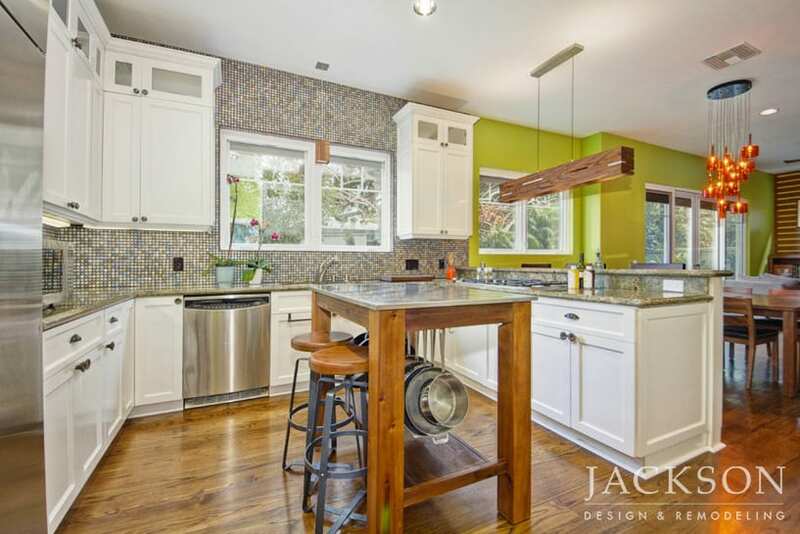 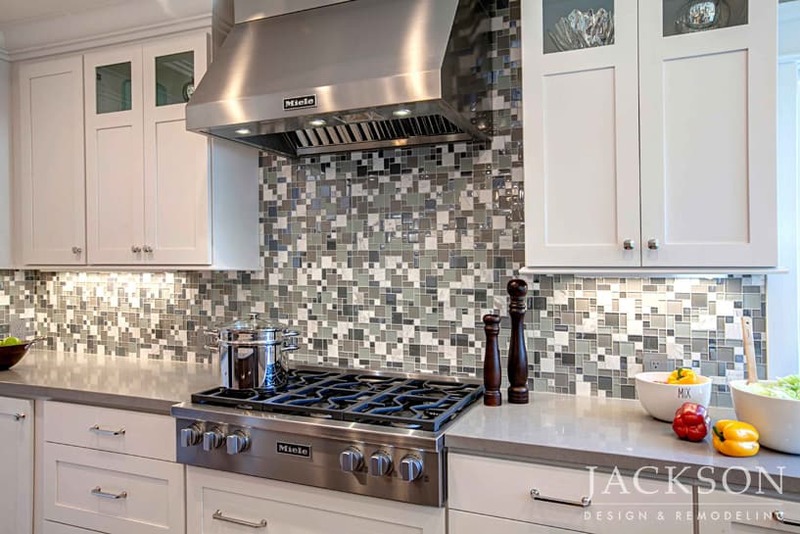 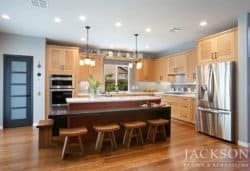 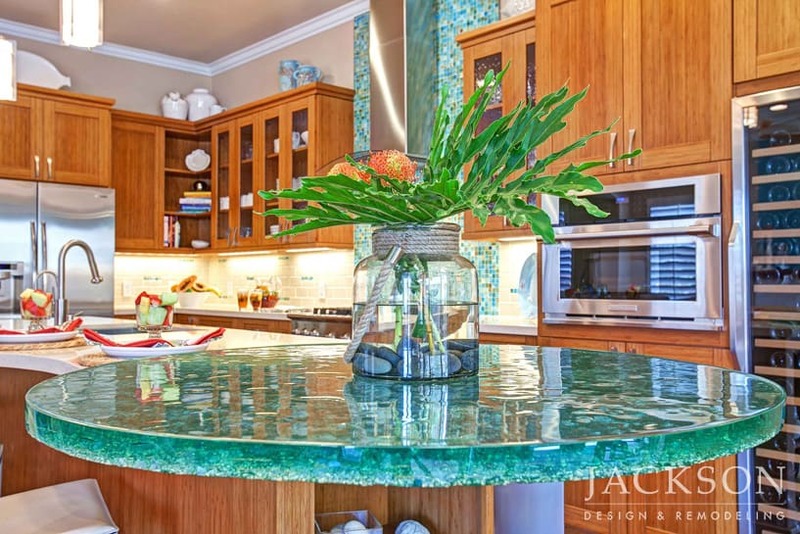 From contemporary to traditional design or a carefully balanced combination of styles, a professional designer can help you discover the creative possibilities for your kitchen and express your unique style.